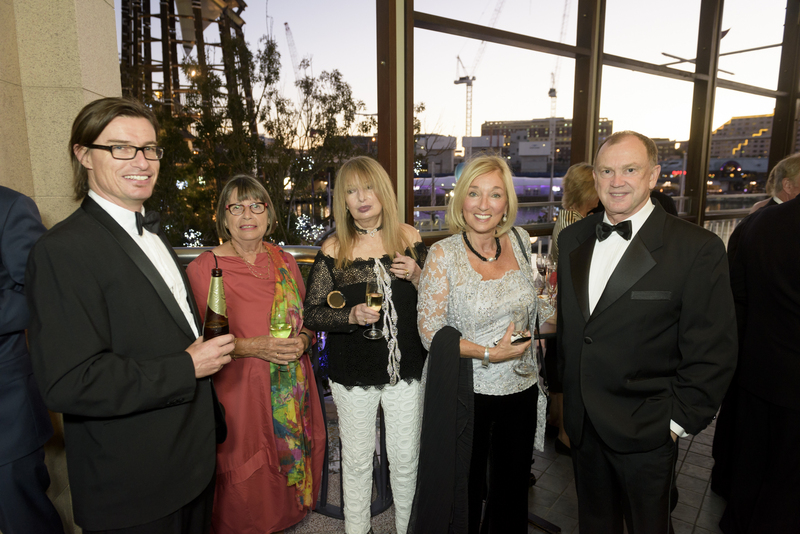 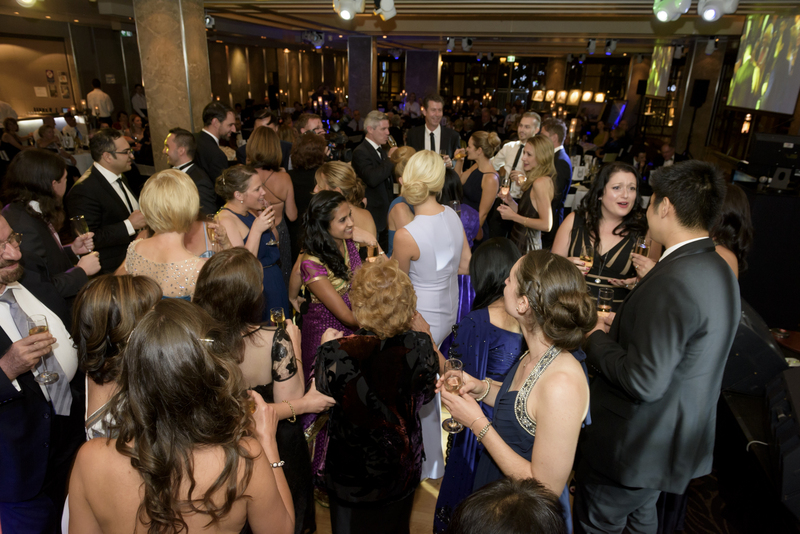 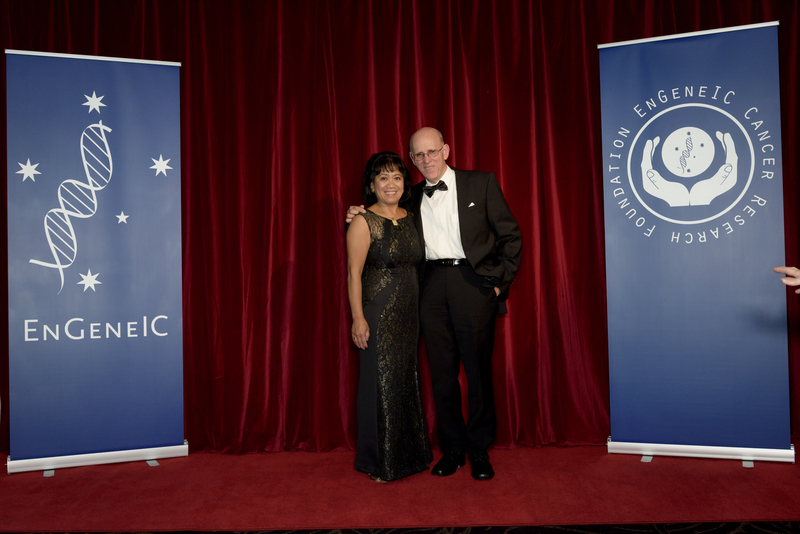 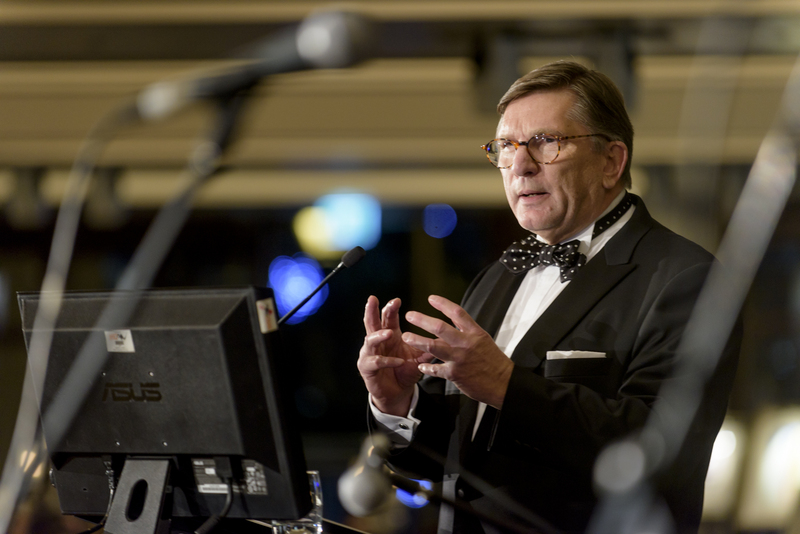 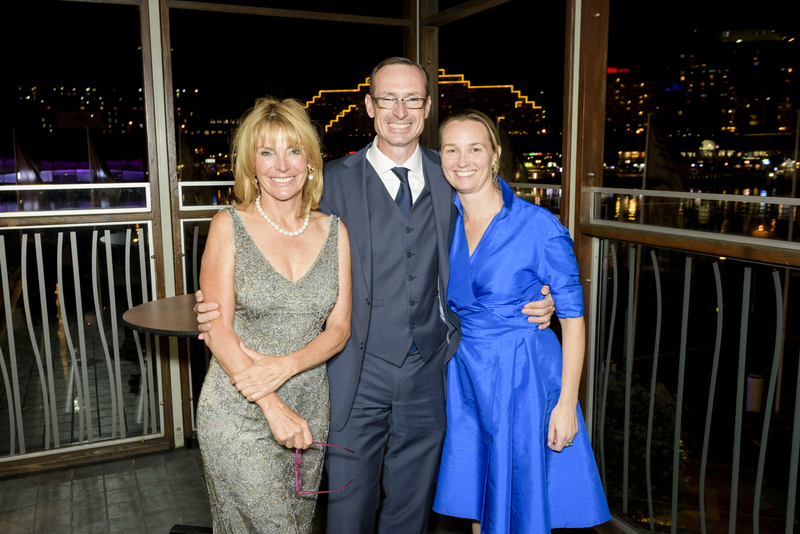 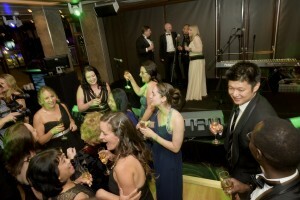 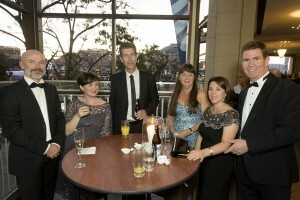 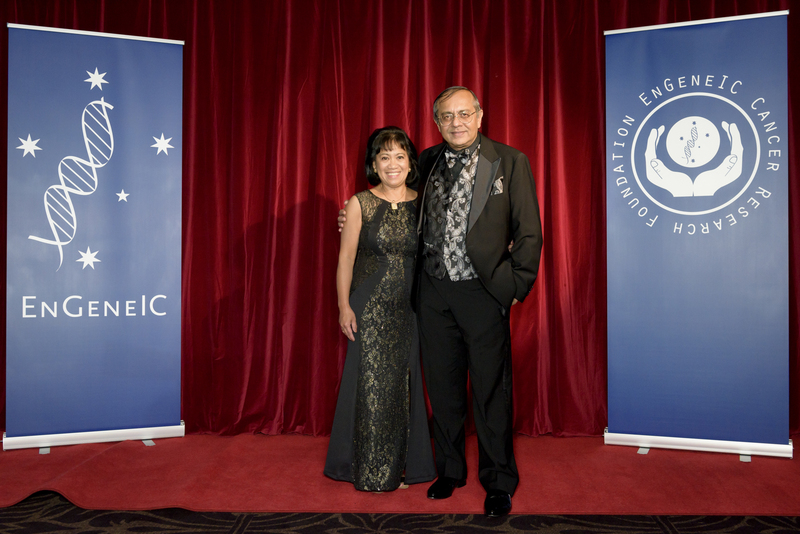 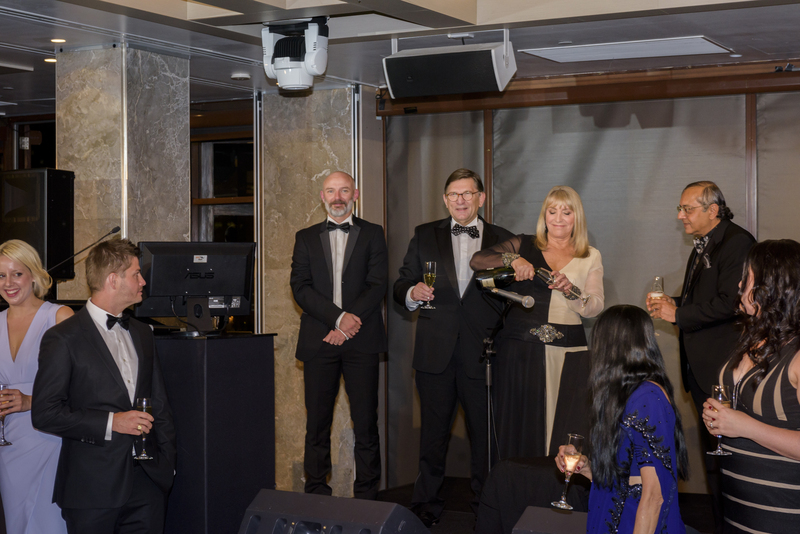 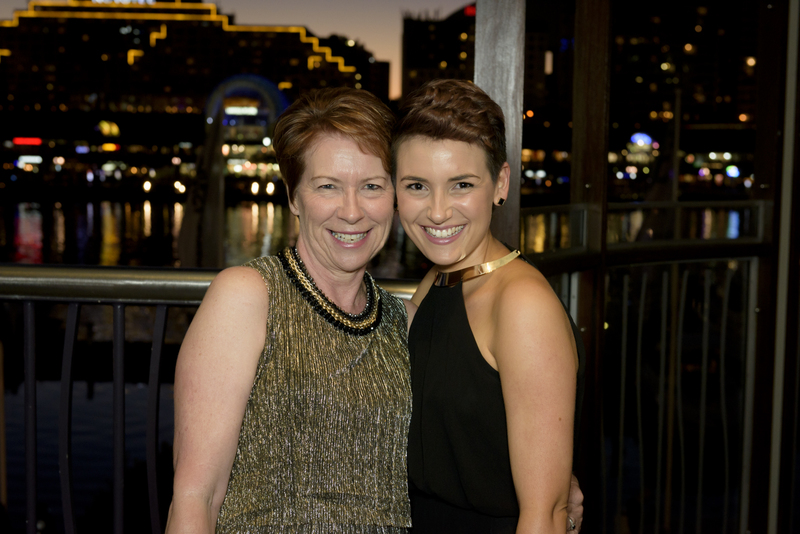 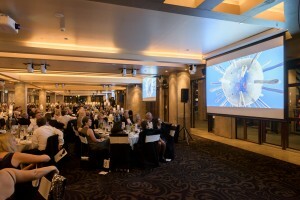 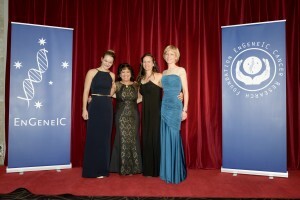 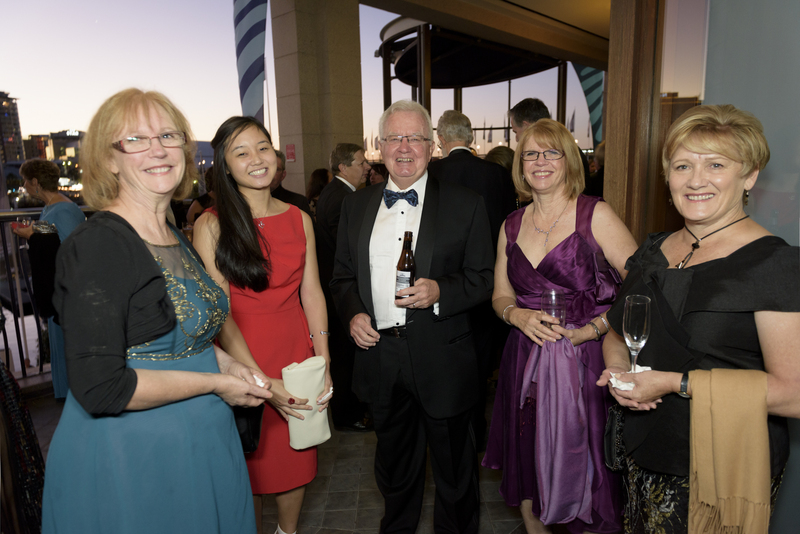 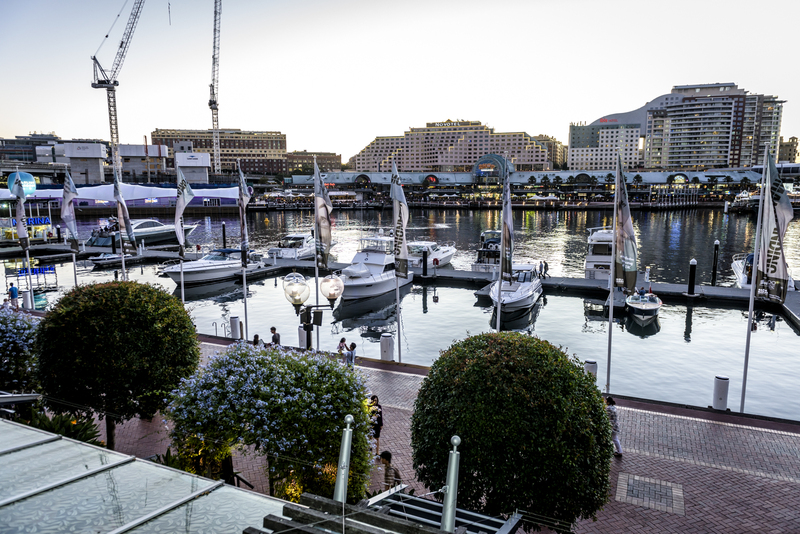 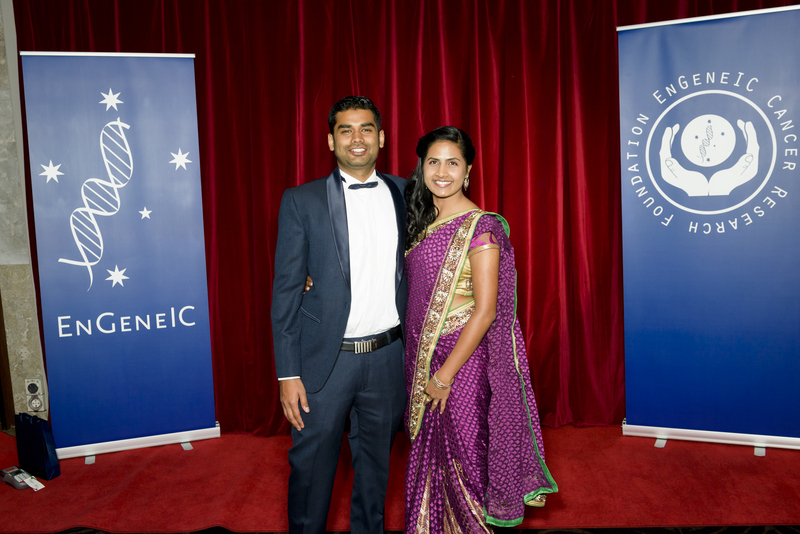 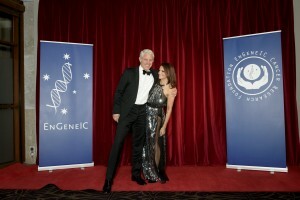 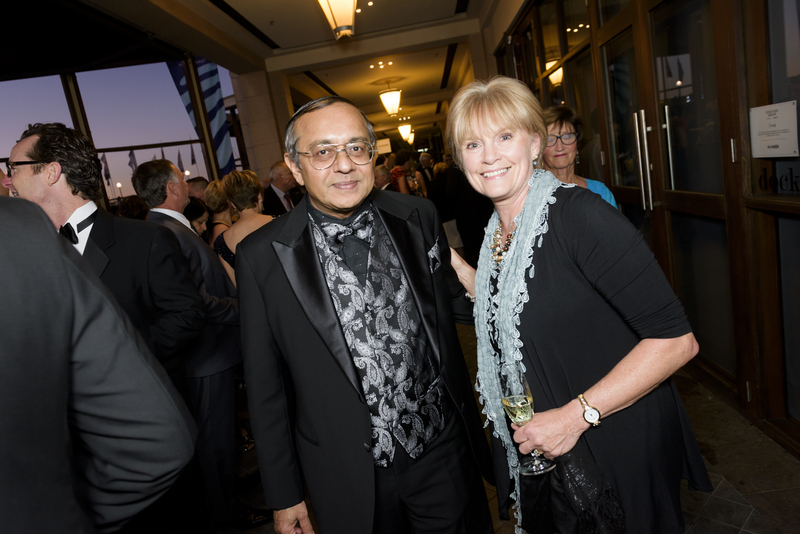 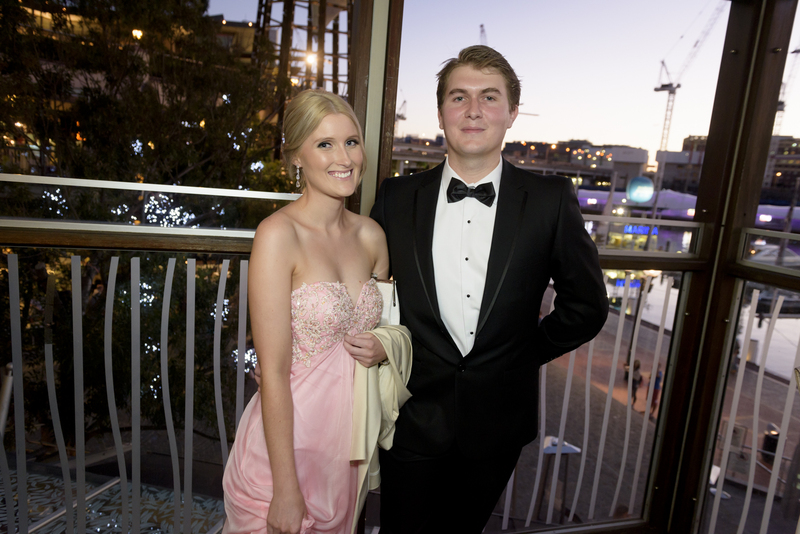 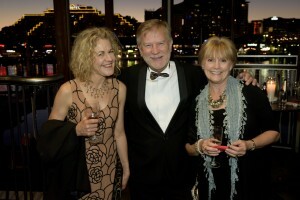 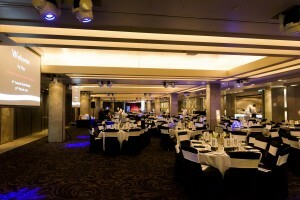 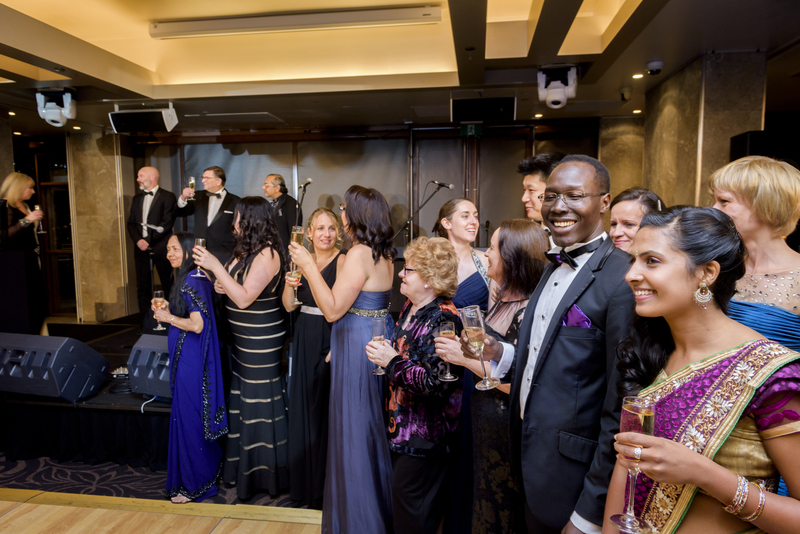 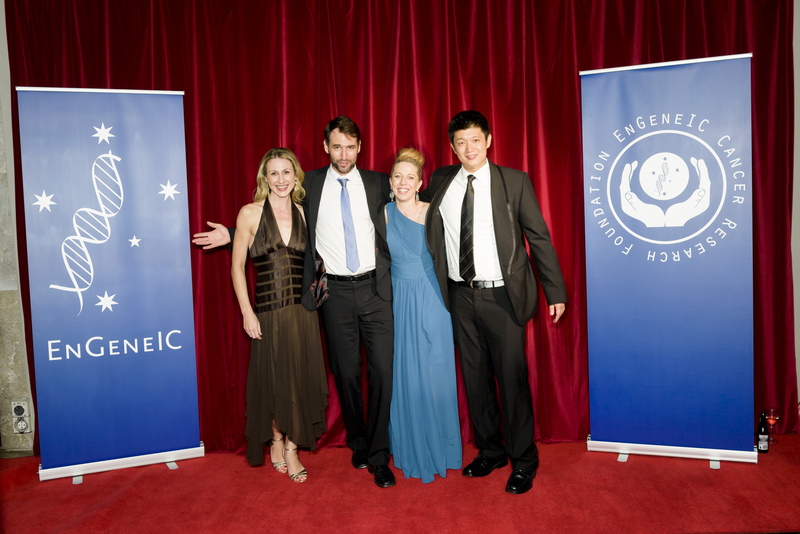 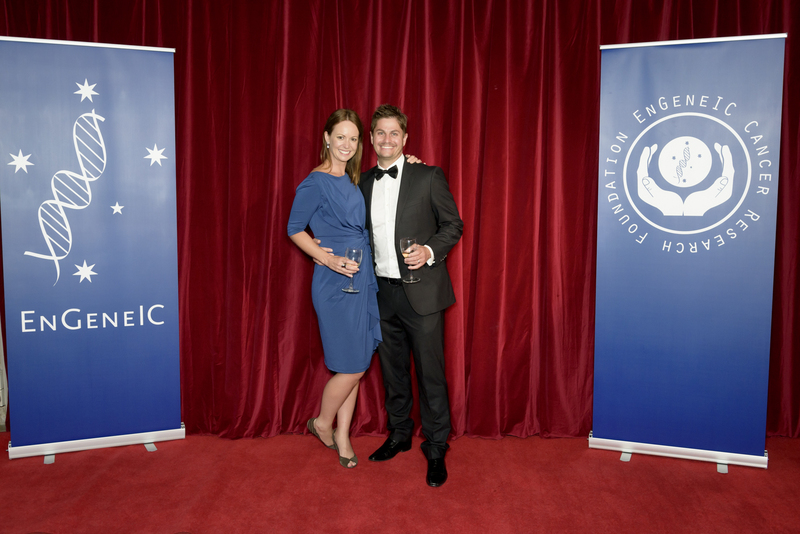 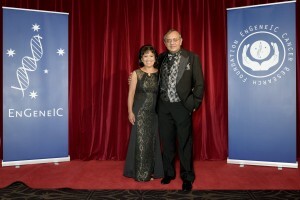 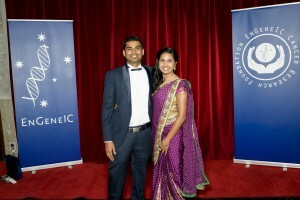 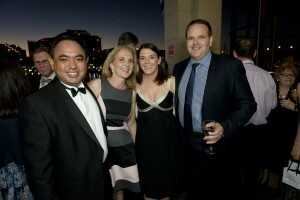 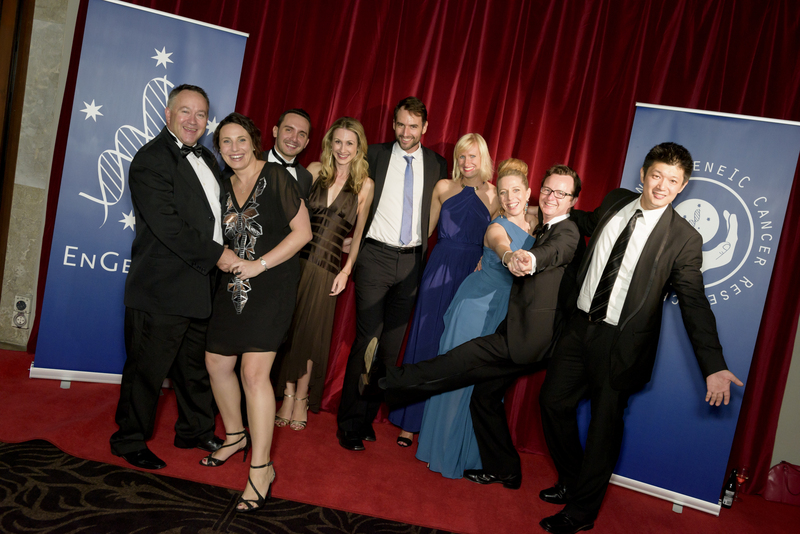 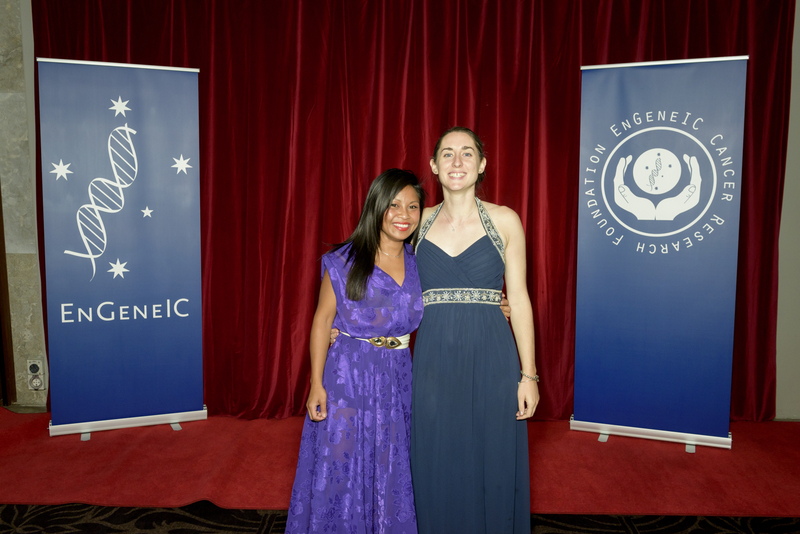 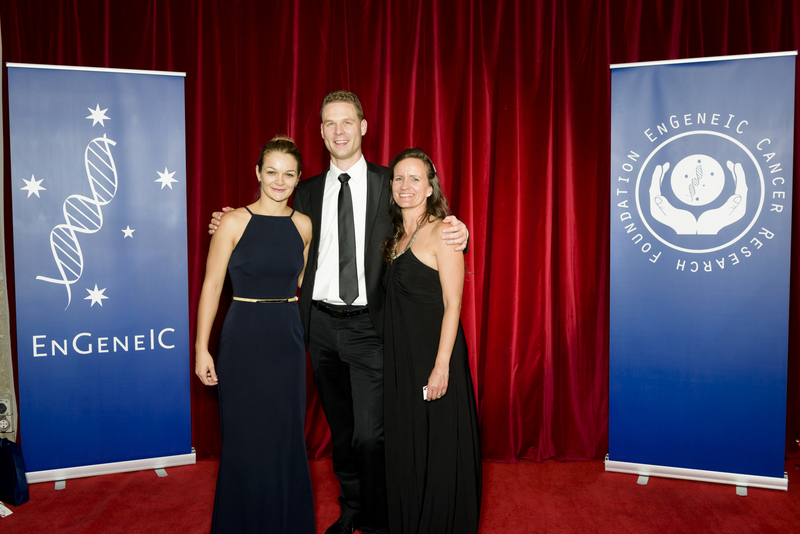 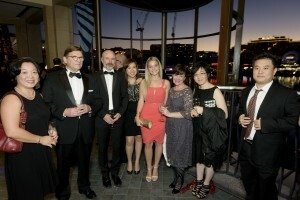 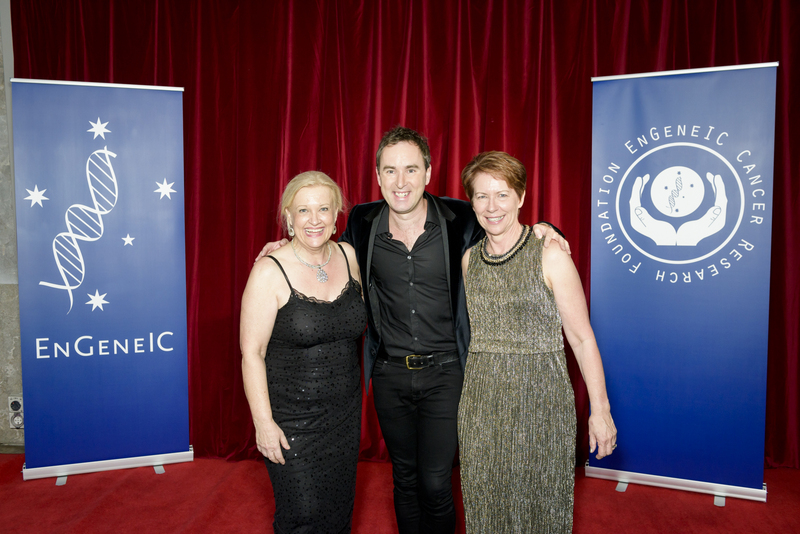 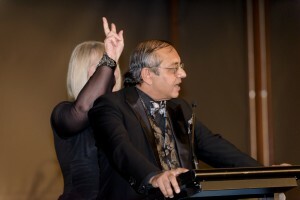 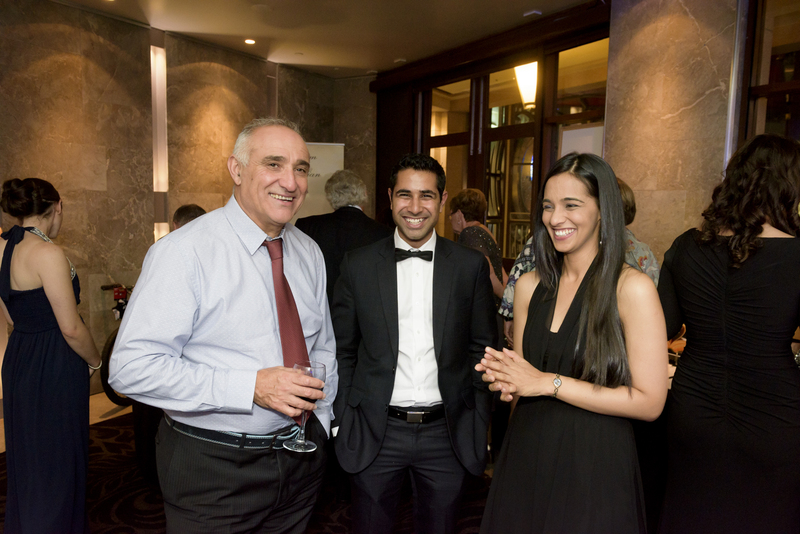 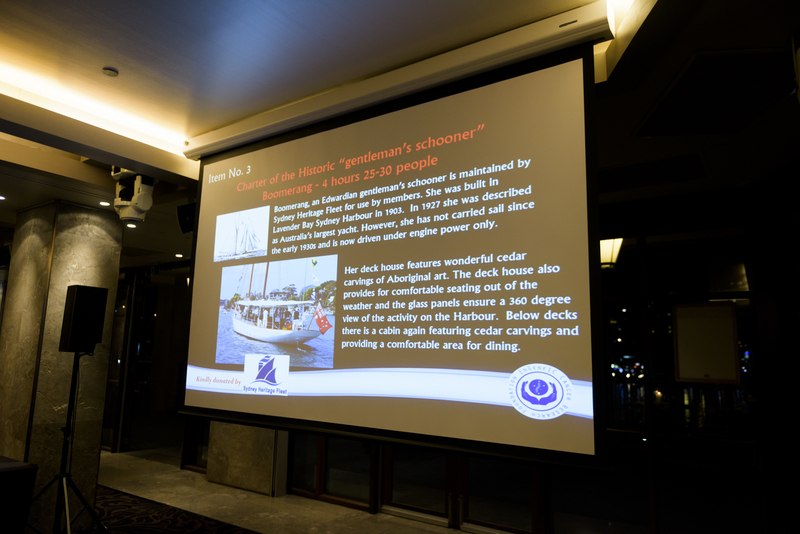 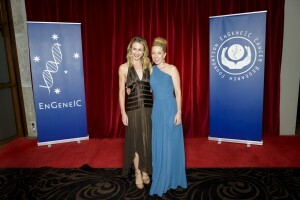 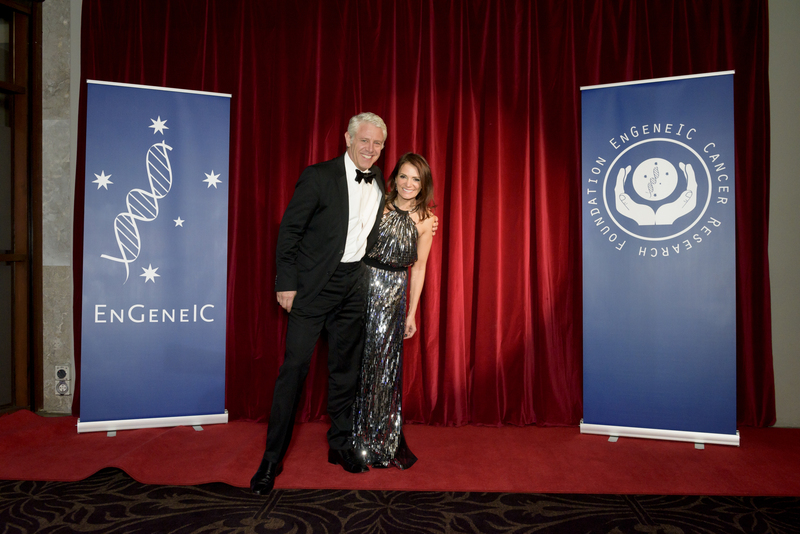 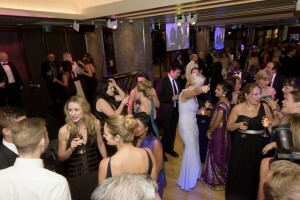 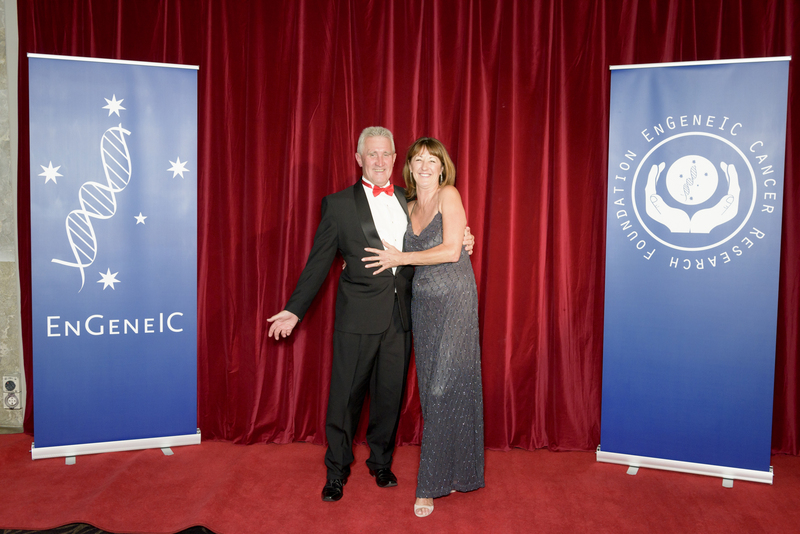 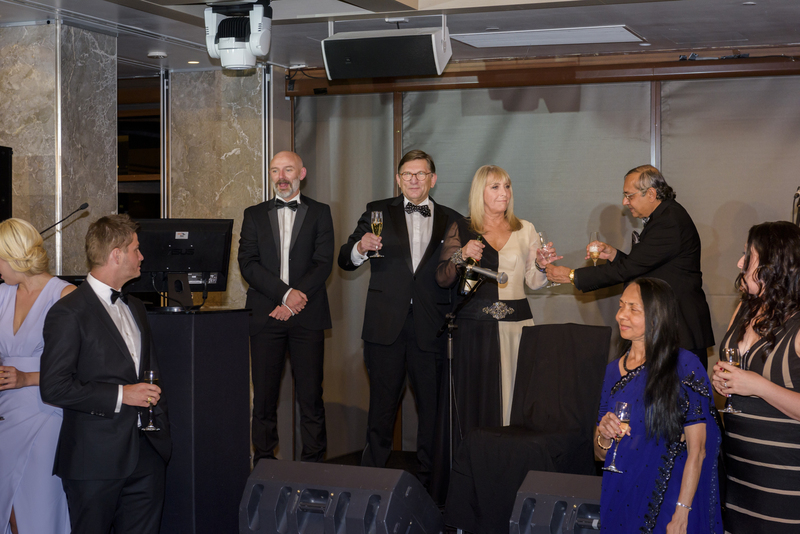 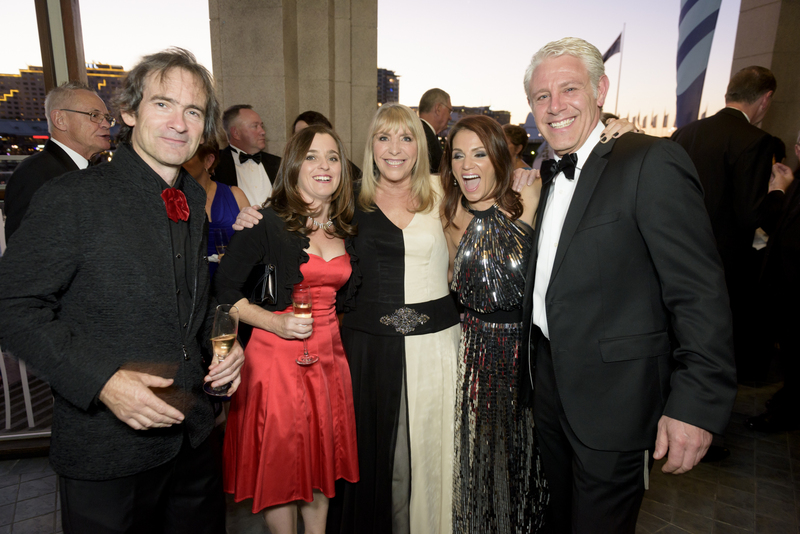 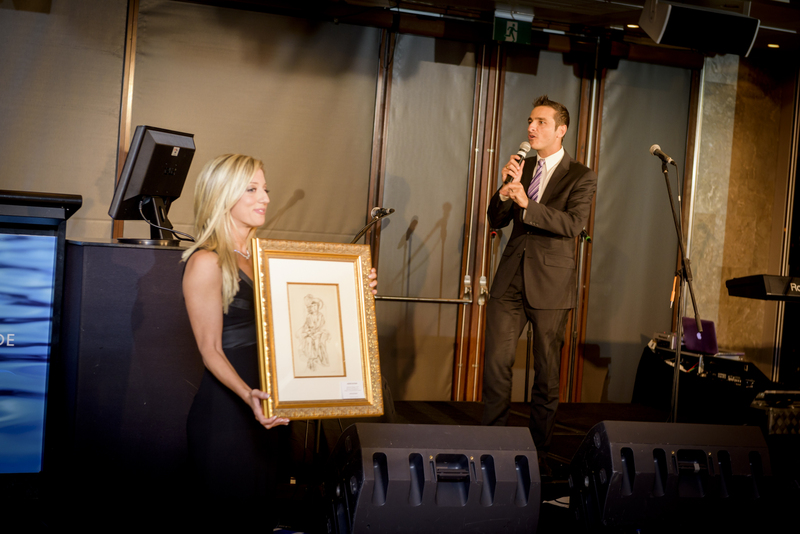 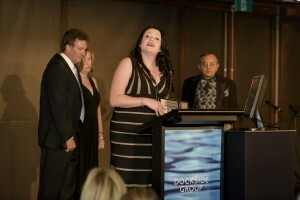 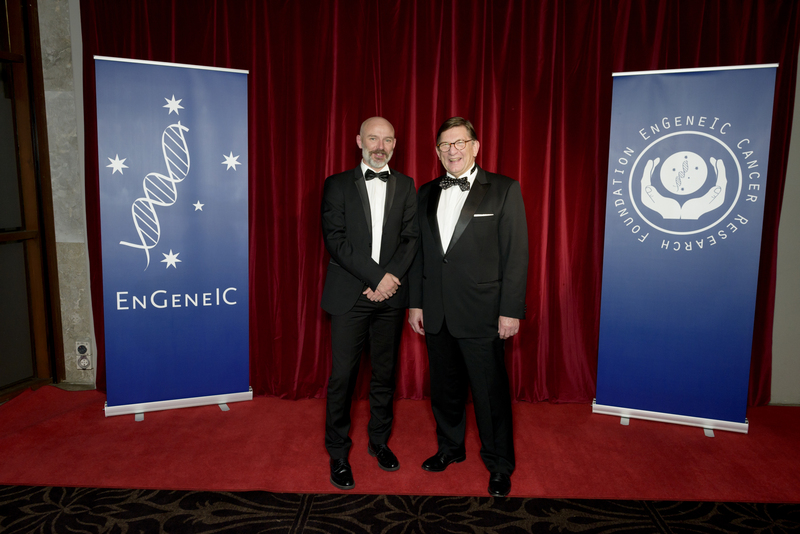 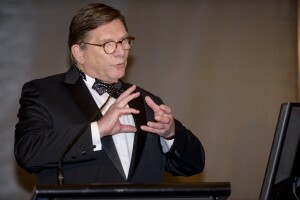 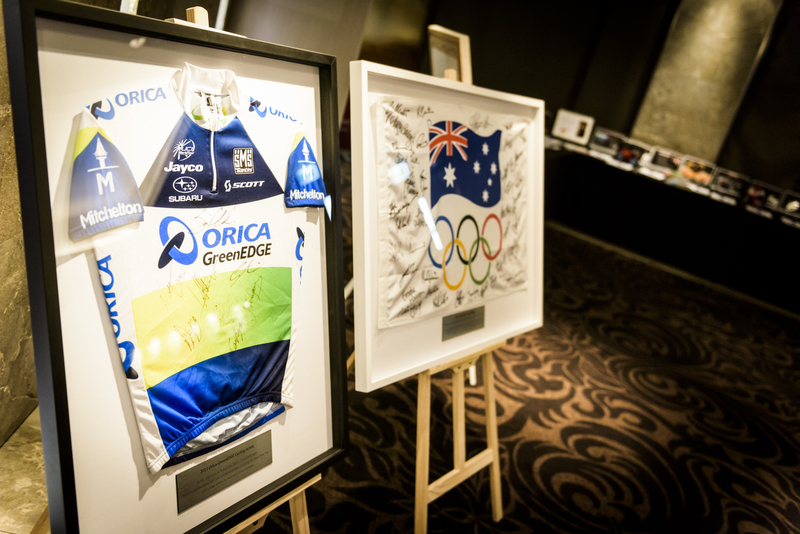 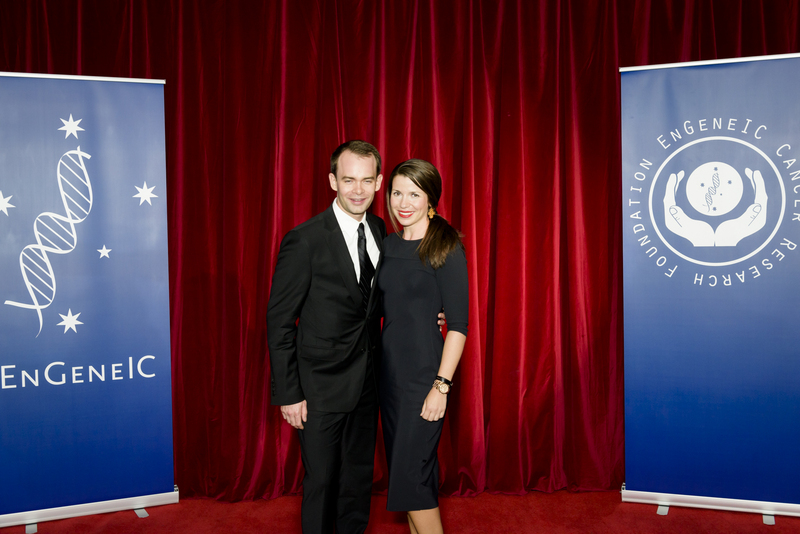 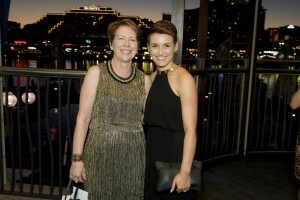 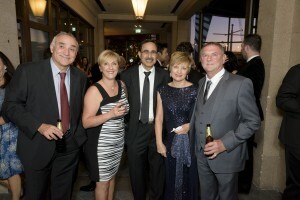 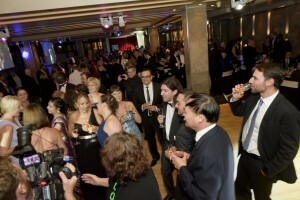 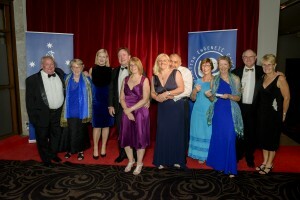 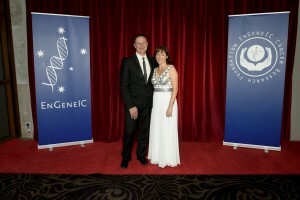 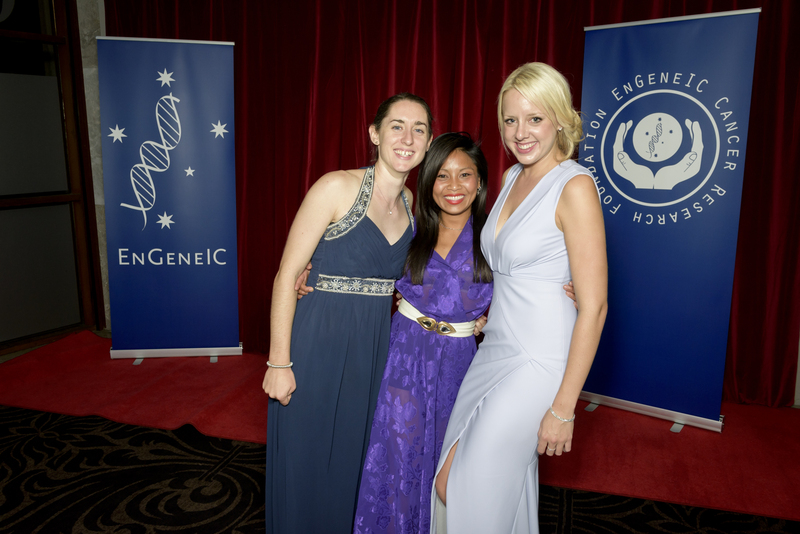 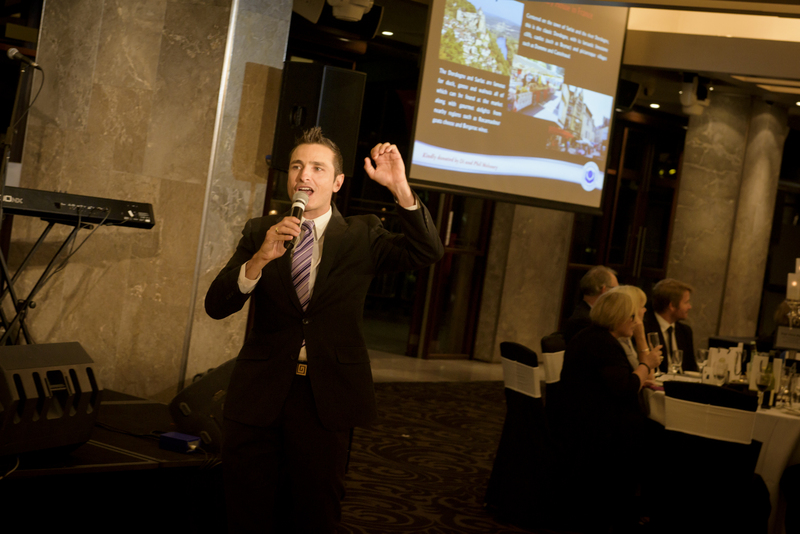 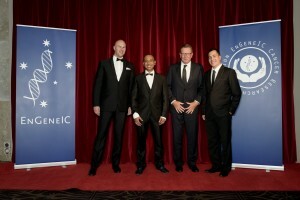 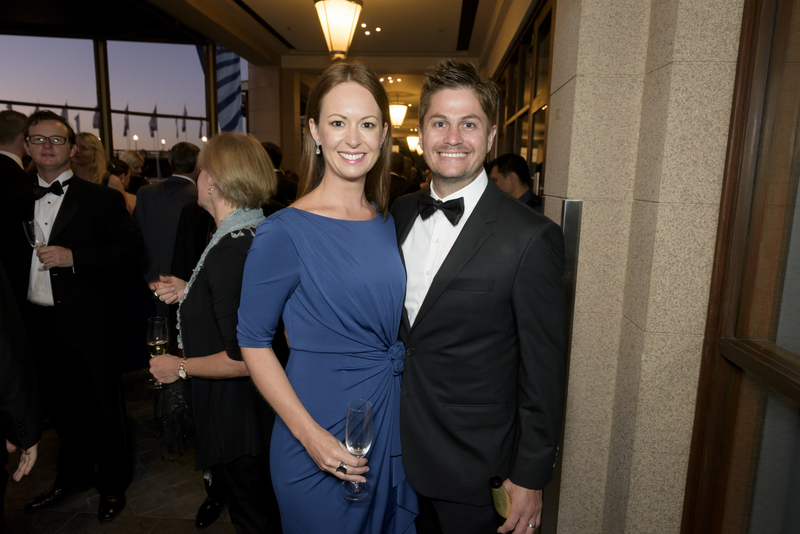 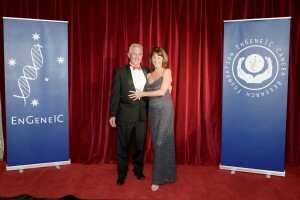 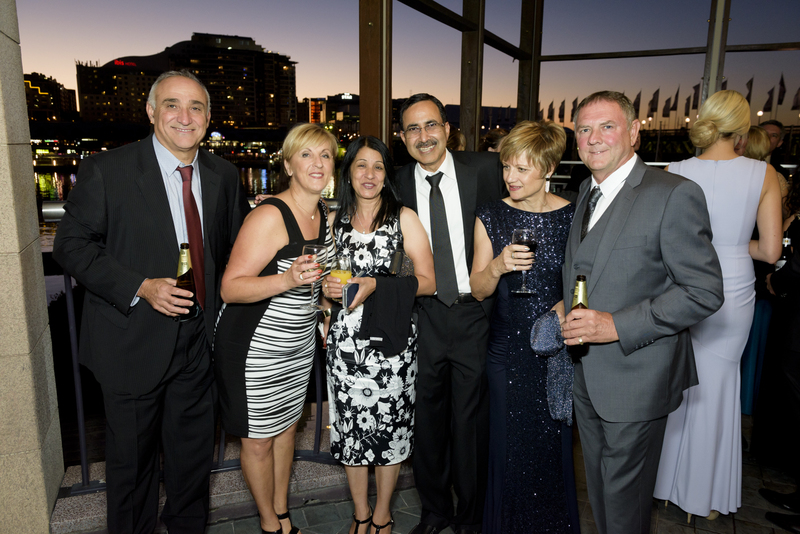 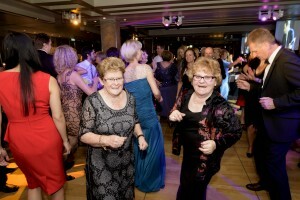 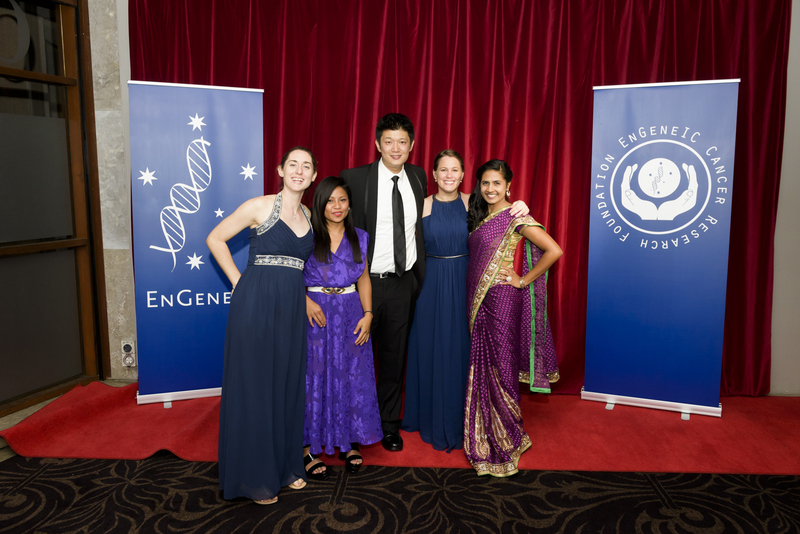 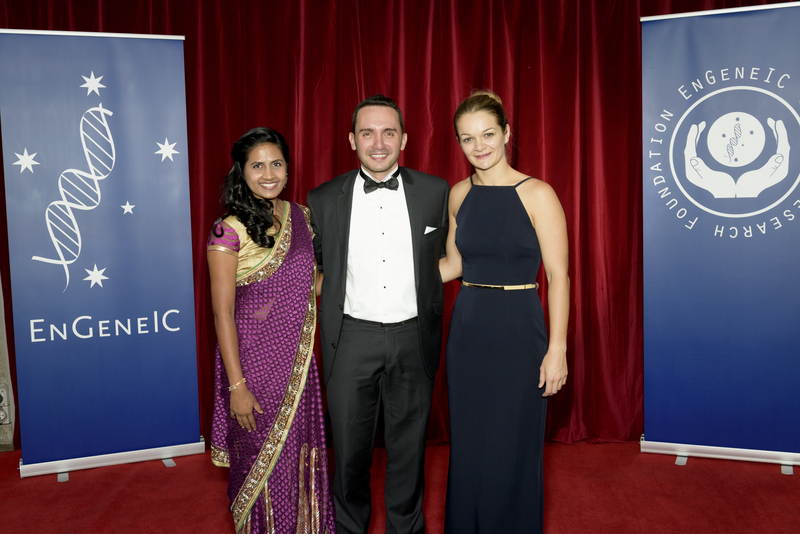 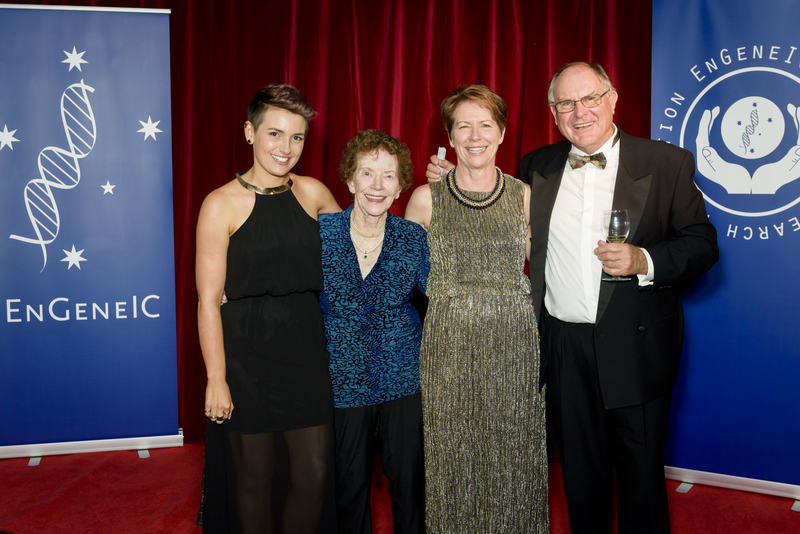 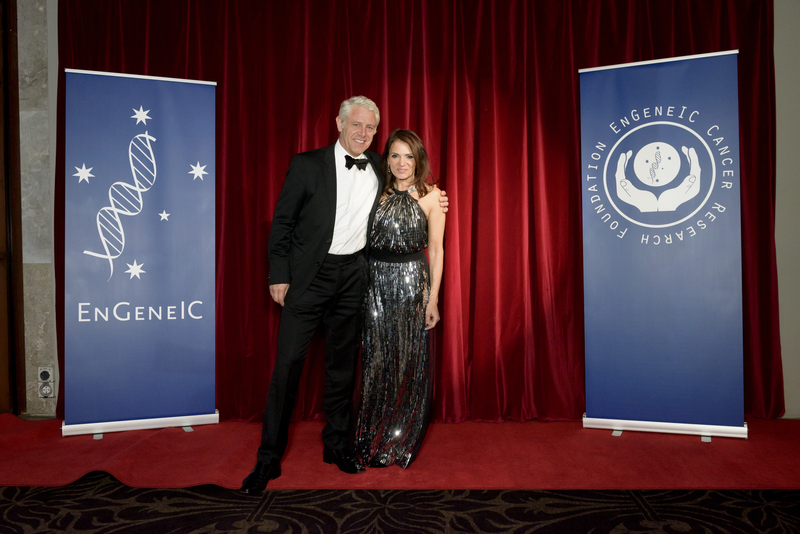 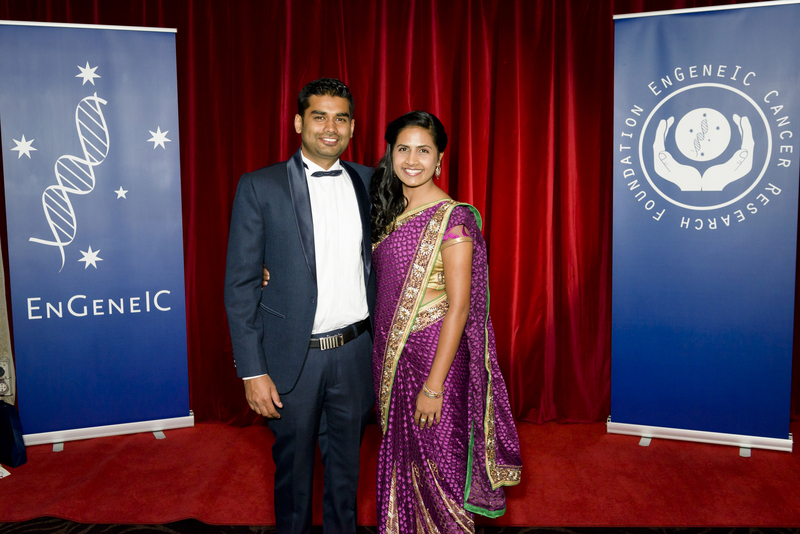 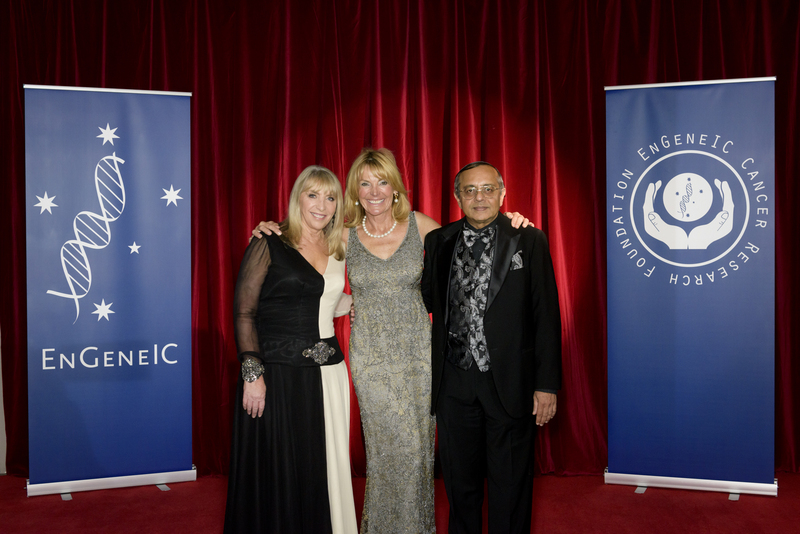 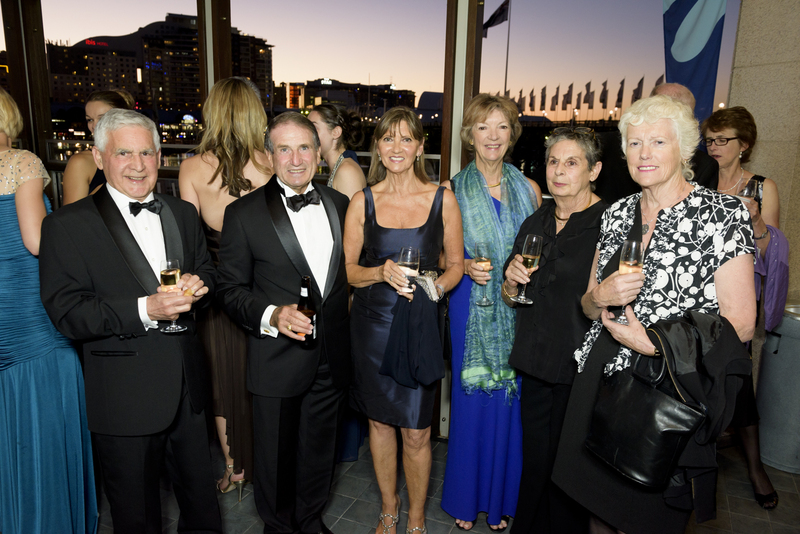 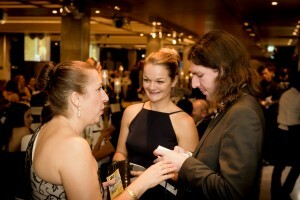 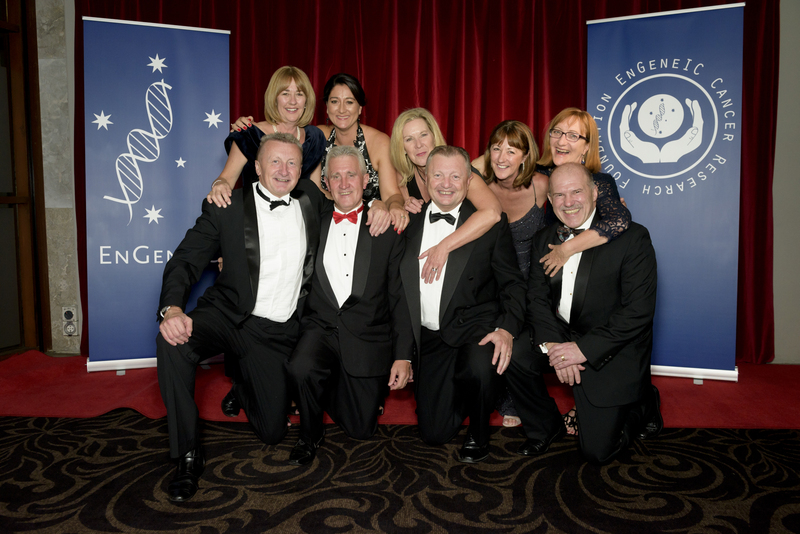 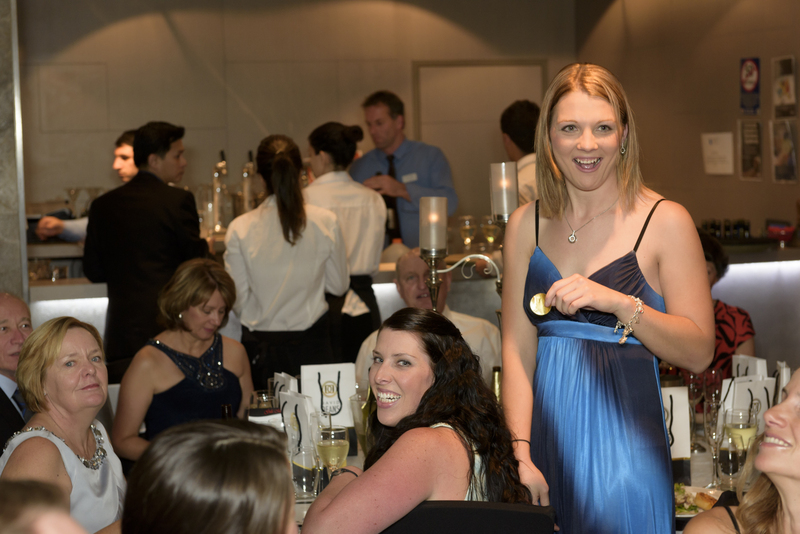 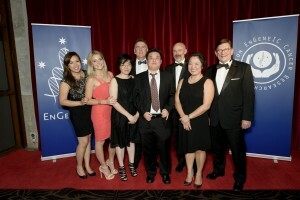 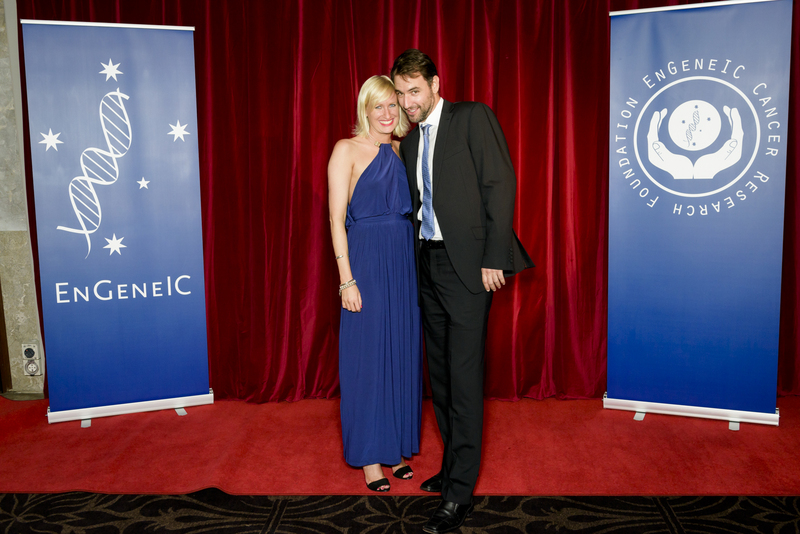 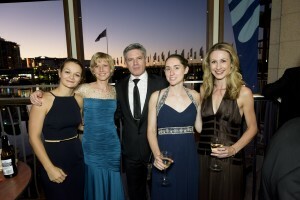 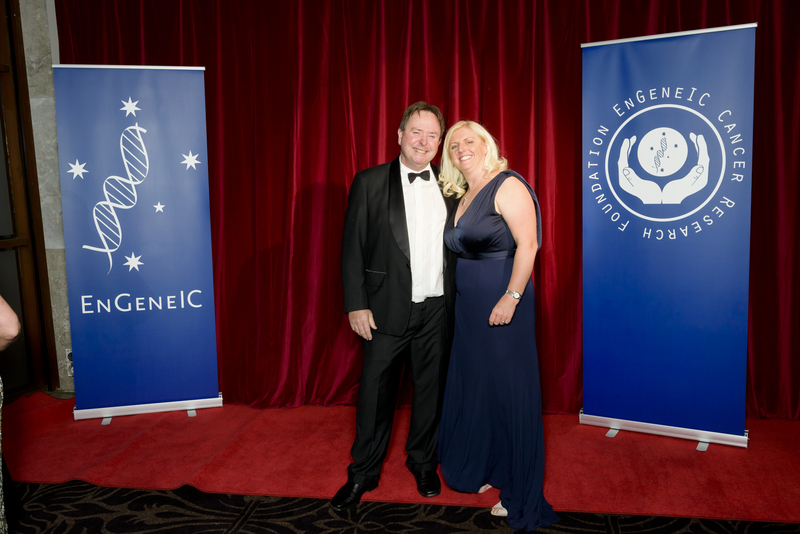 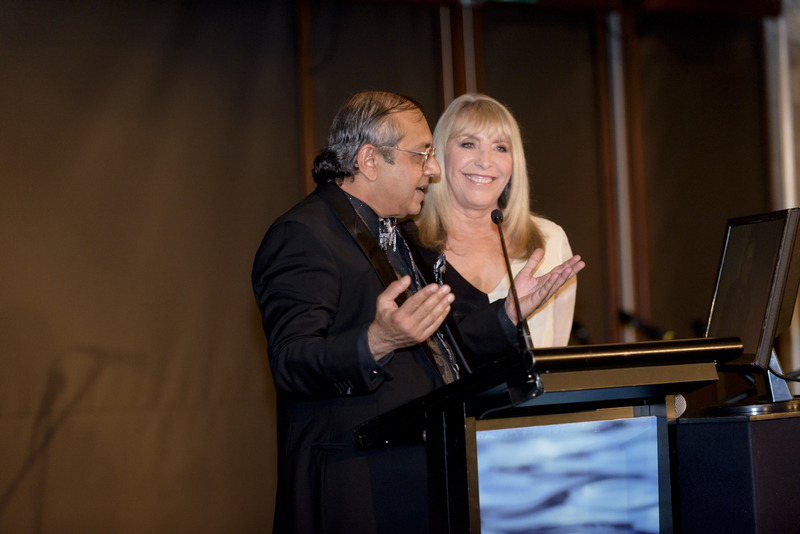 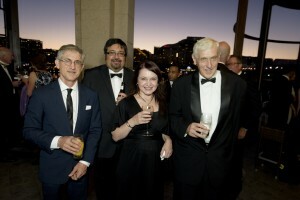 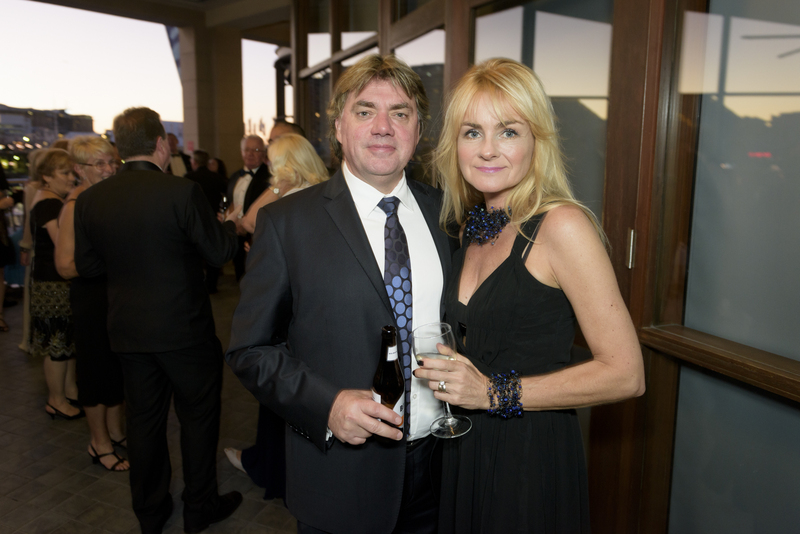 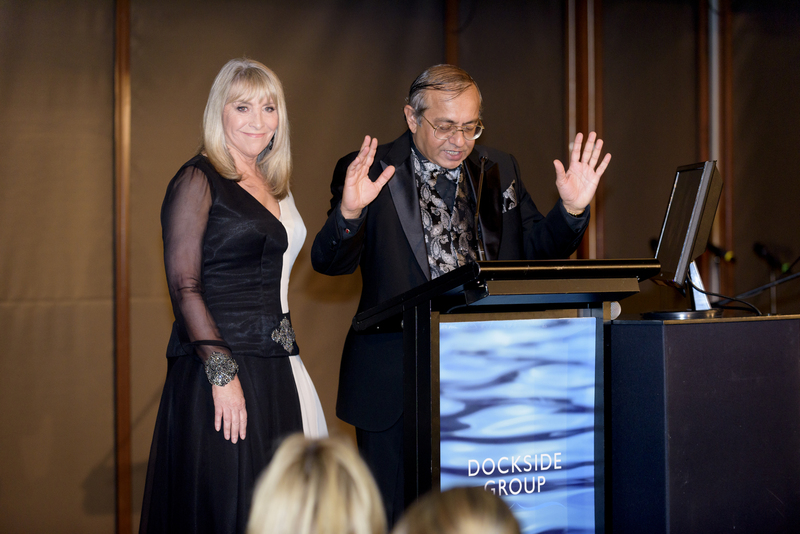 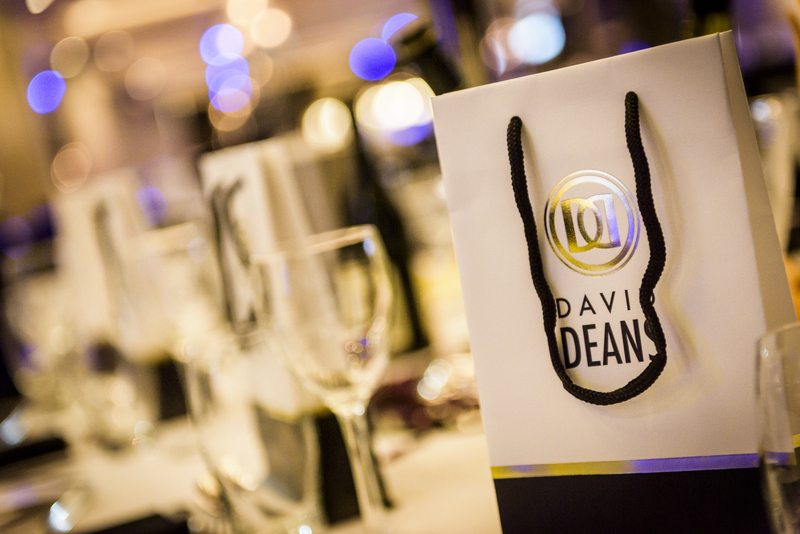 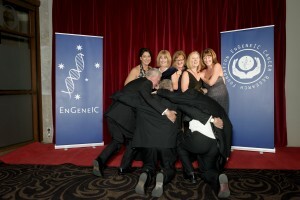 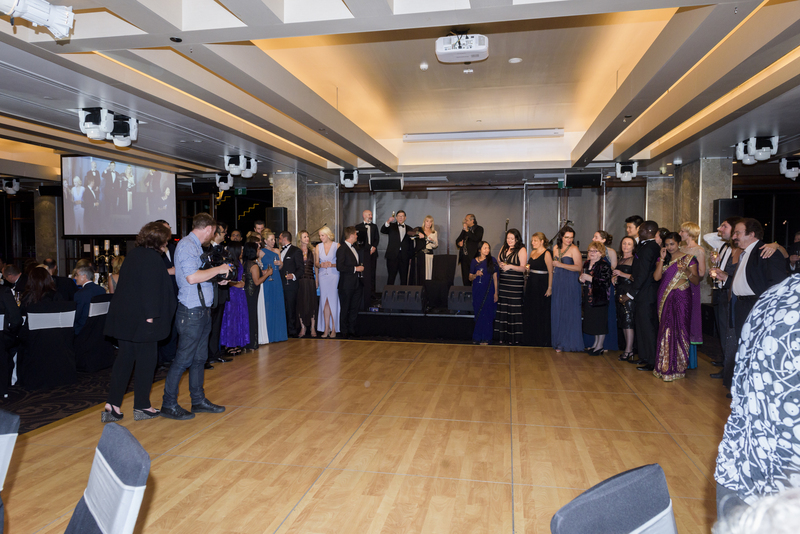 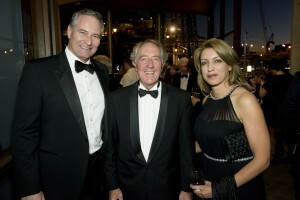 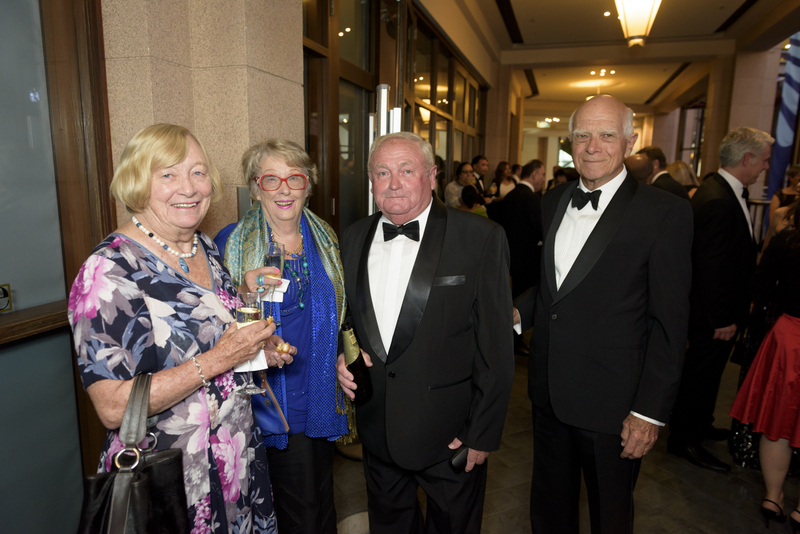 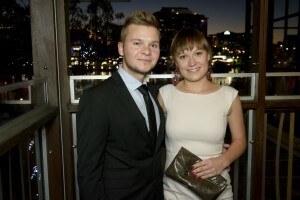 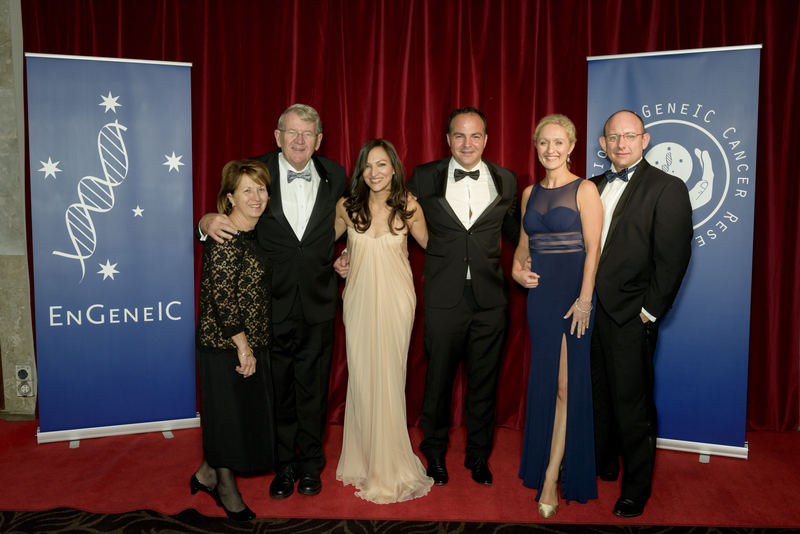 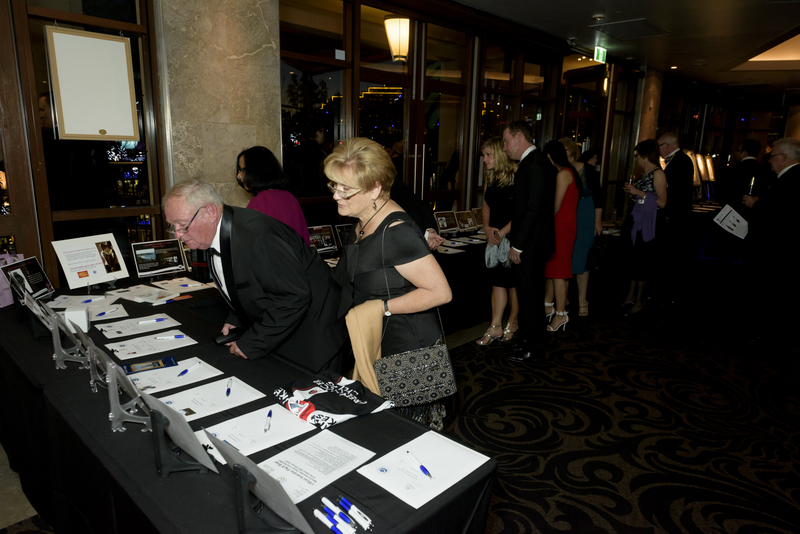 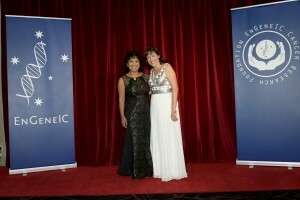 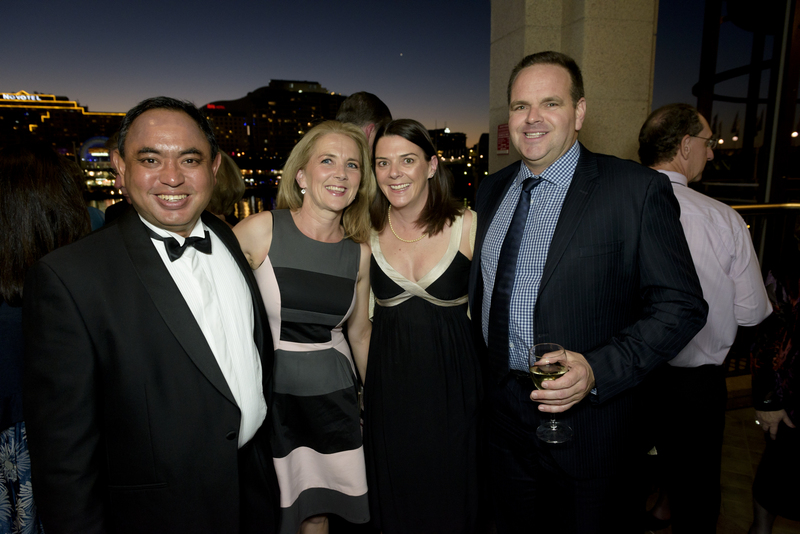 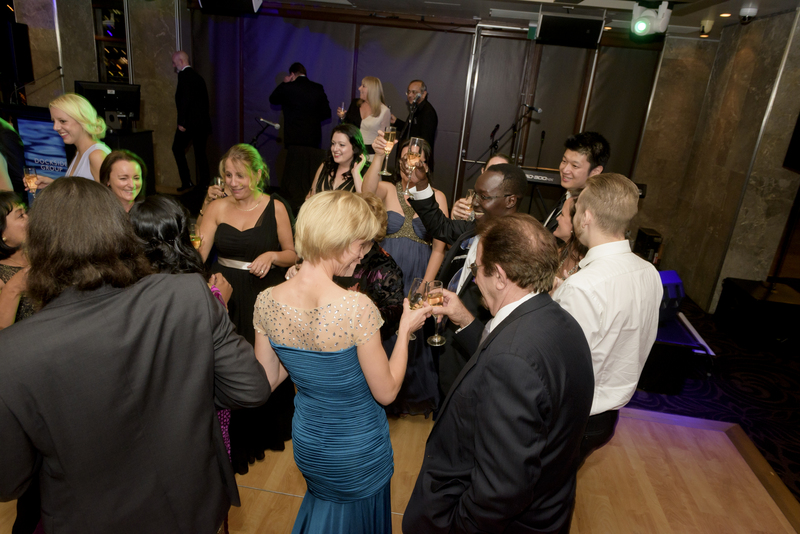 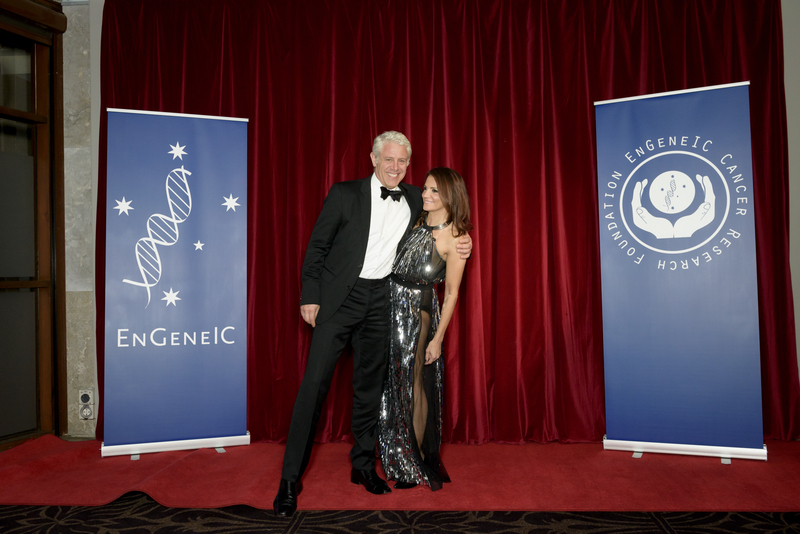 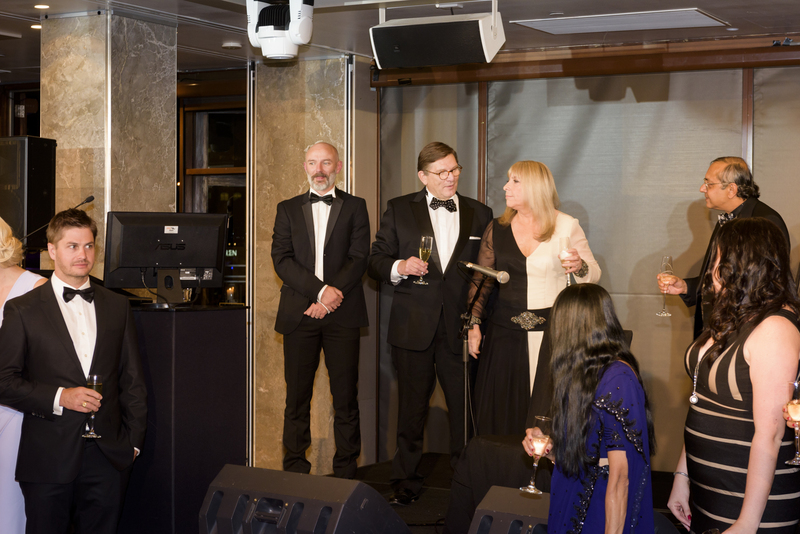 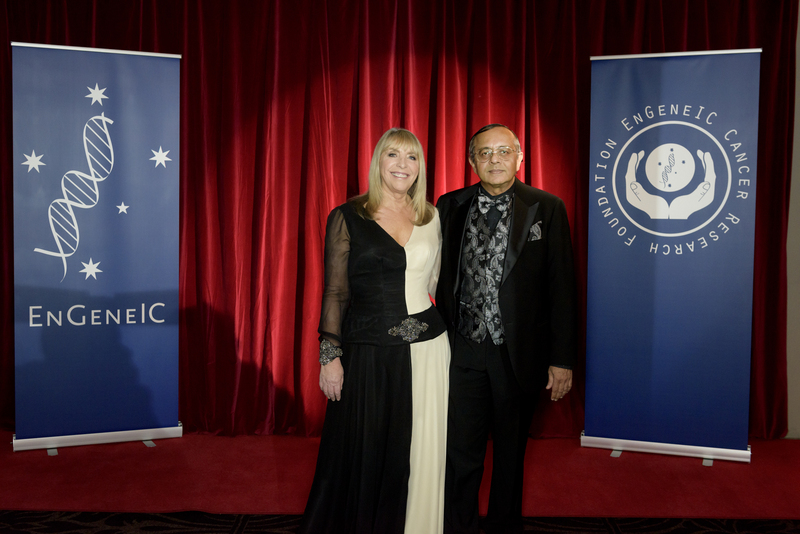 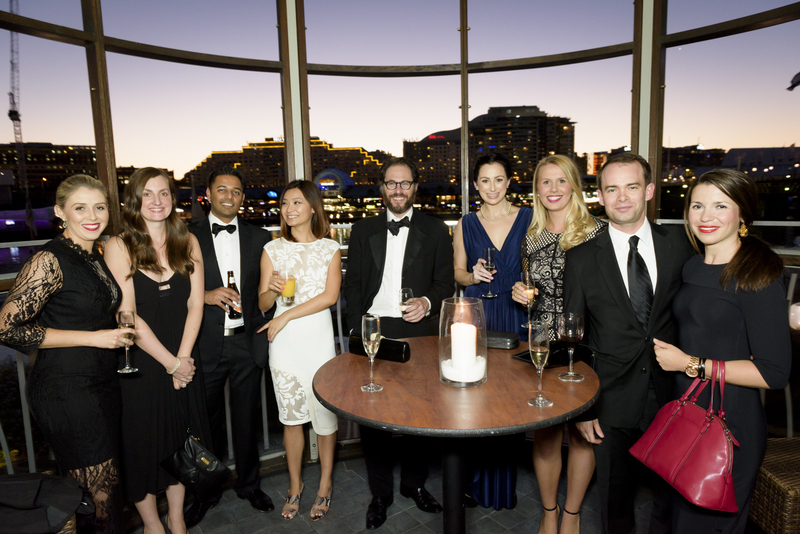 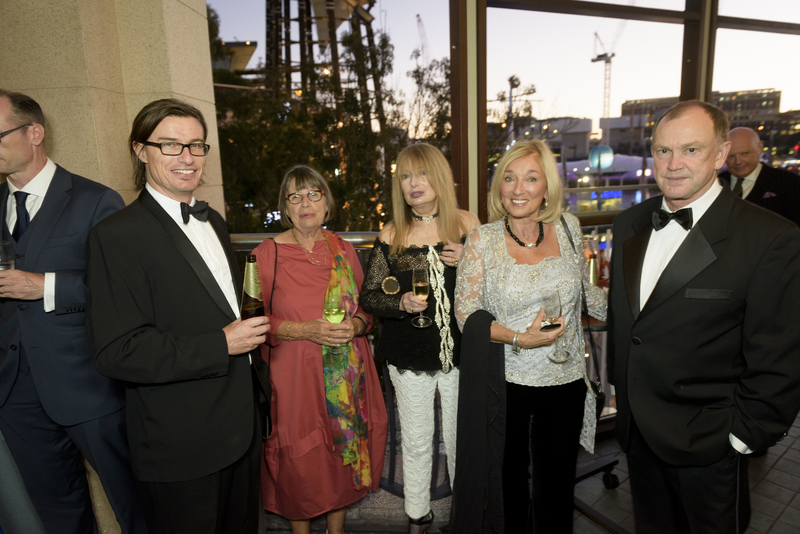 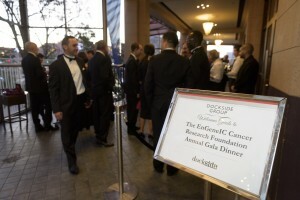 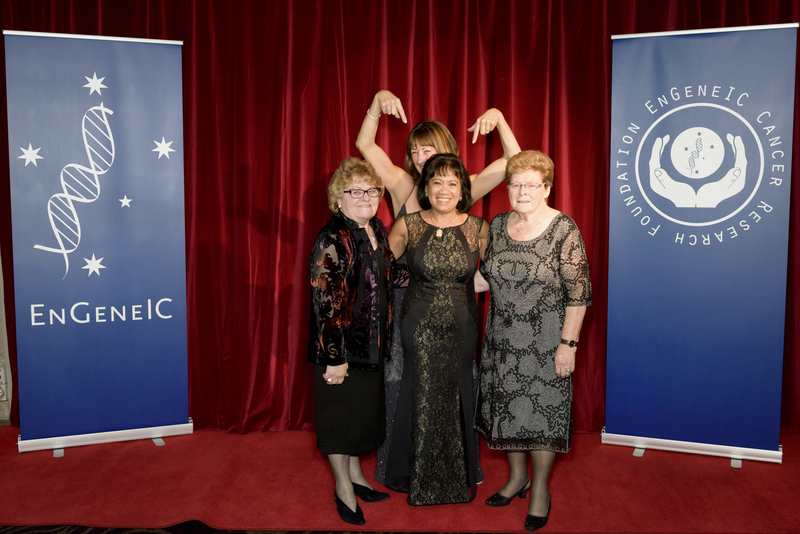 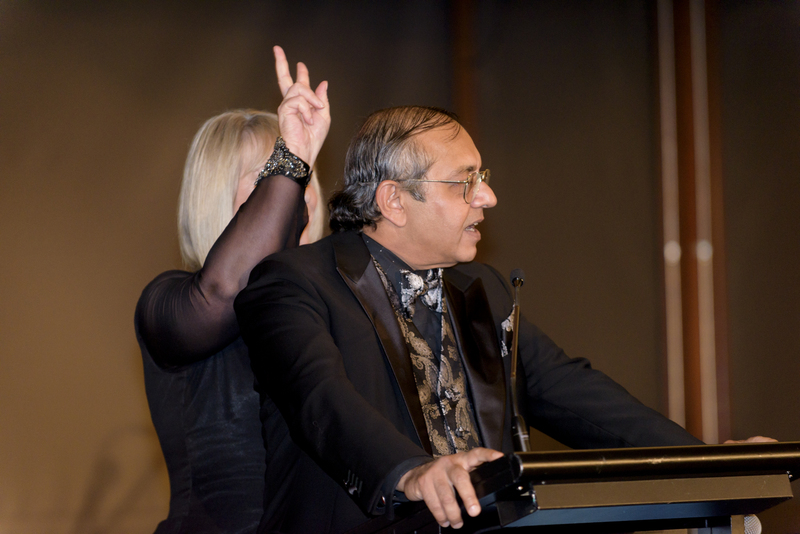 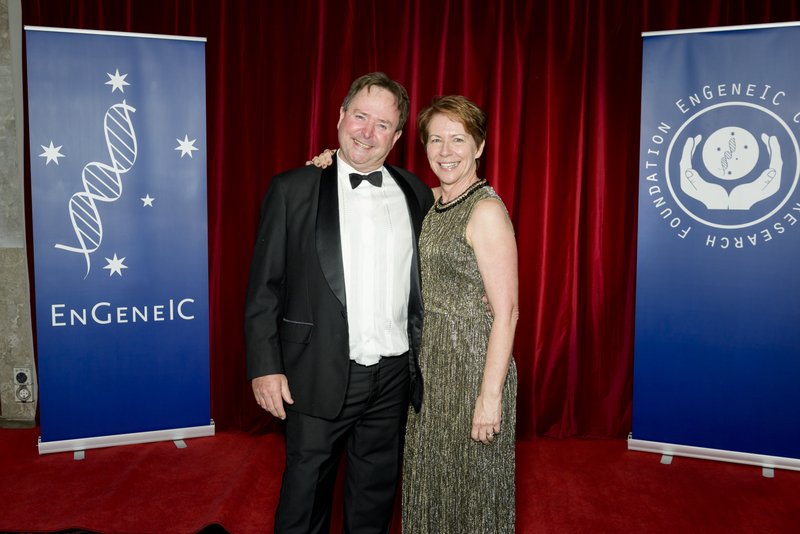 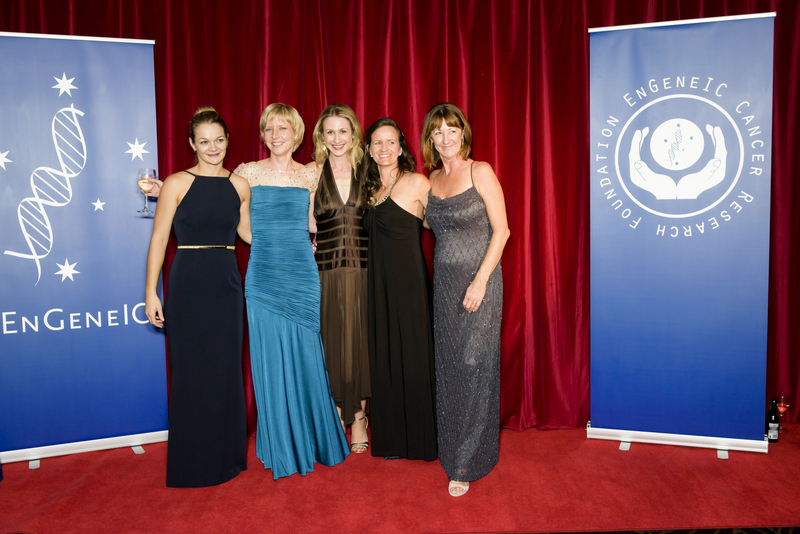 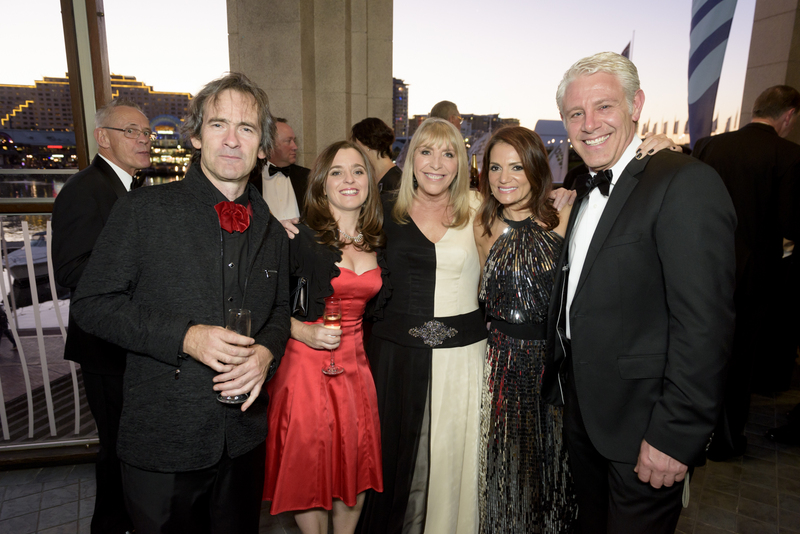 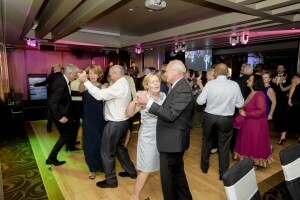 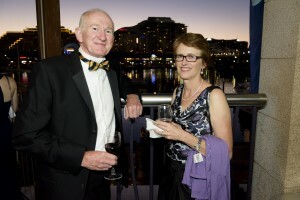 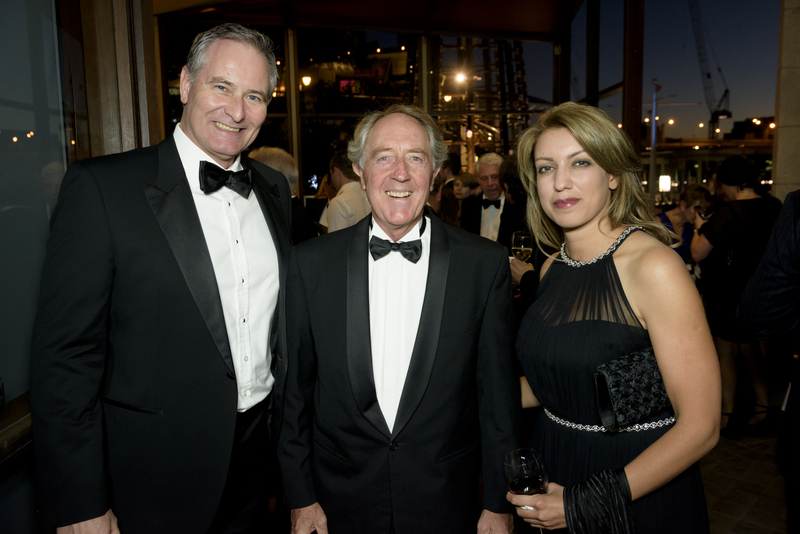 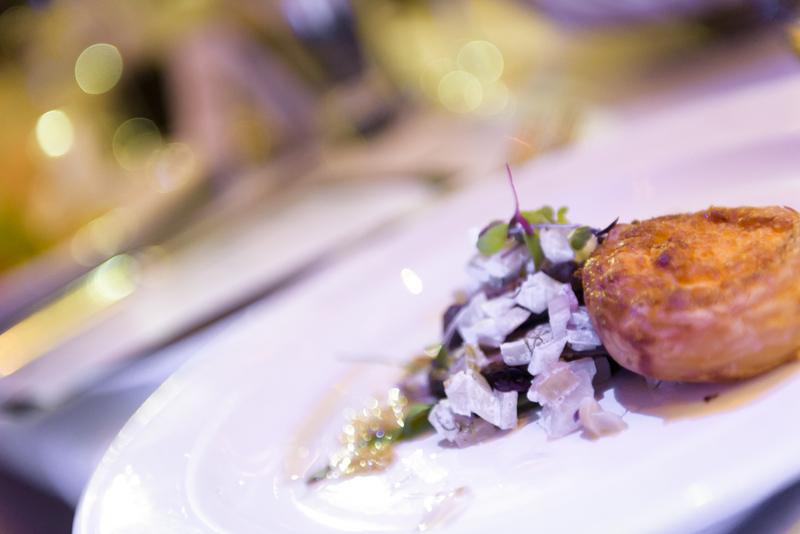 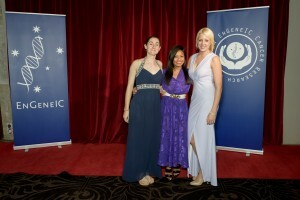 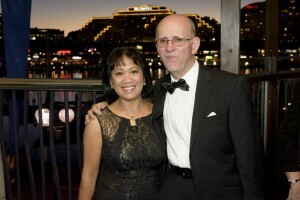 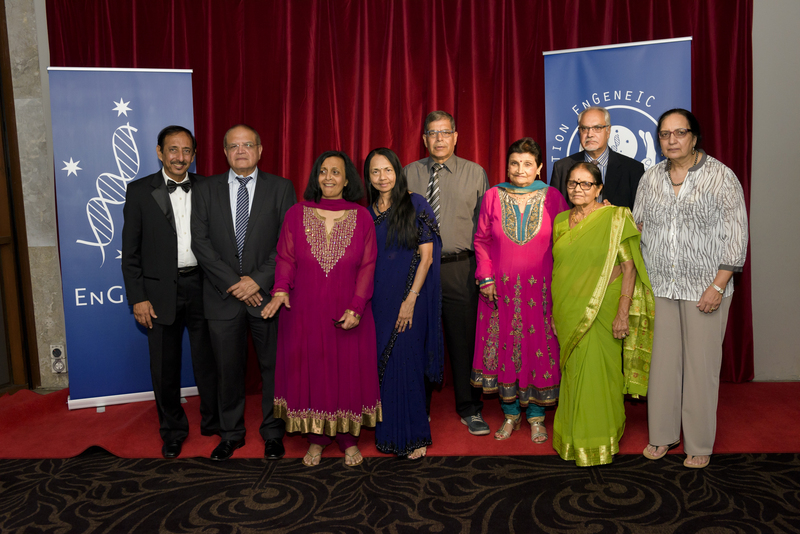 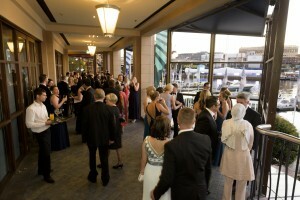 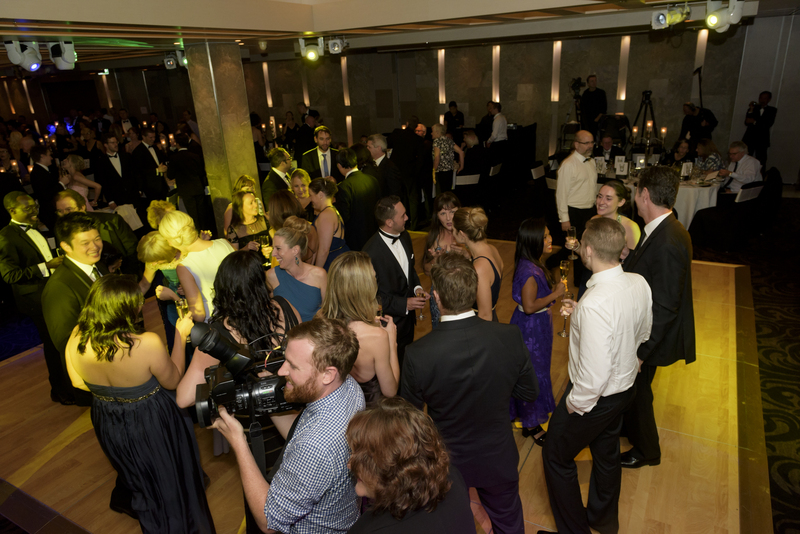 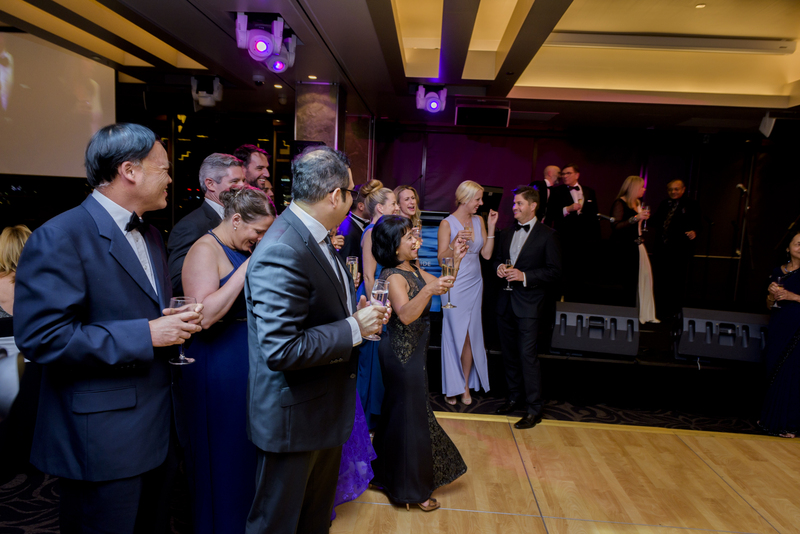 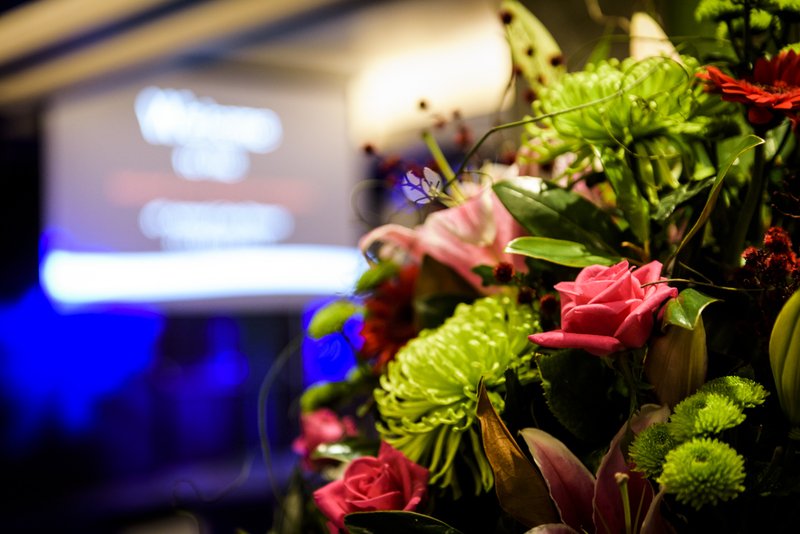 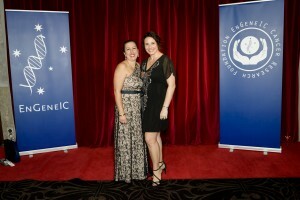 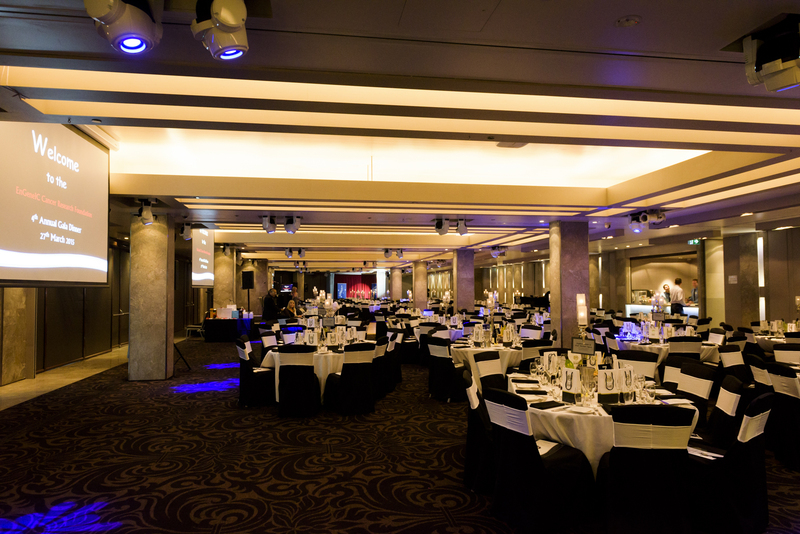 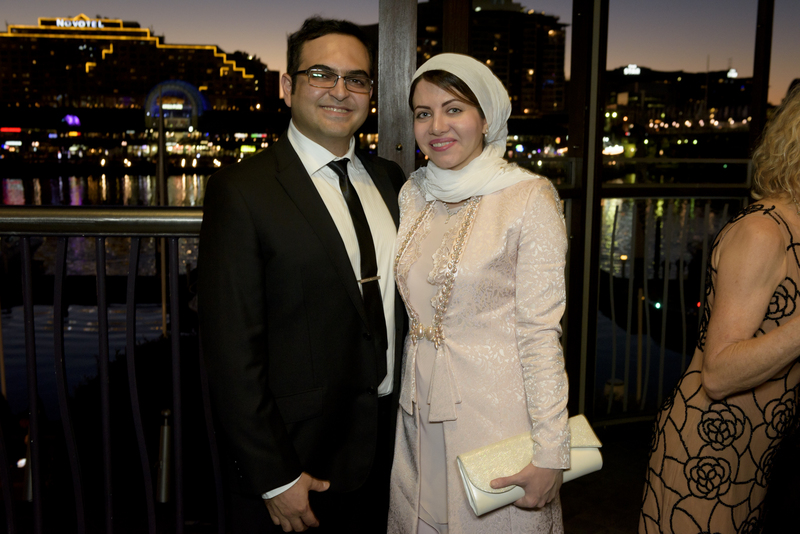 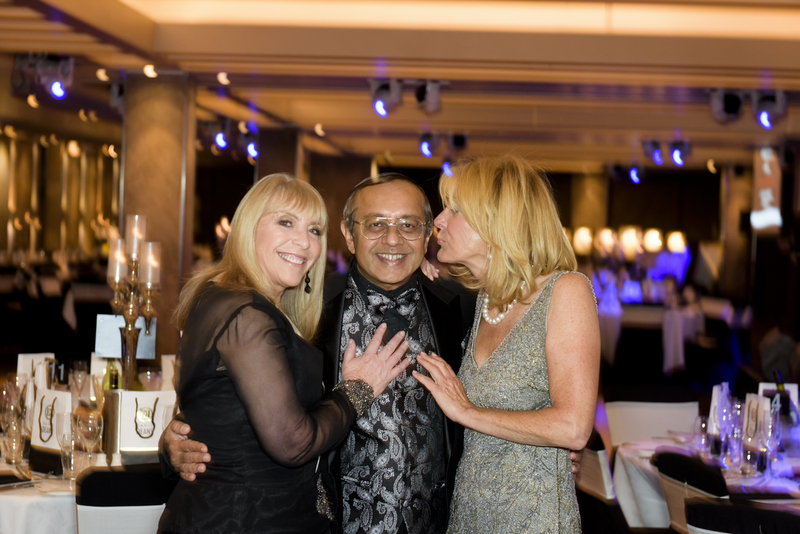 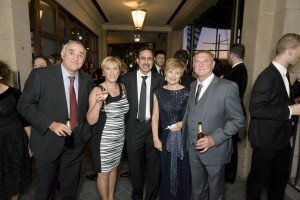 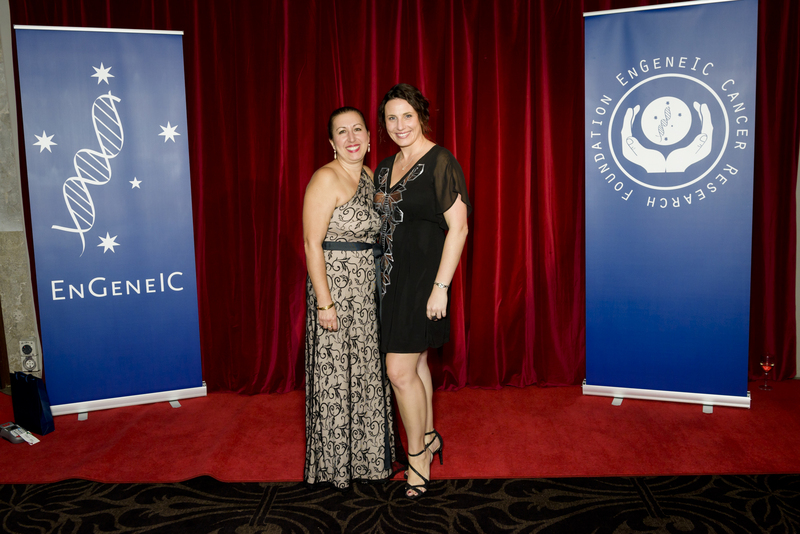 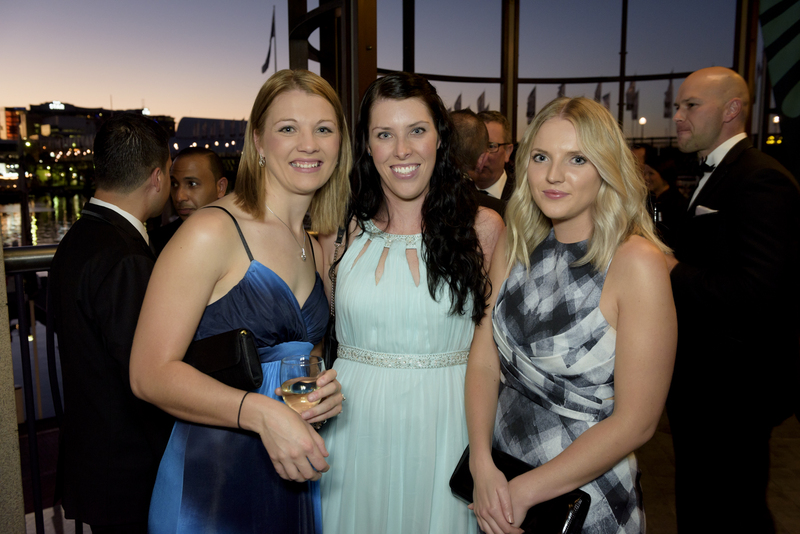 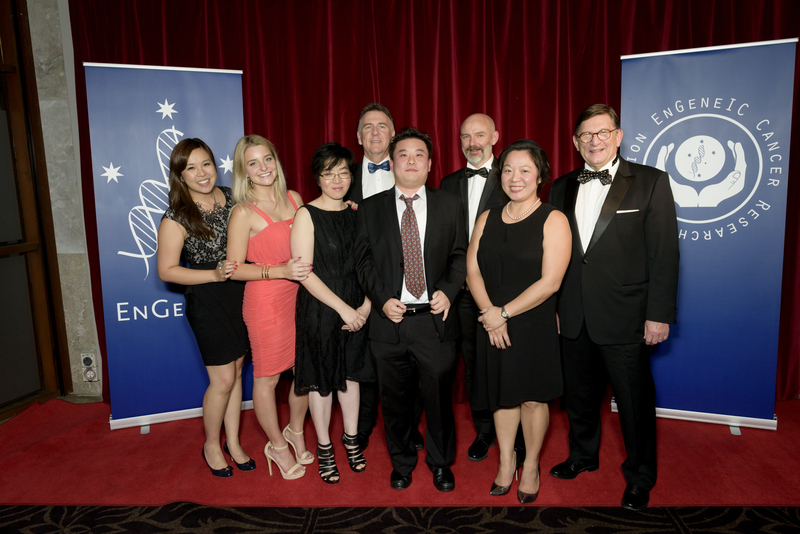 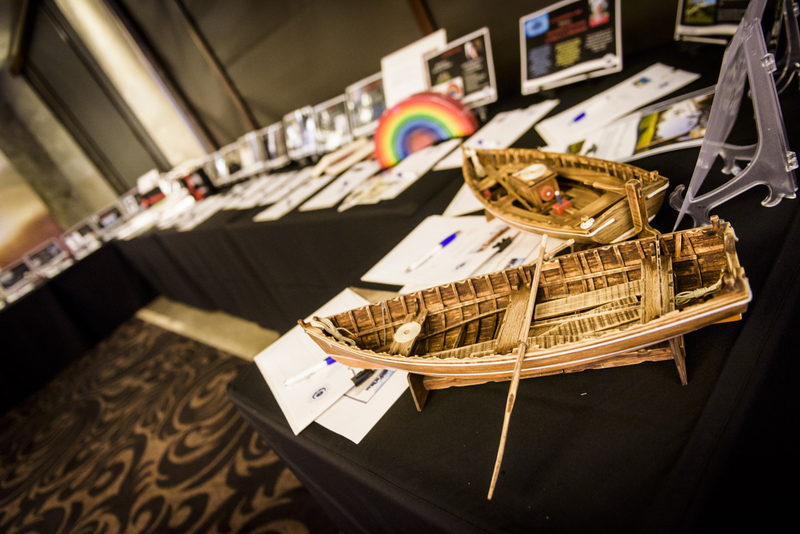 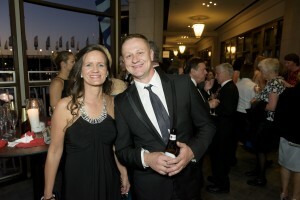 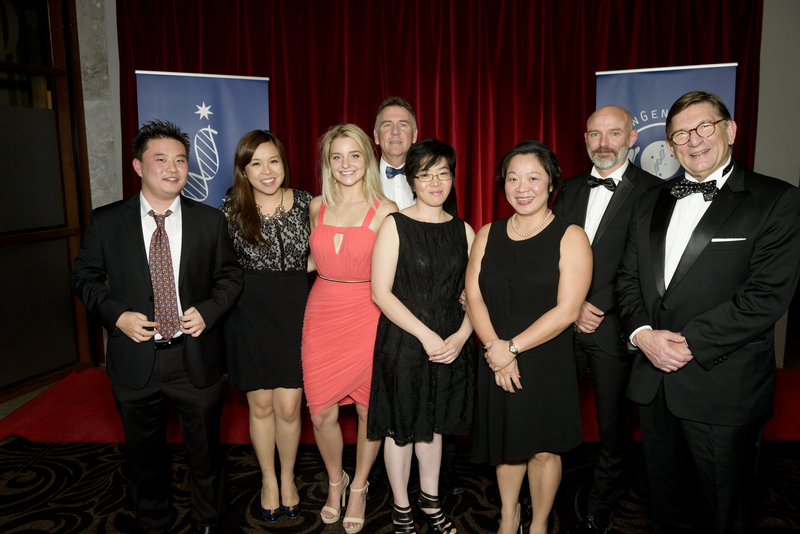 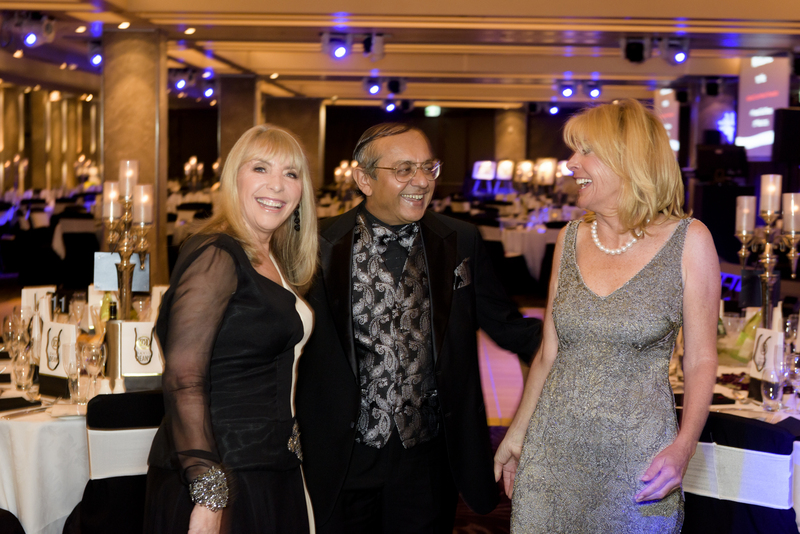 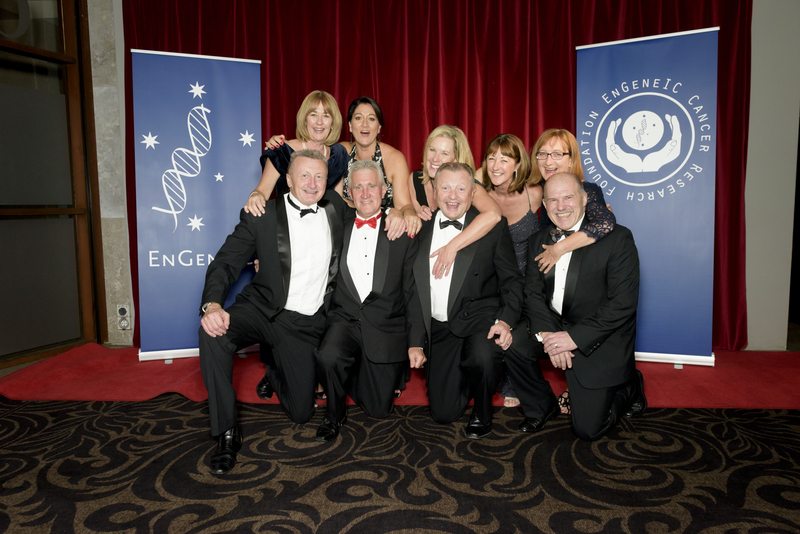 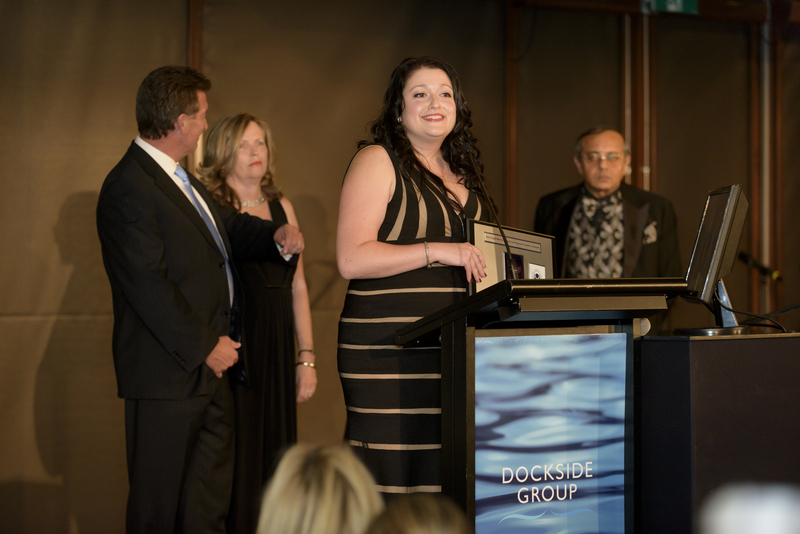 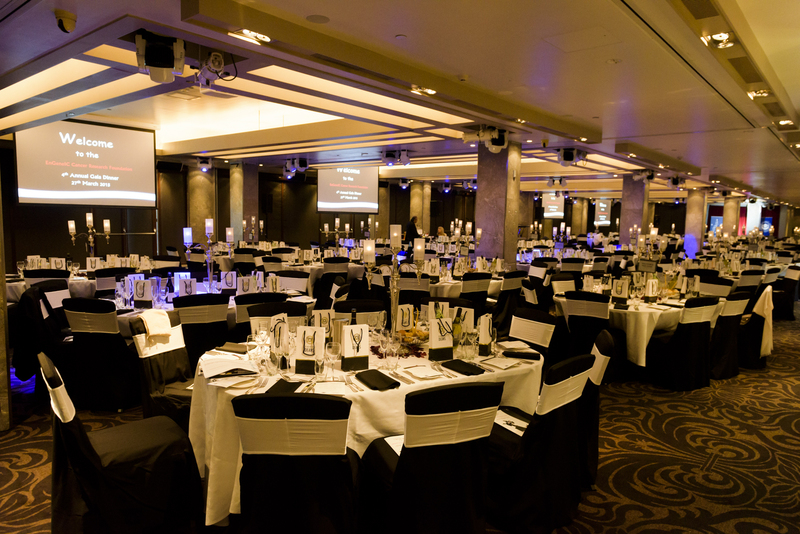 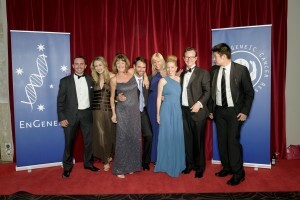 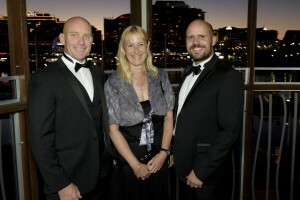 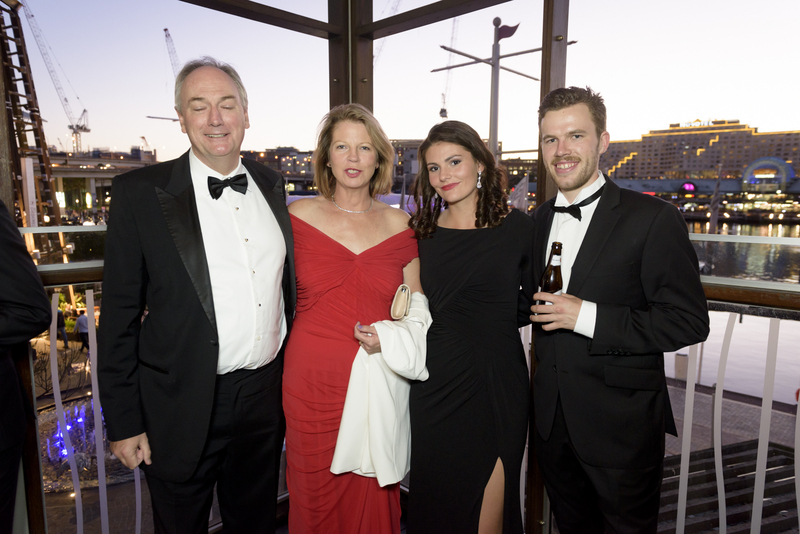 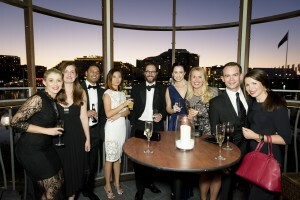 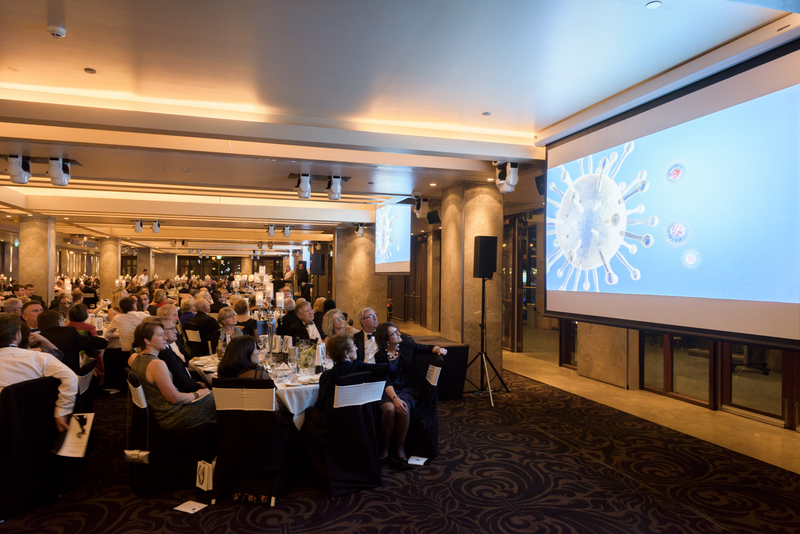 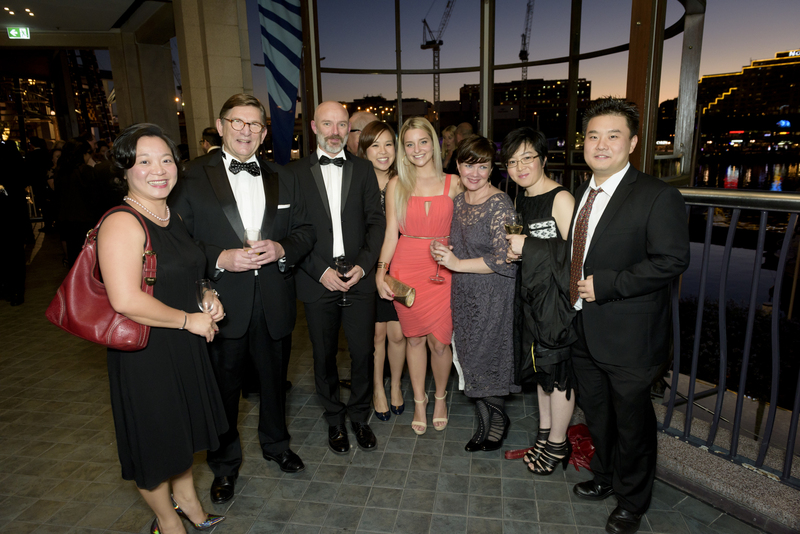 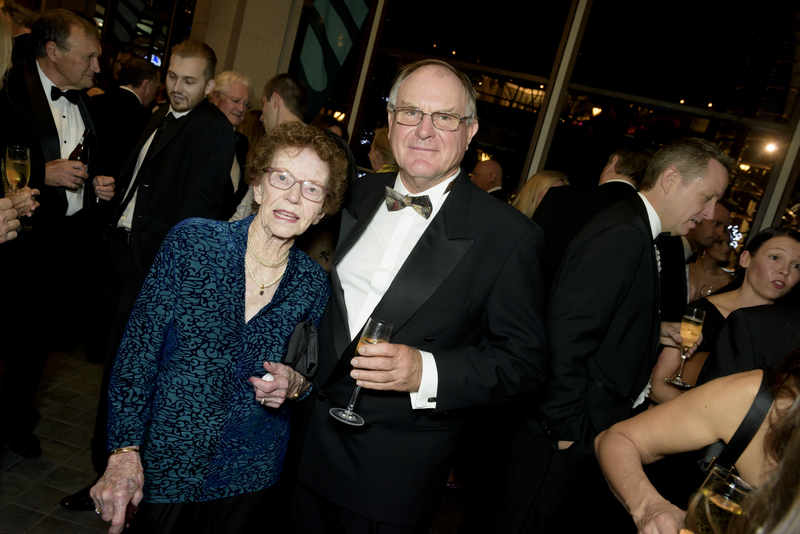 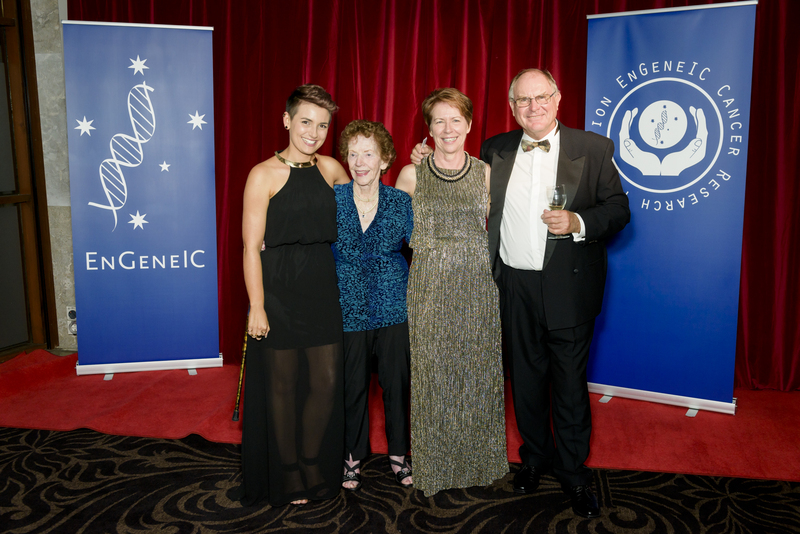 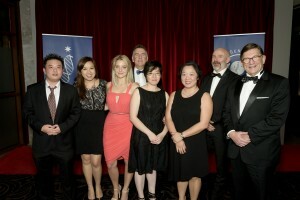 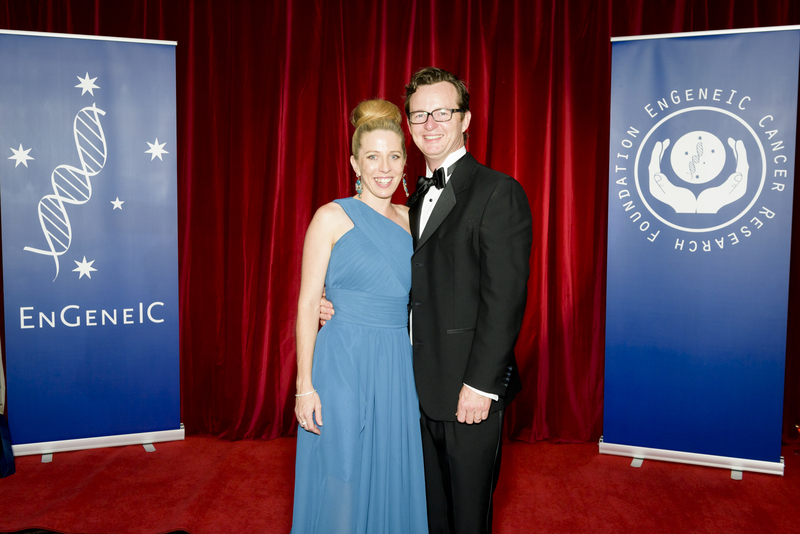 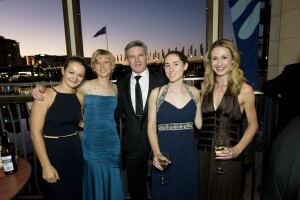 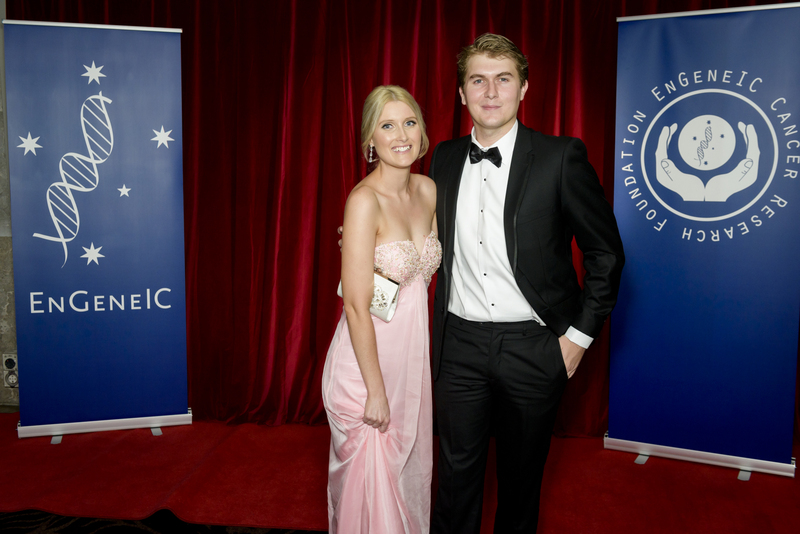 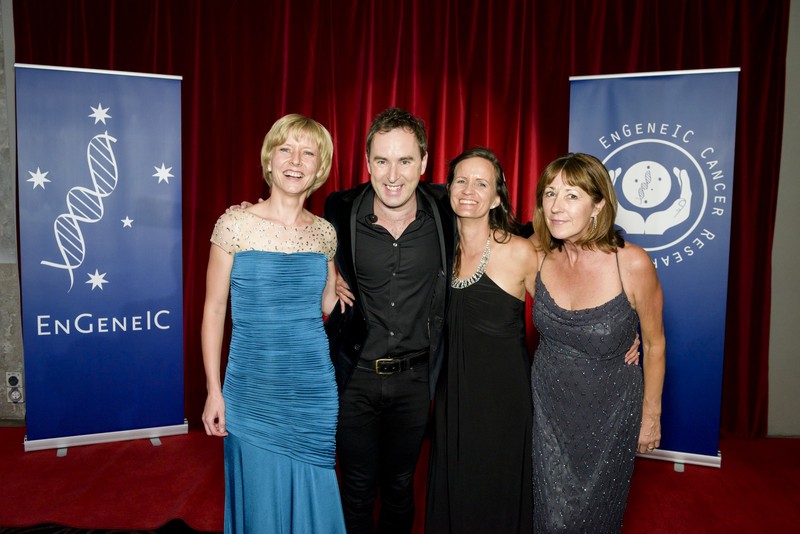 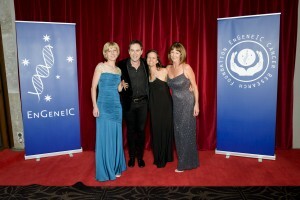 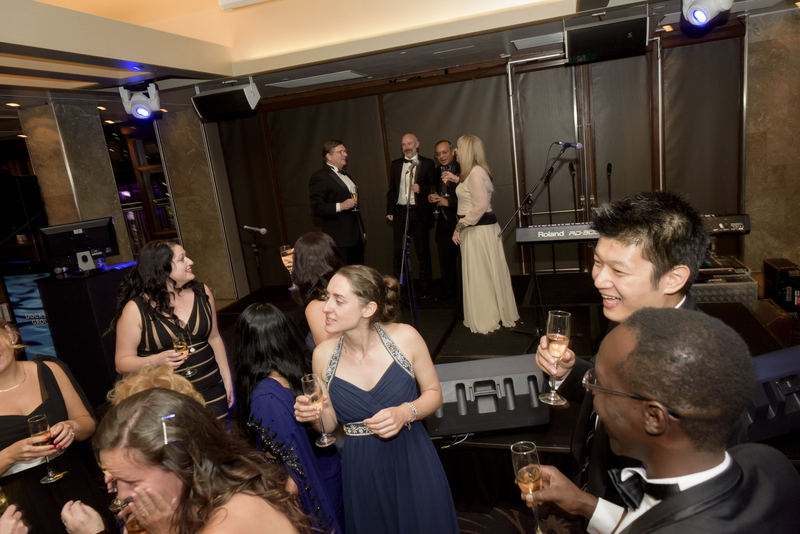 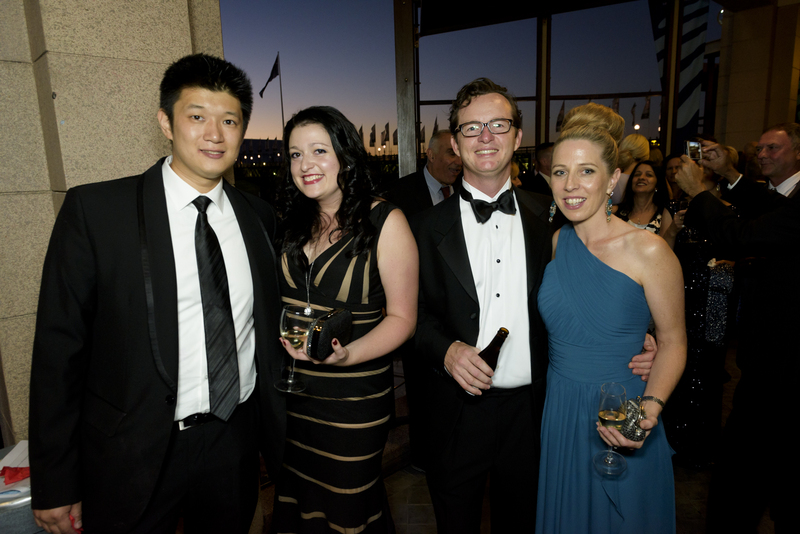 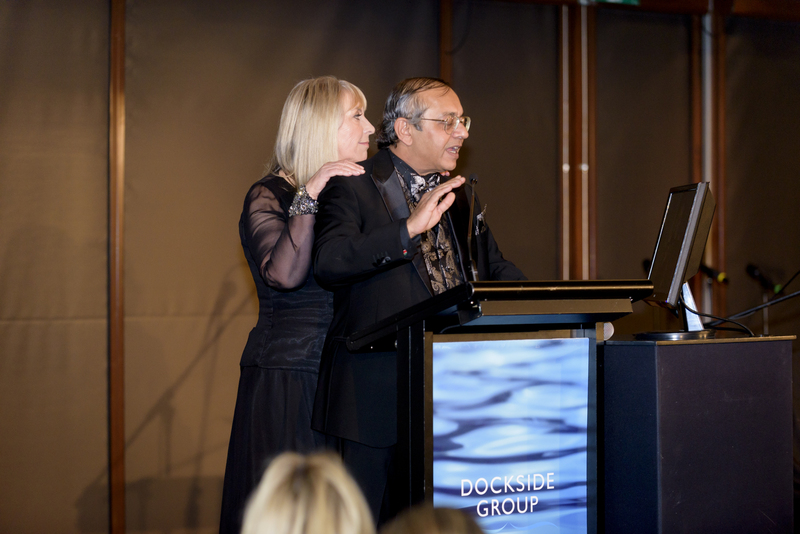 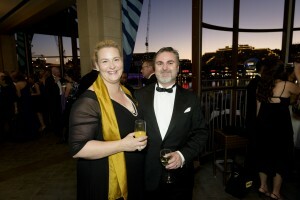 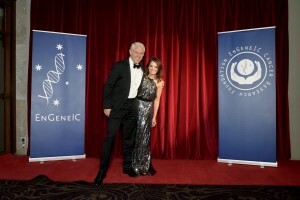 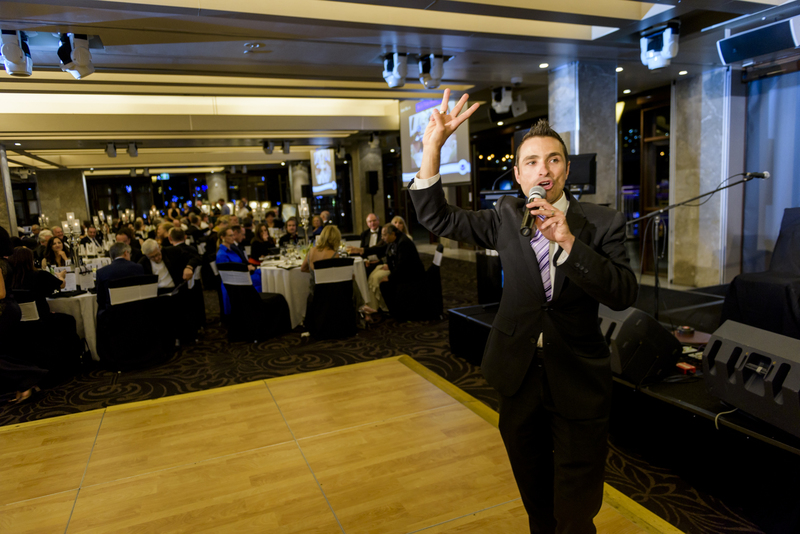 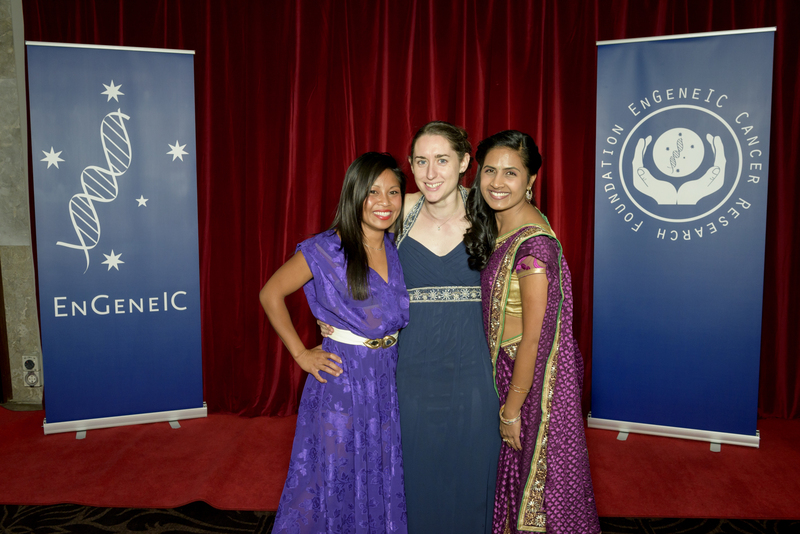 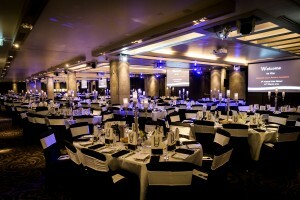 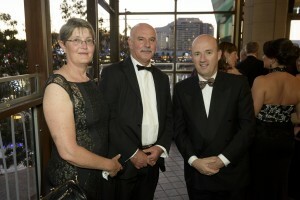 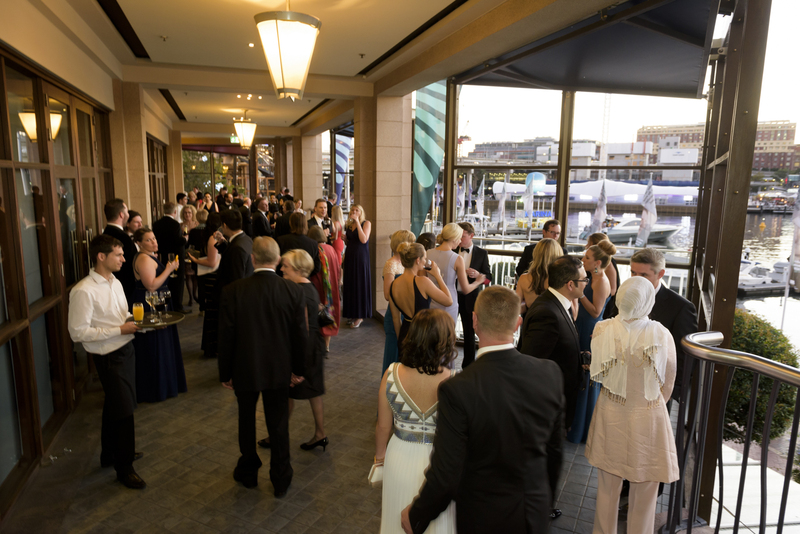 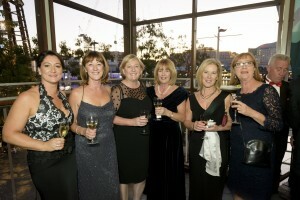 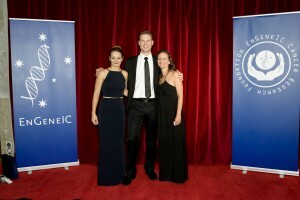 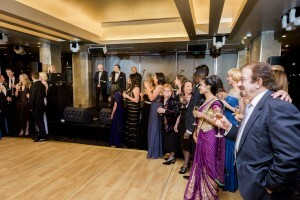 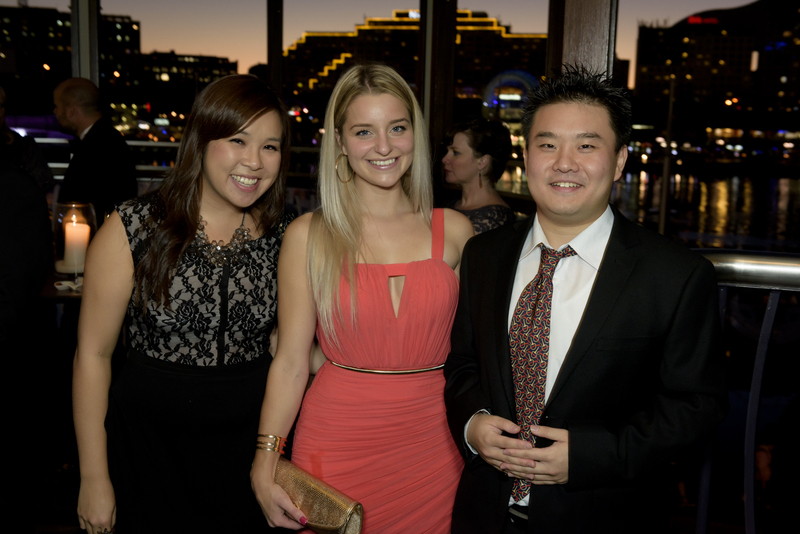 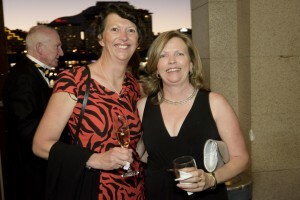 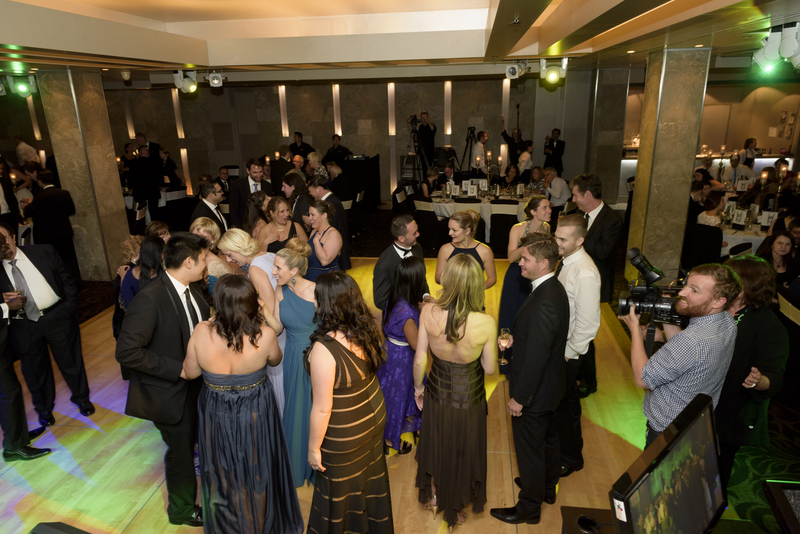 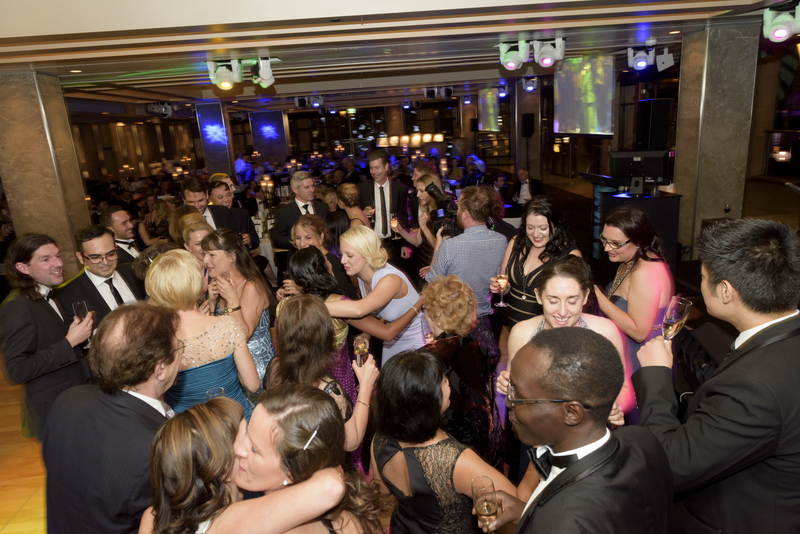 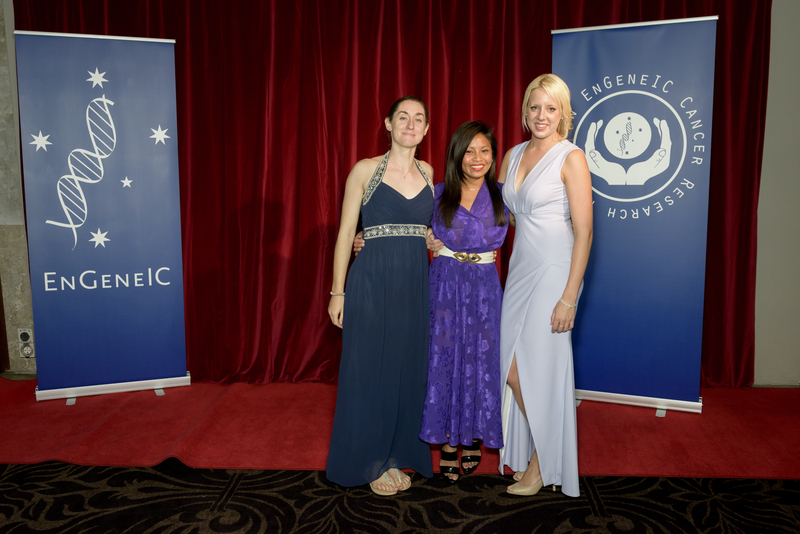 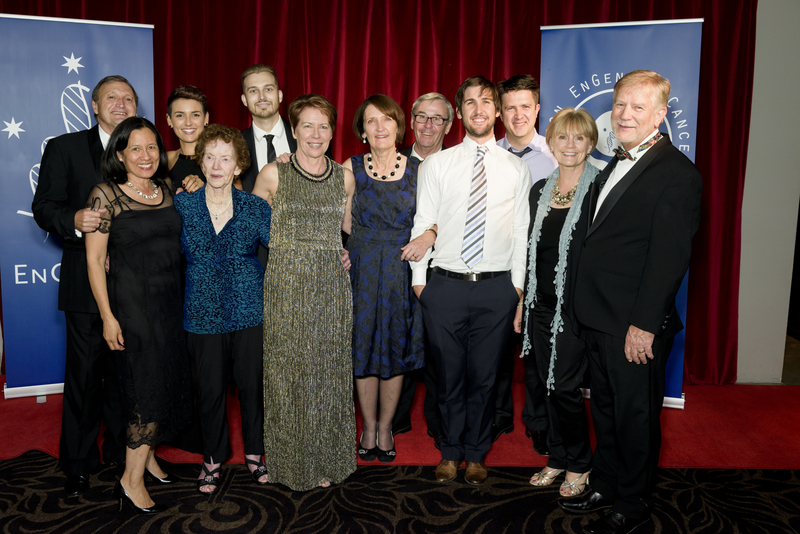 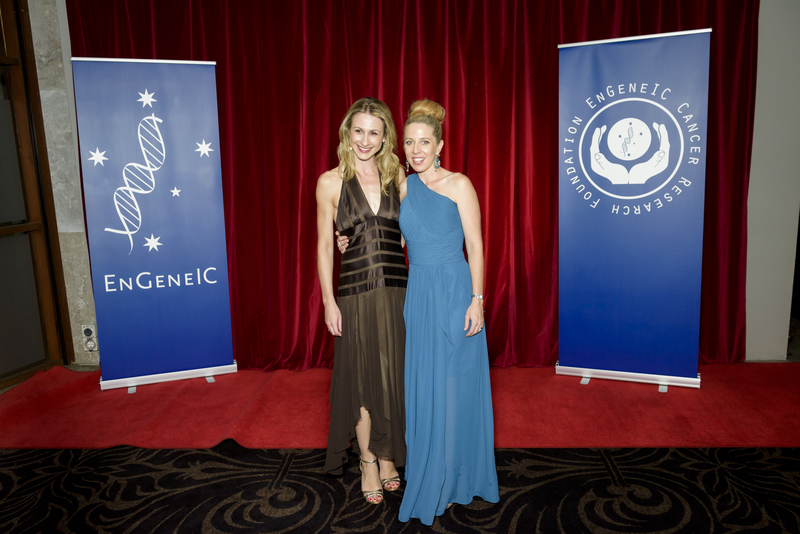 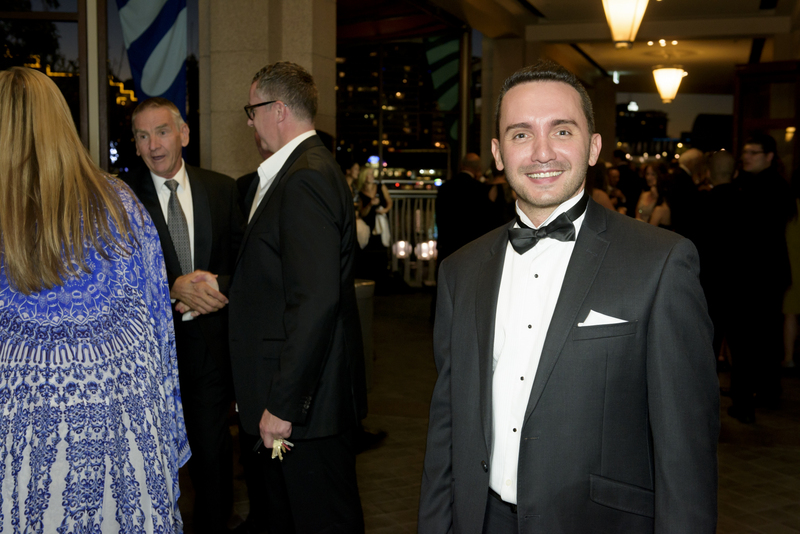 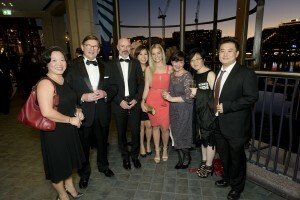 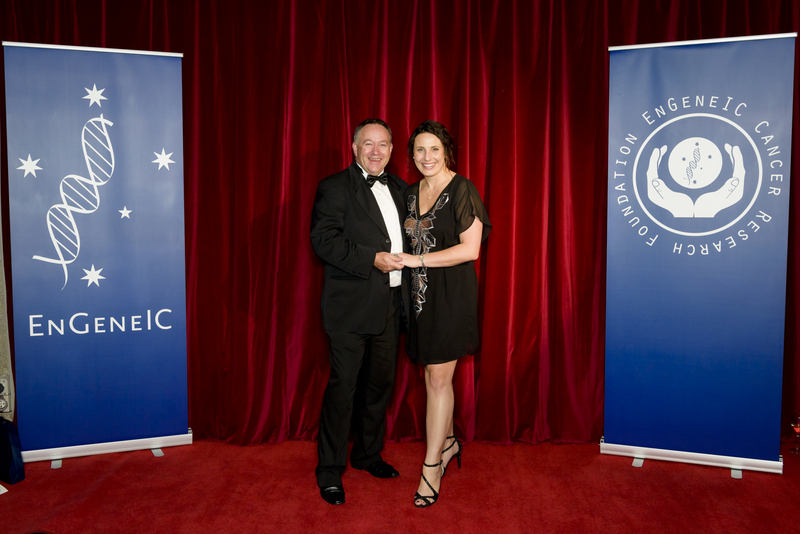 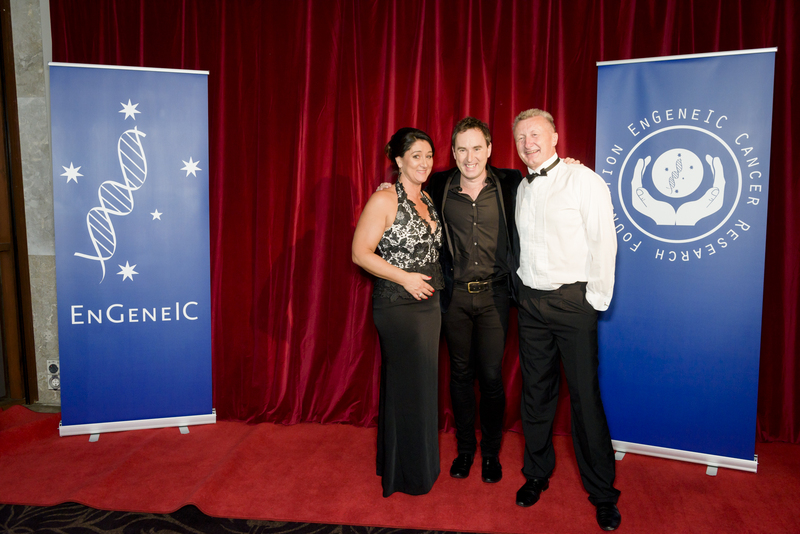 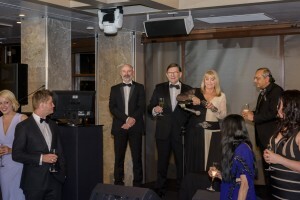 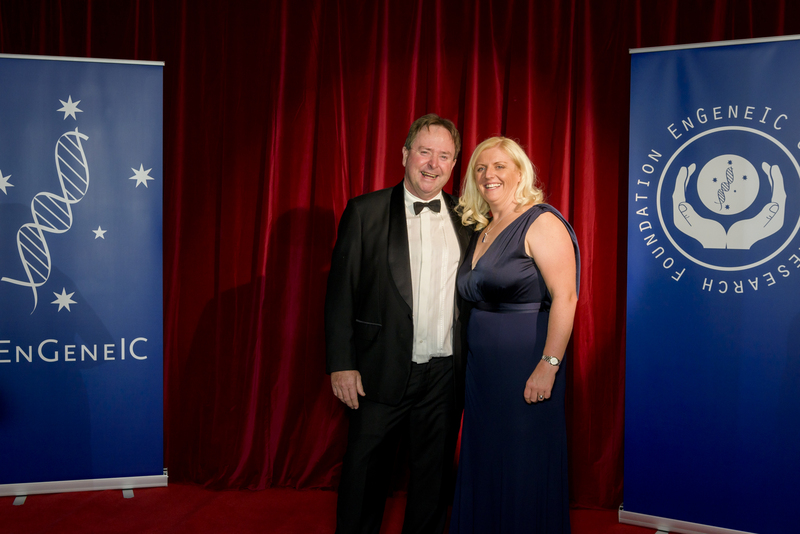 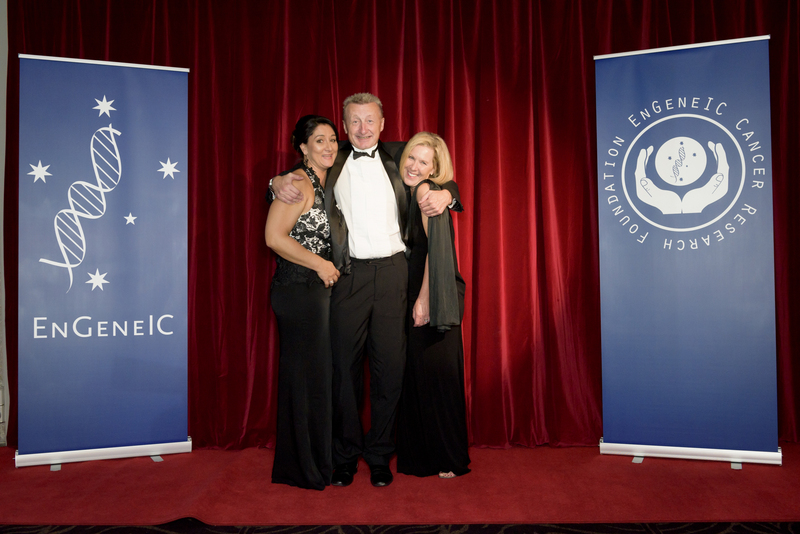 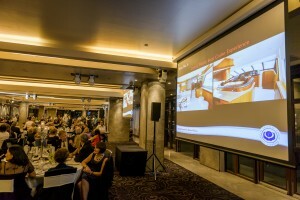 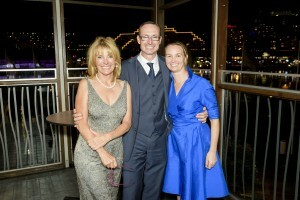 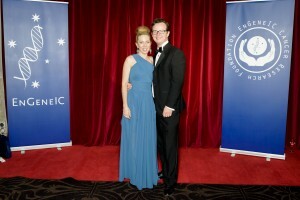 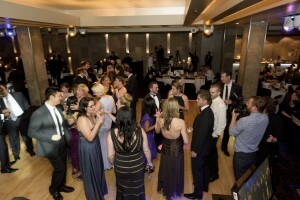 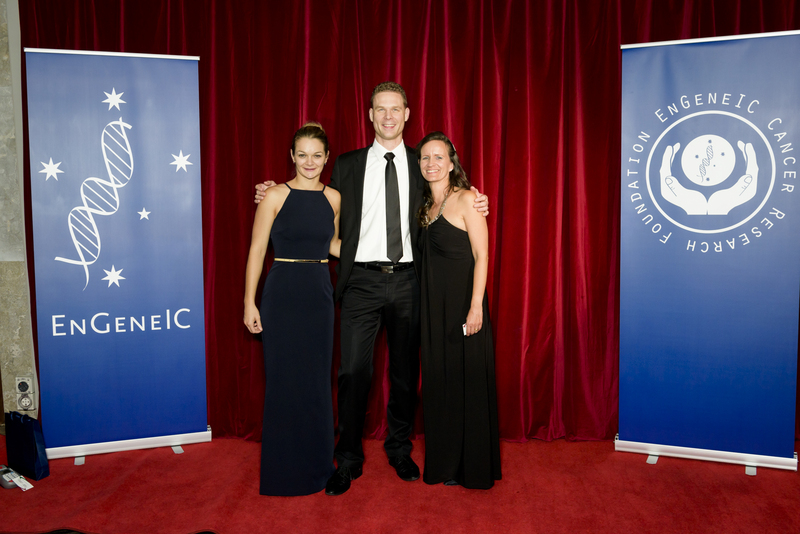 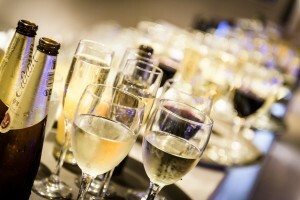 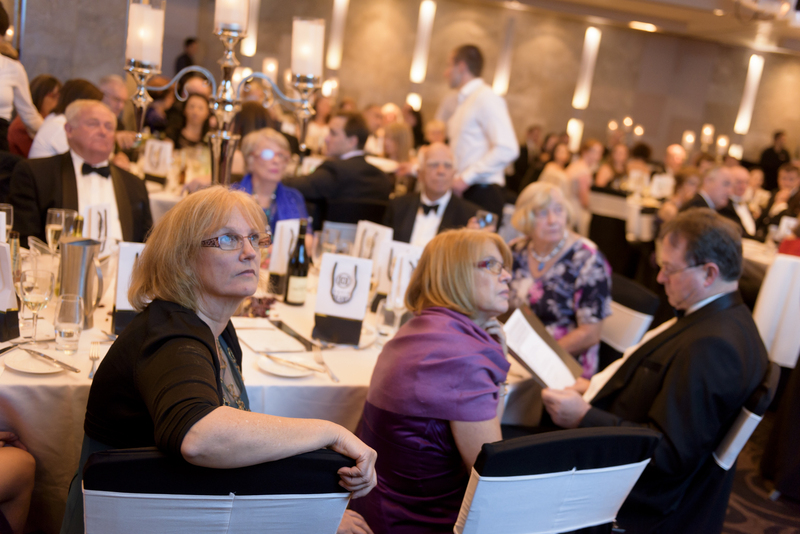 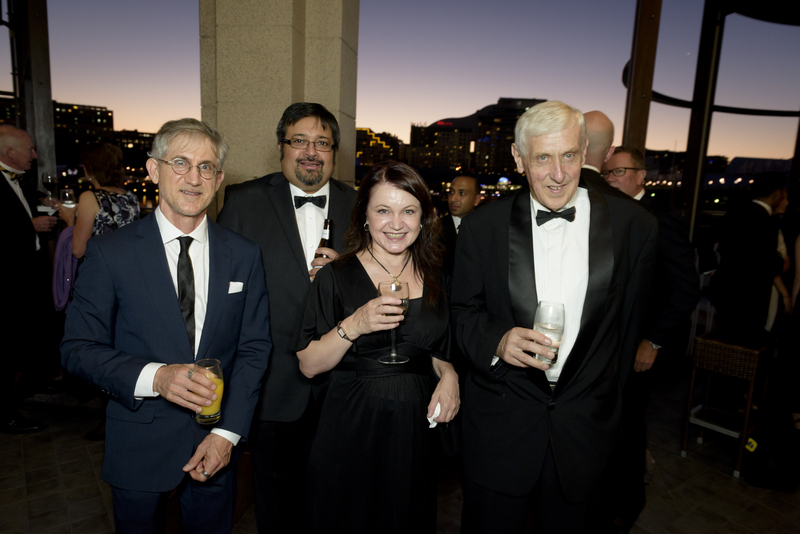 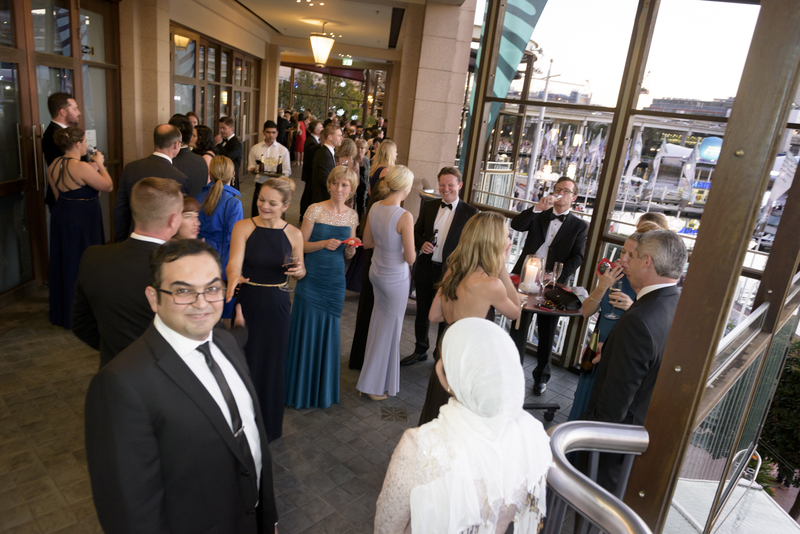 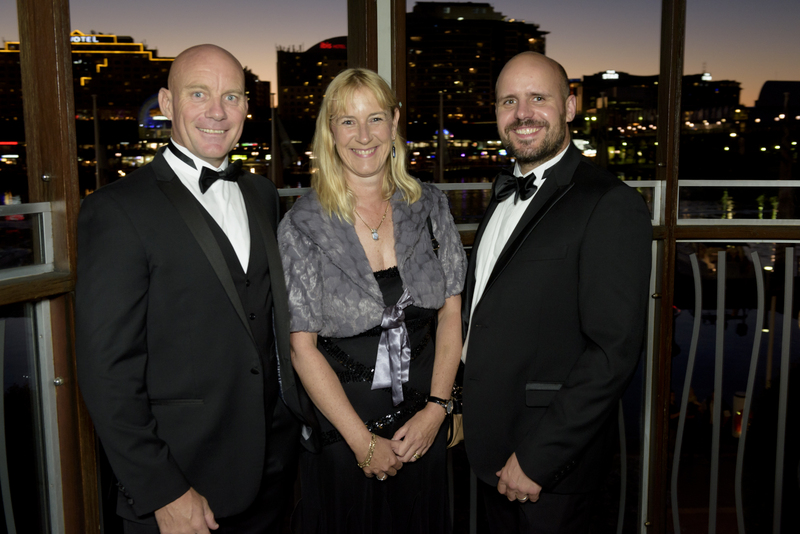 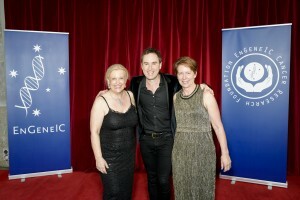 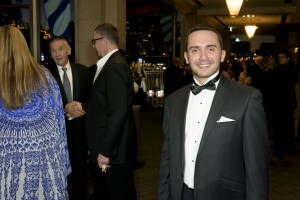 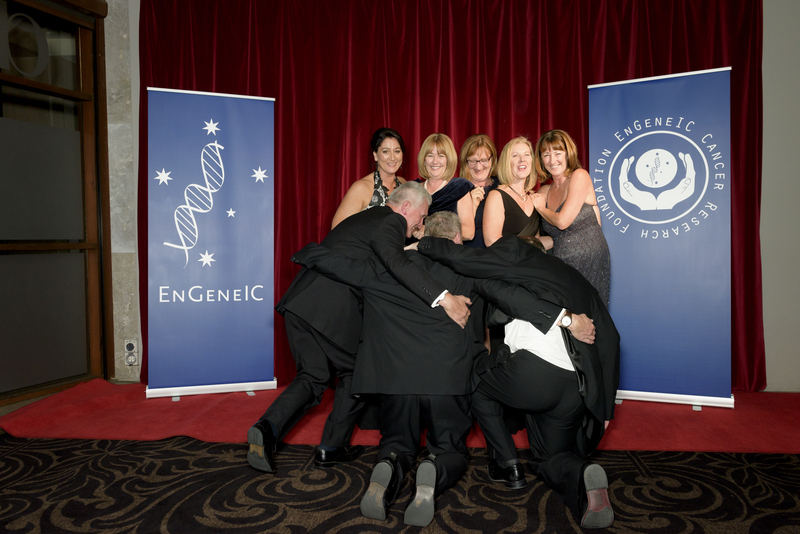 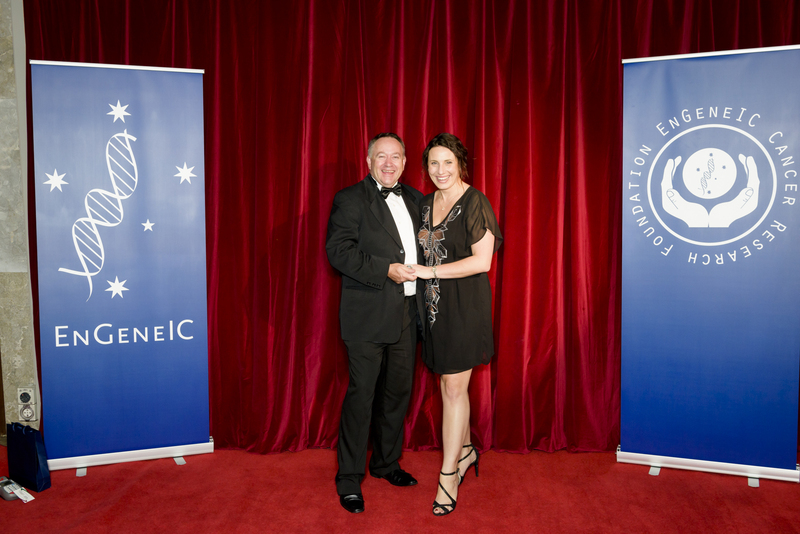 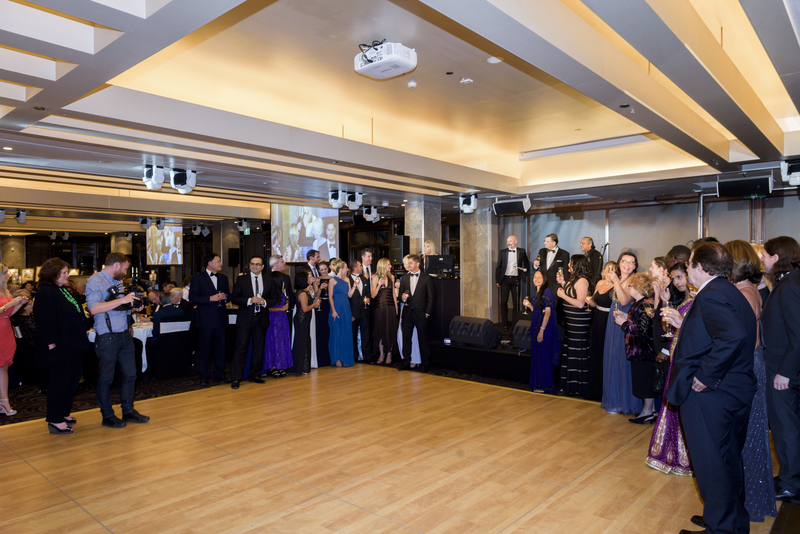 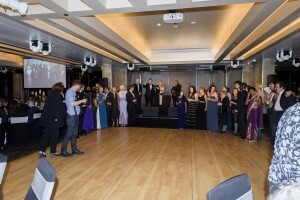 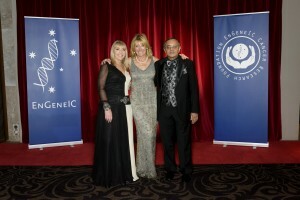 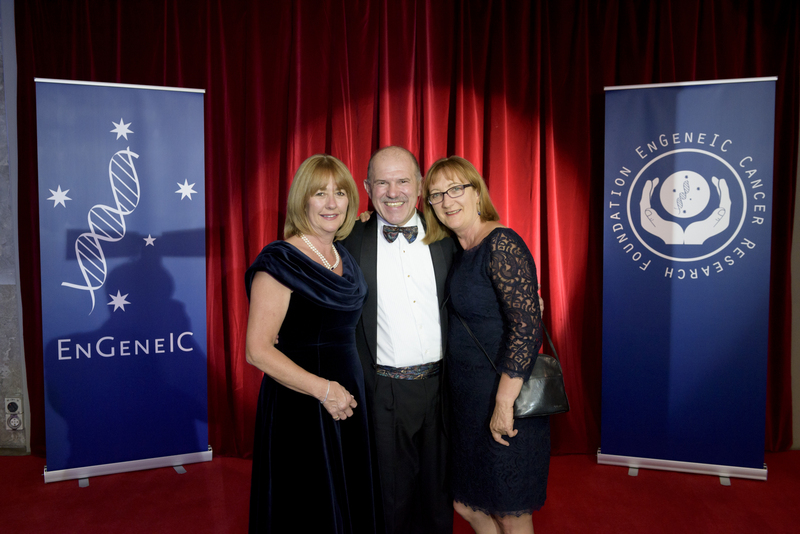 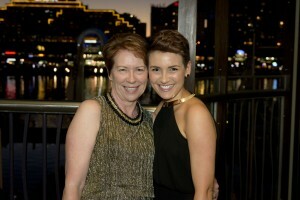 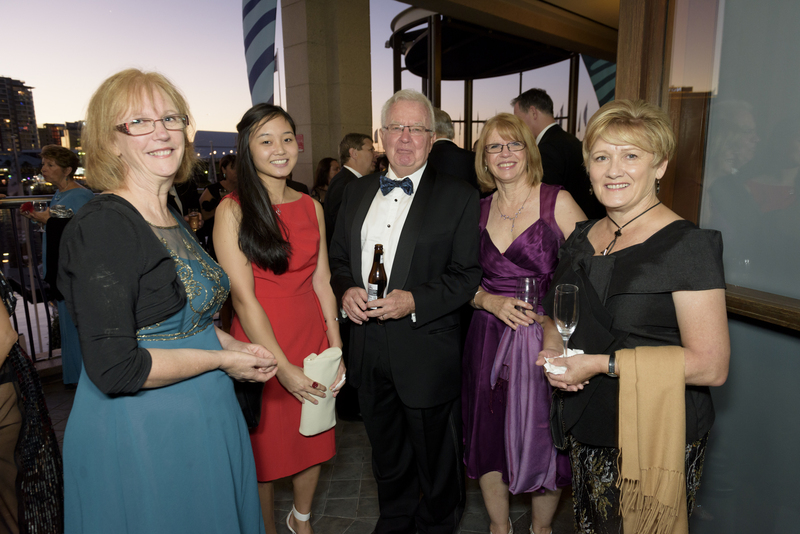 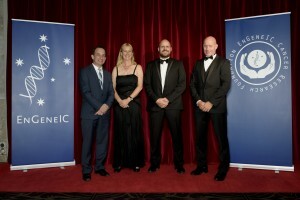 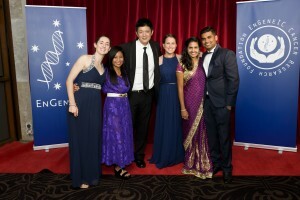 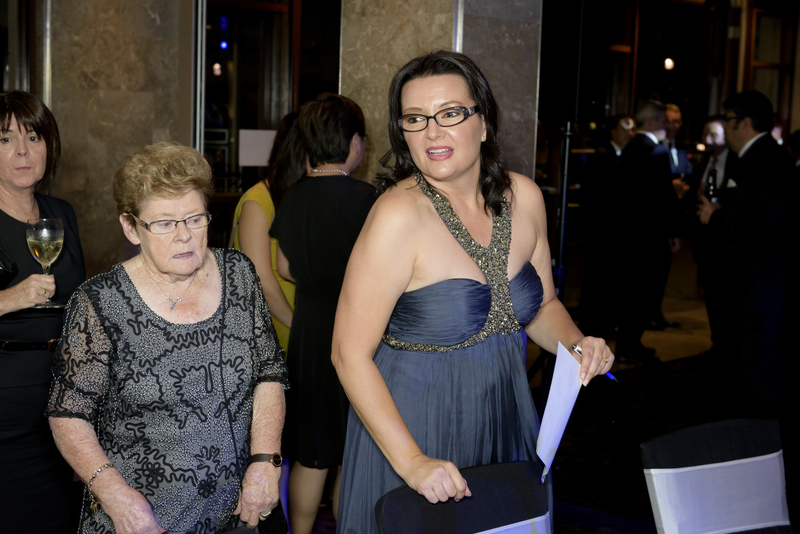 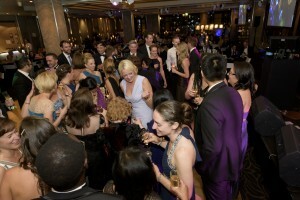 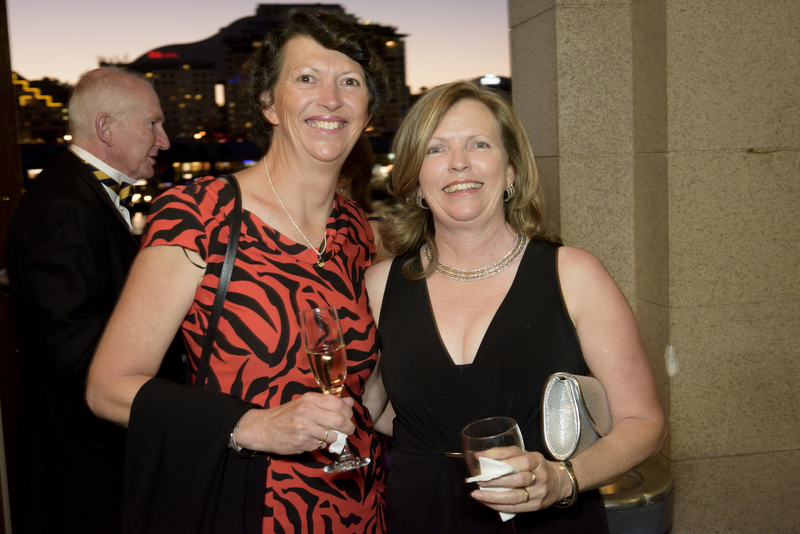 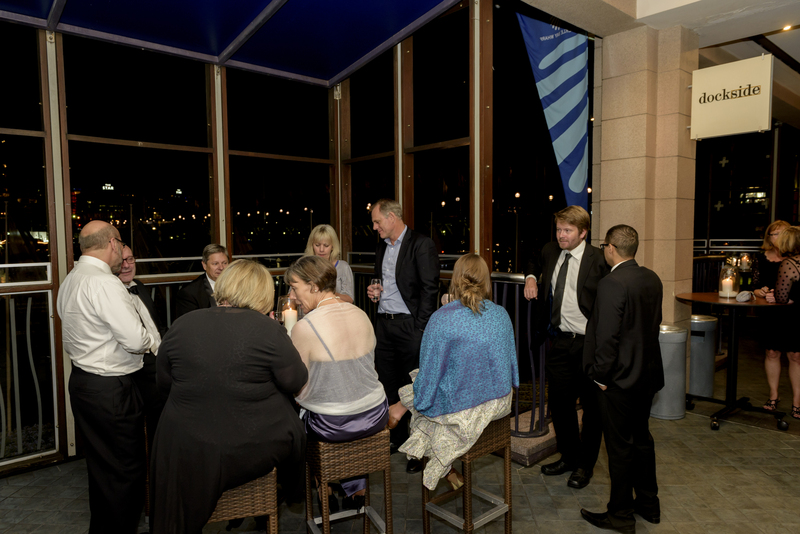 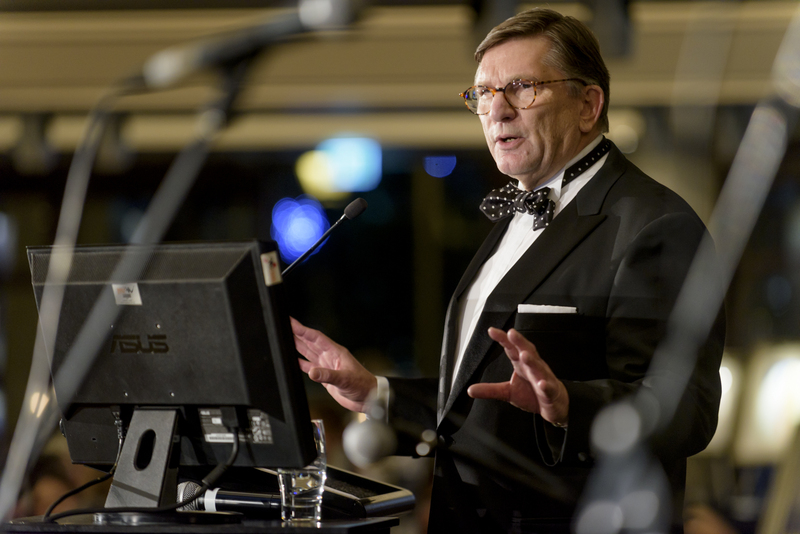 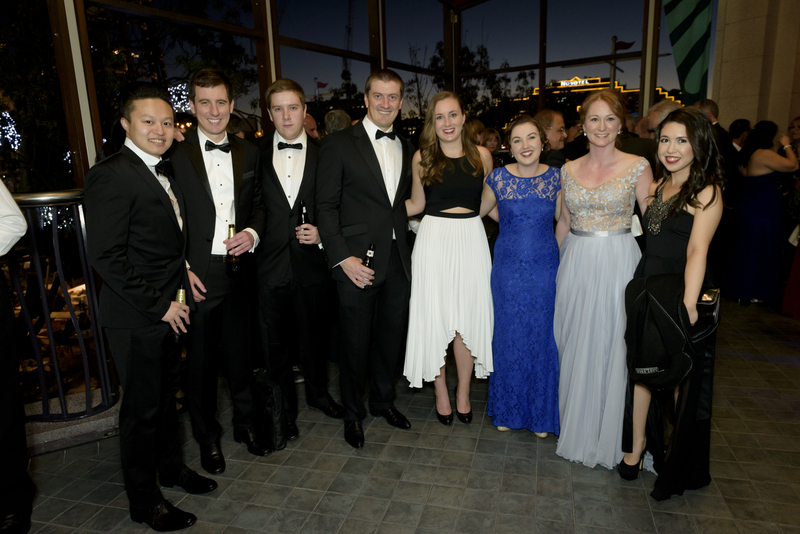 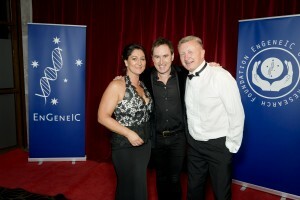 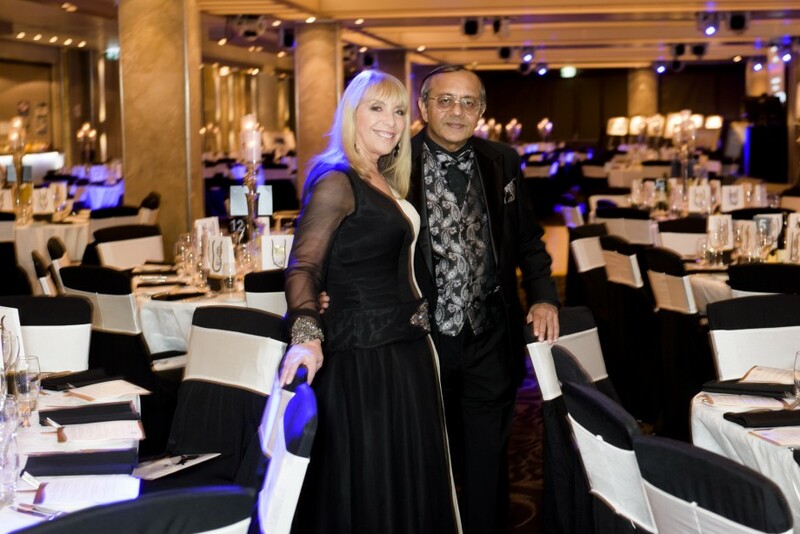 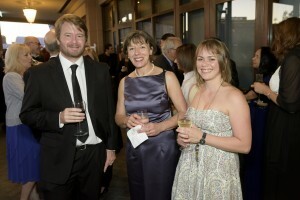 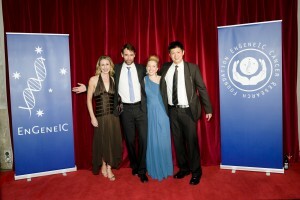 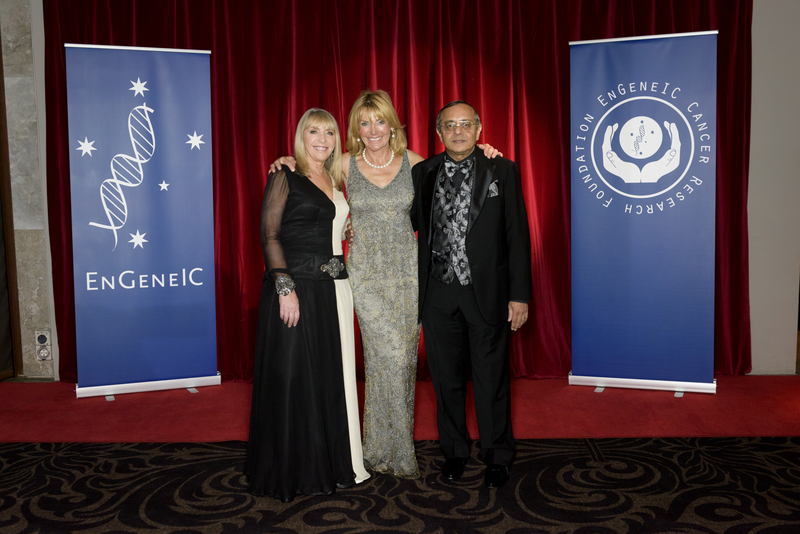 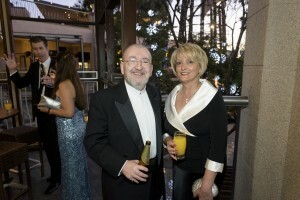 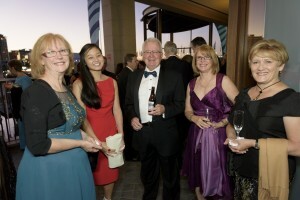 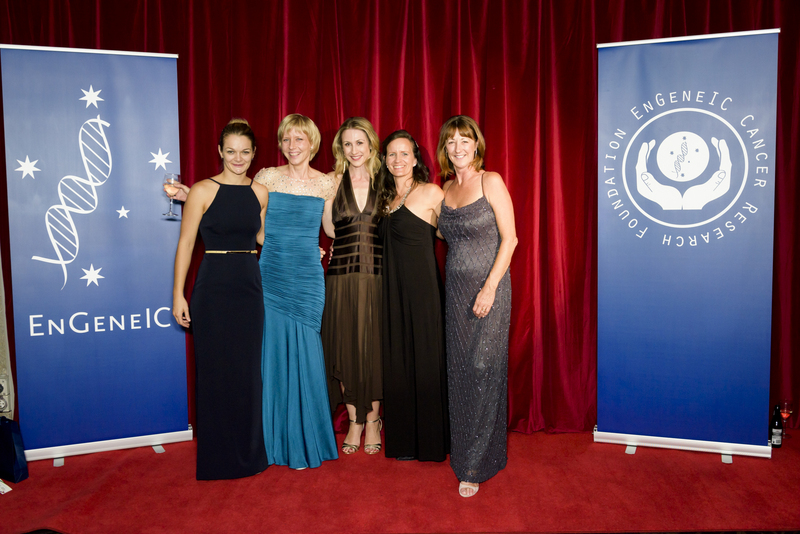 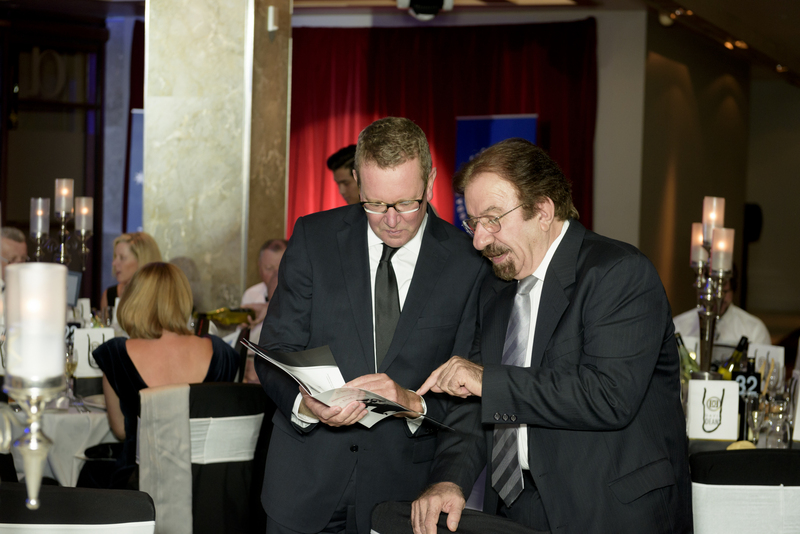 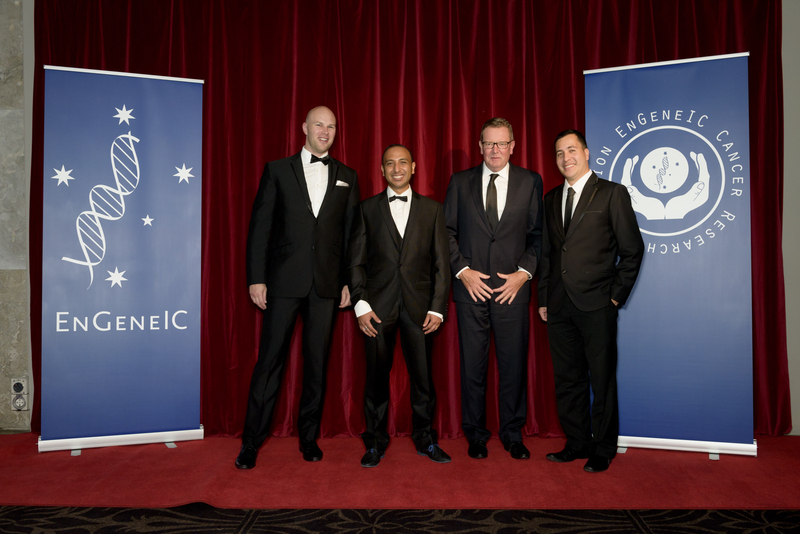 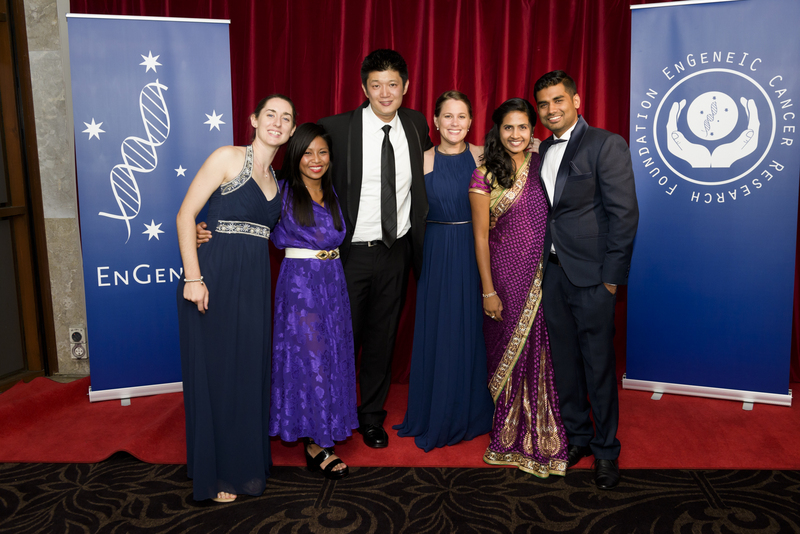 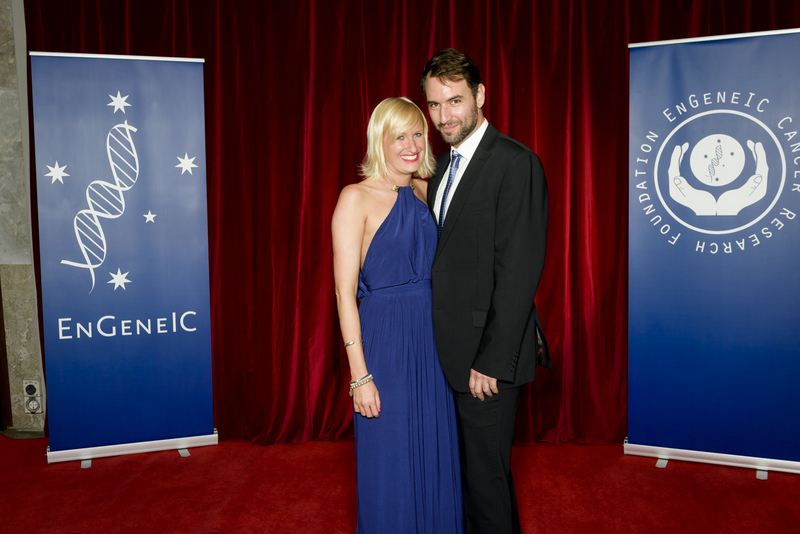 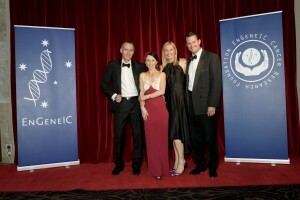 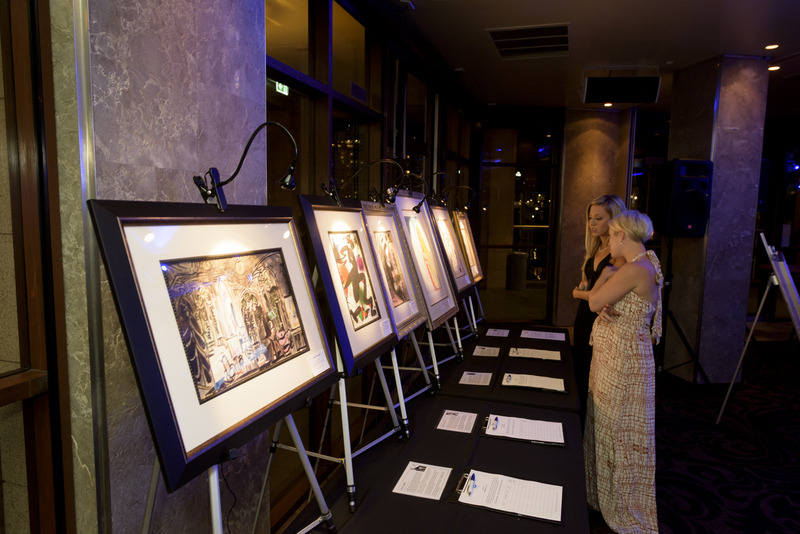 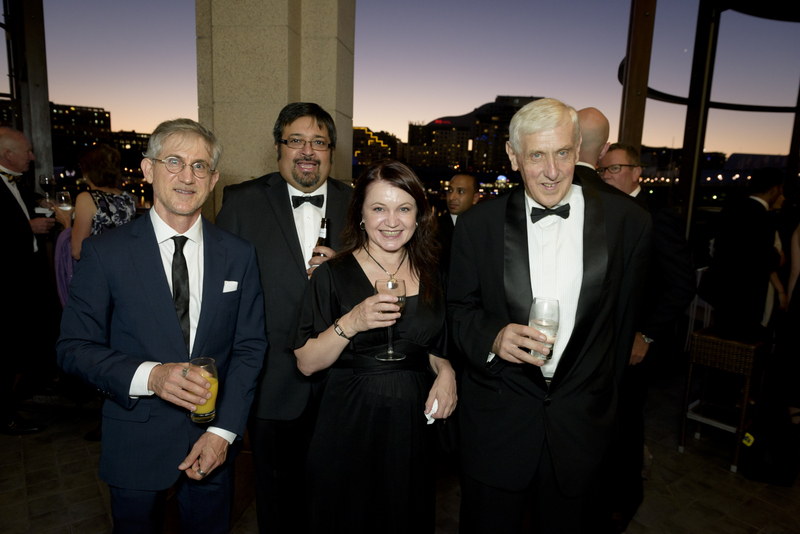 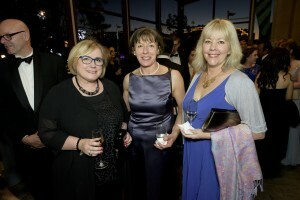 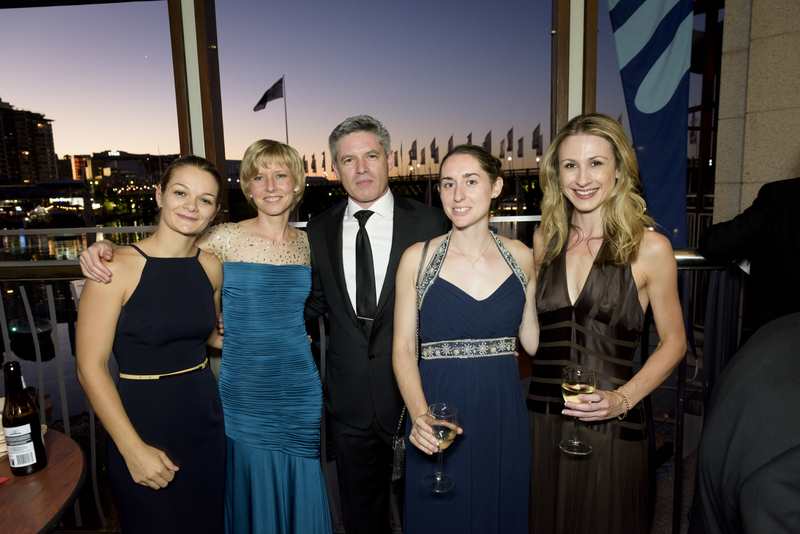 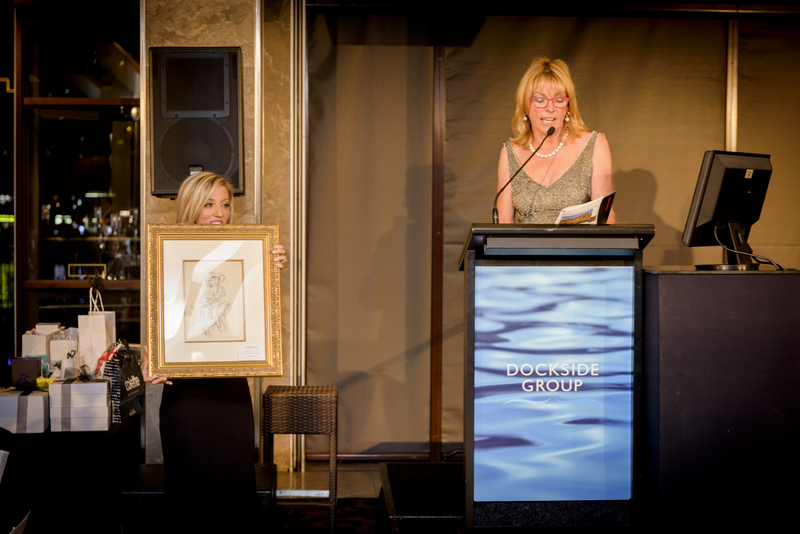 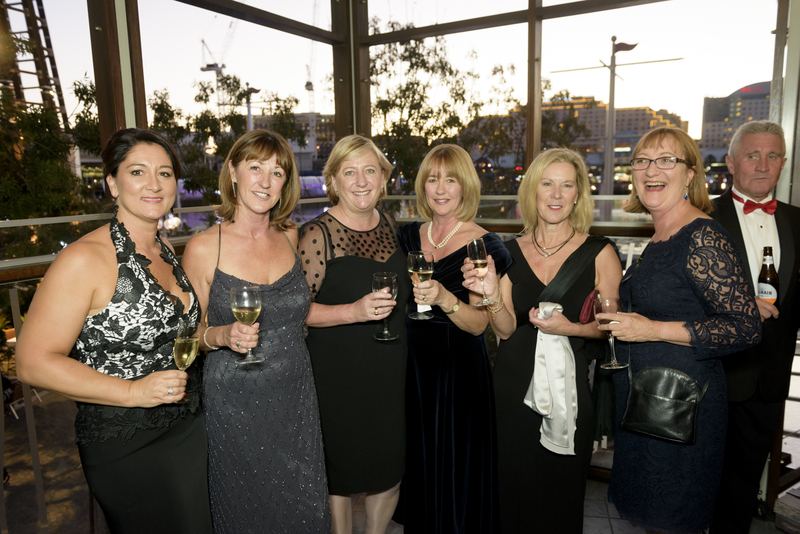 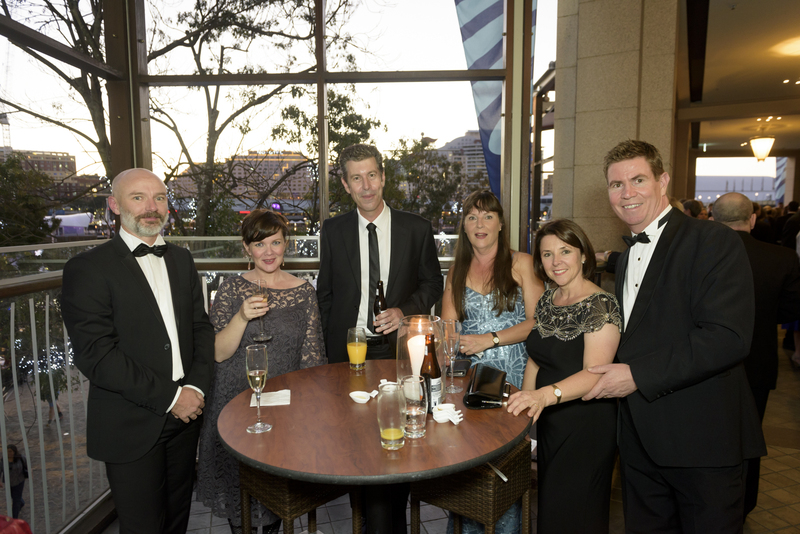 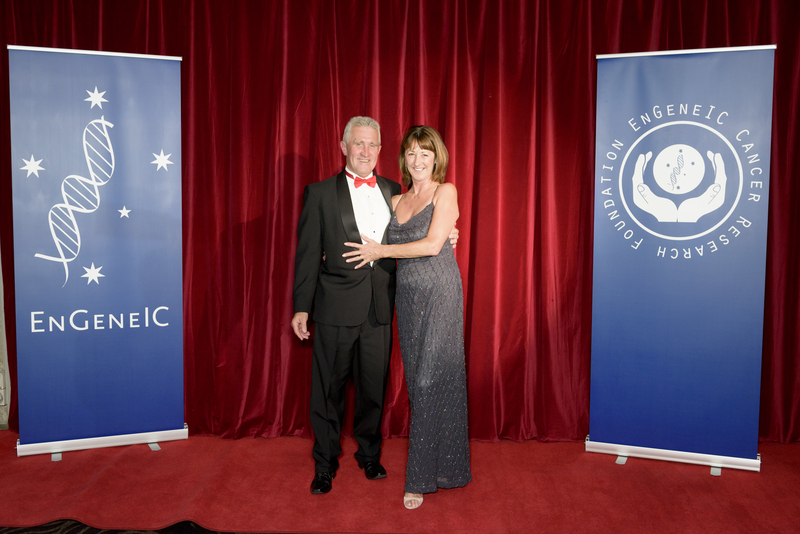 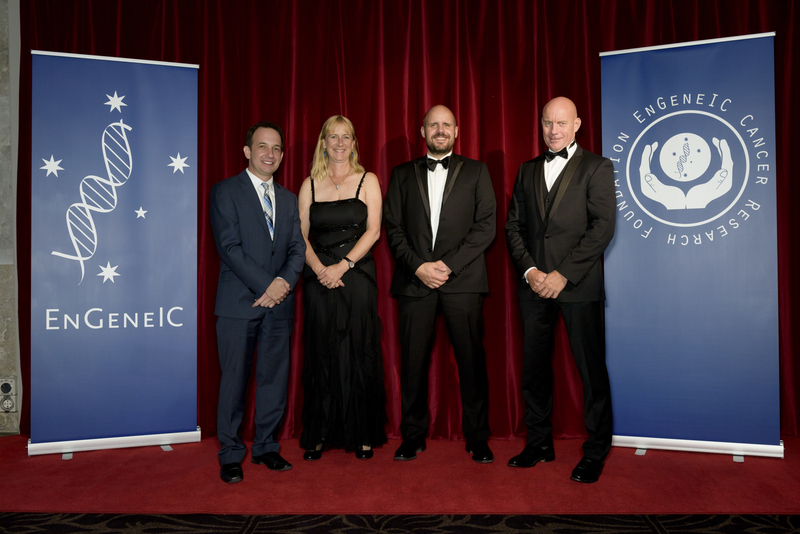 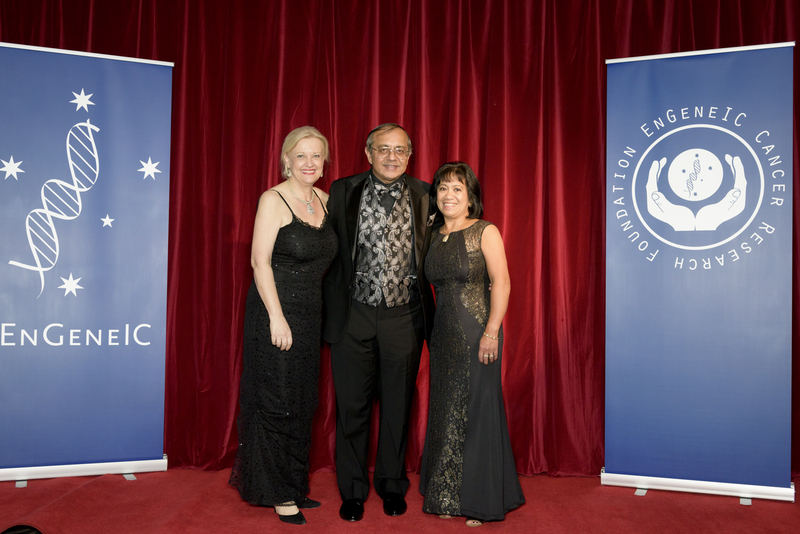 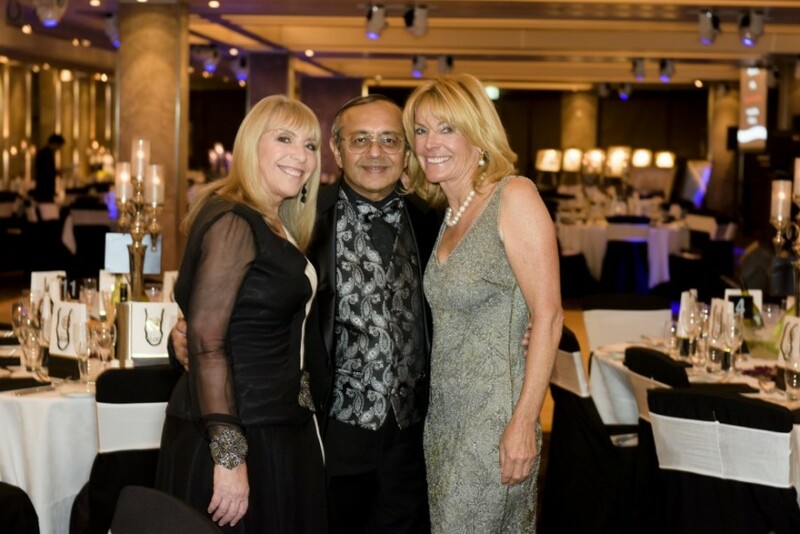 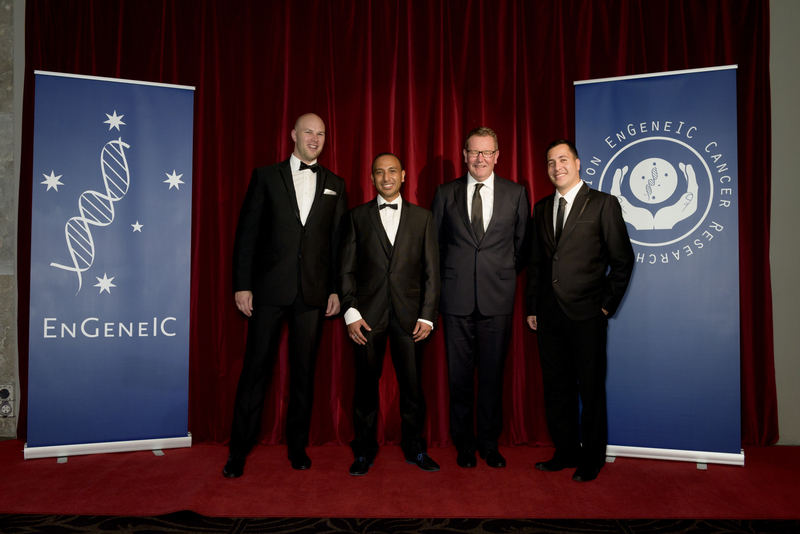 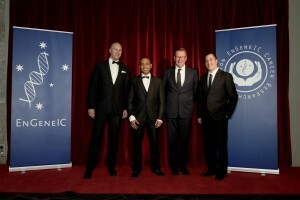 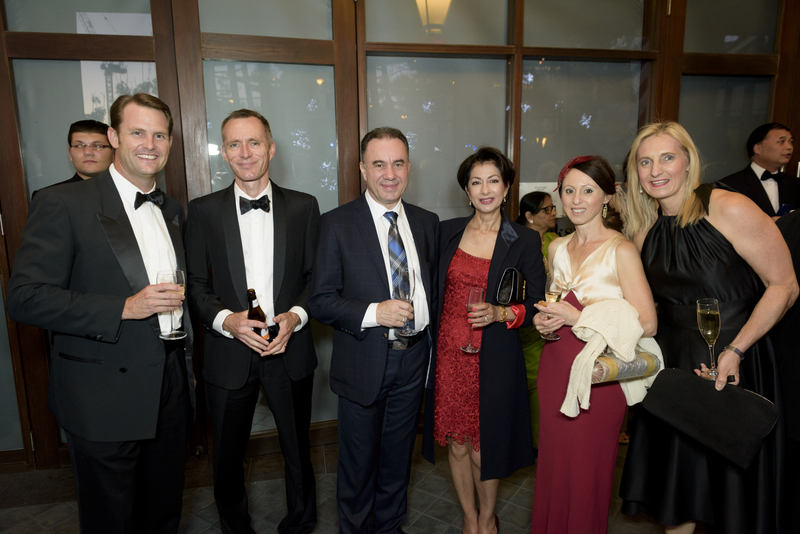 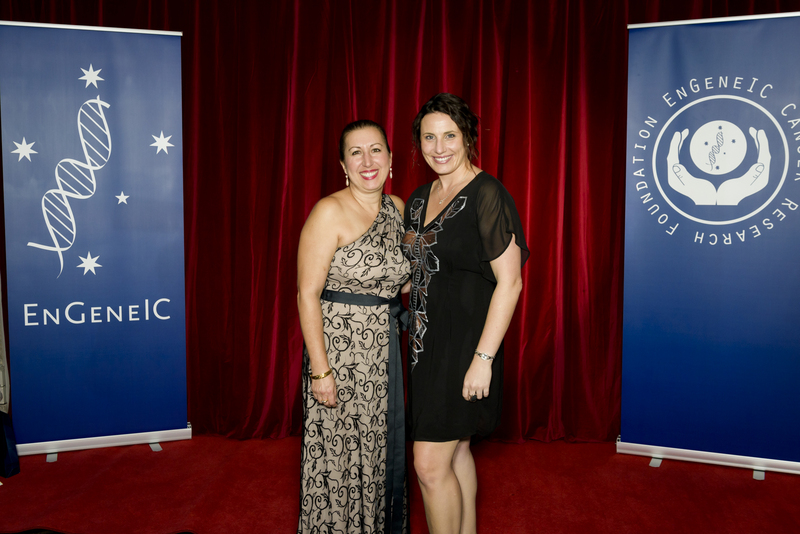 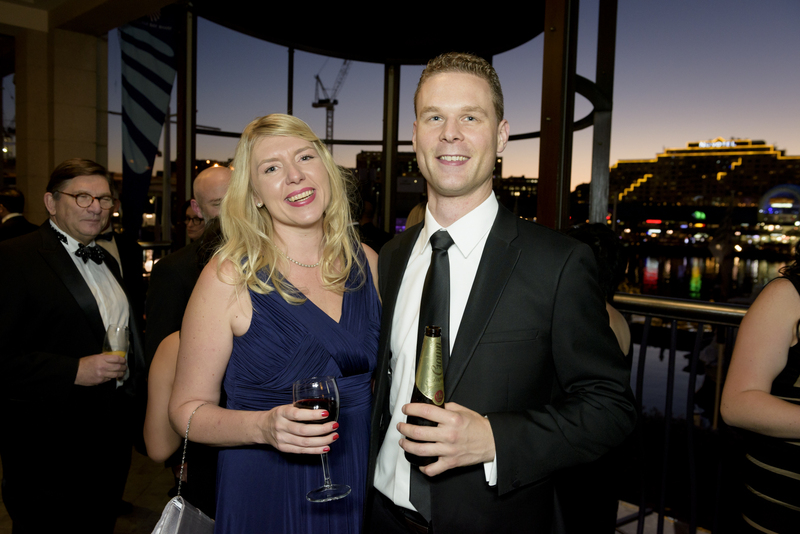 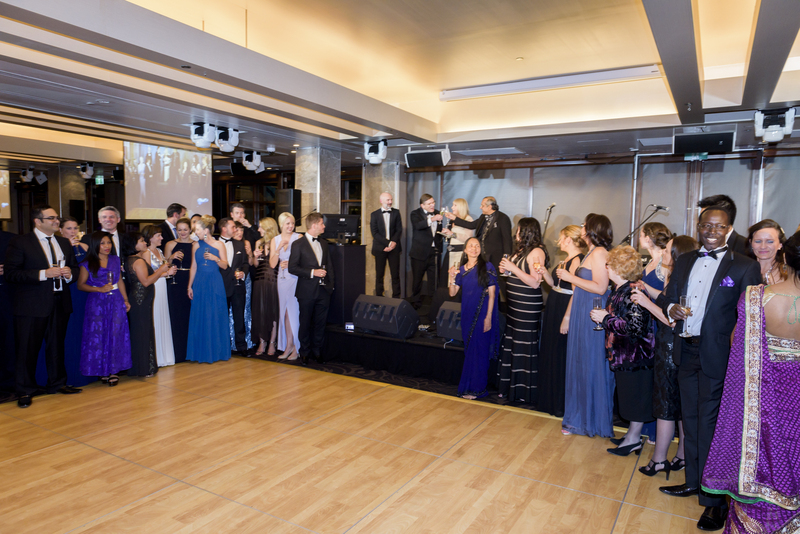 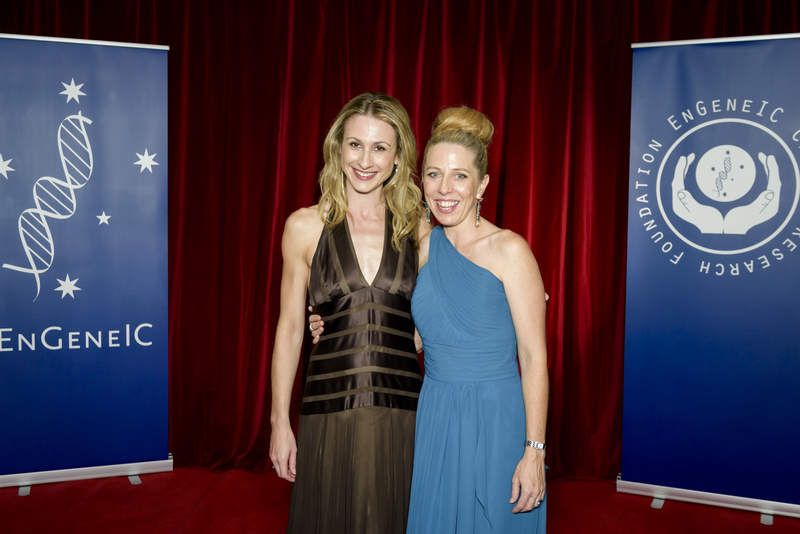 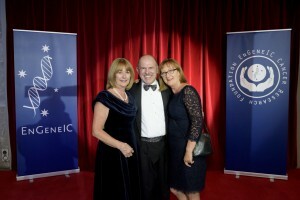 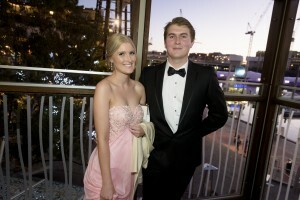 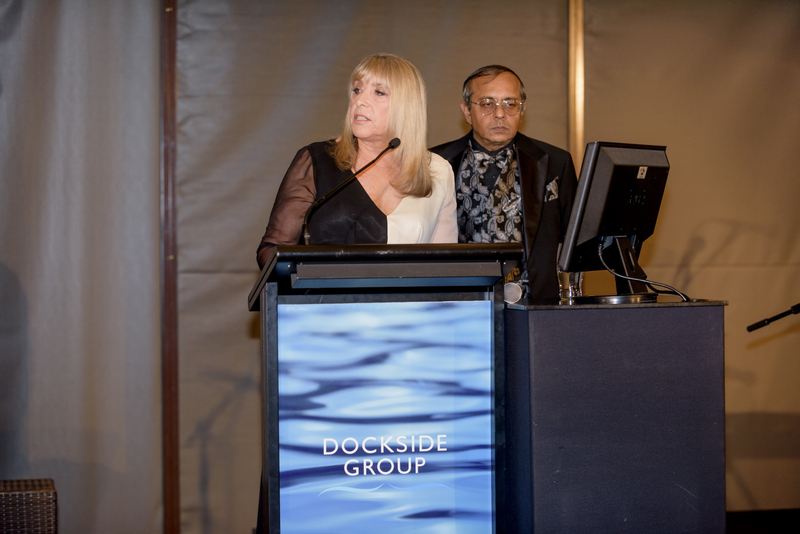 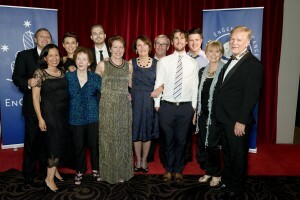 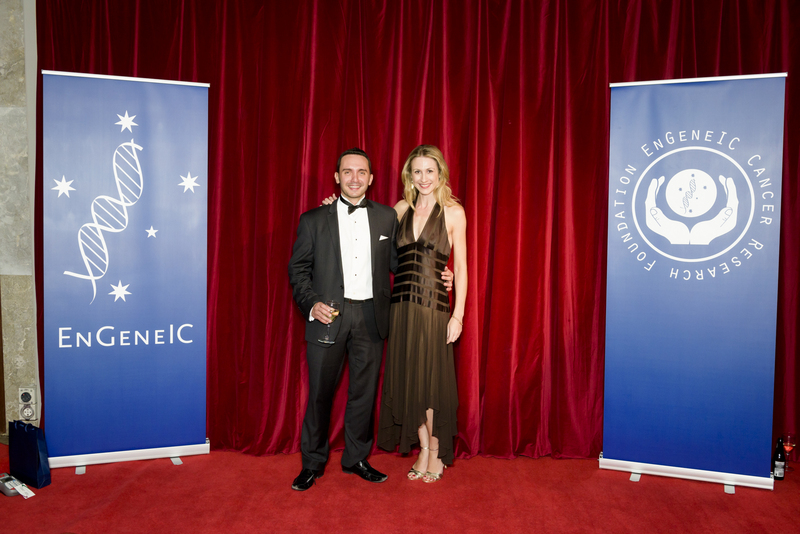 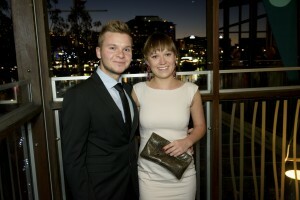 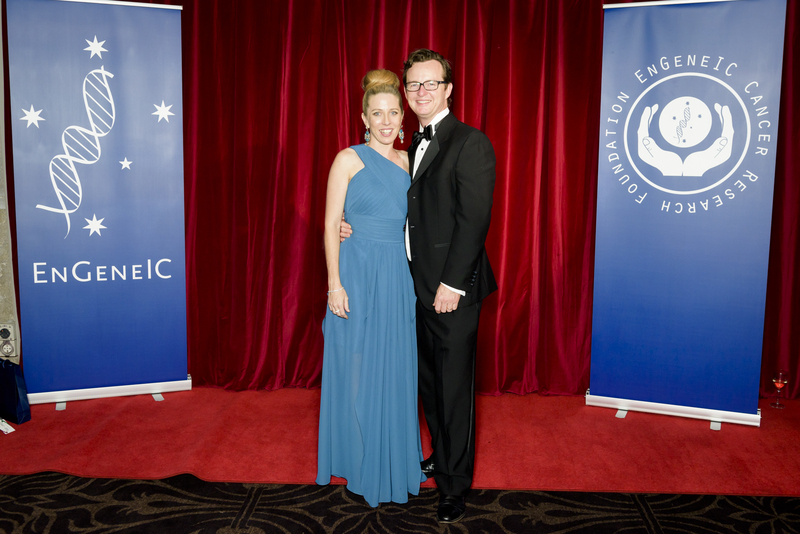 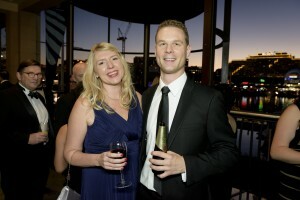 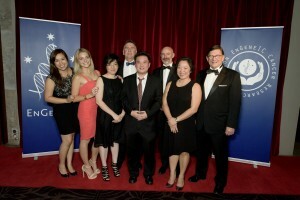 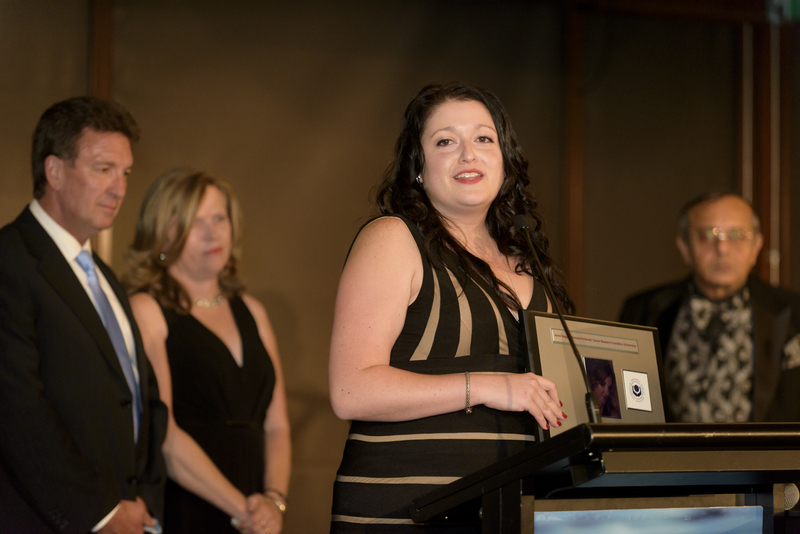 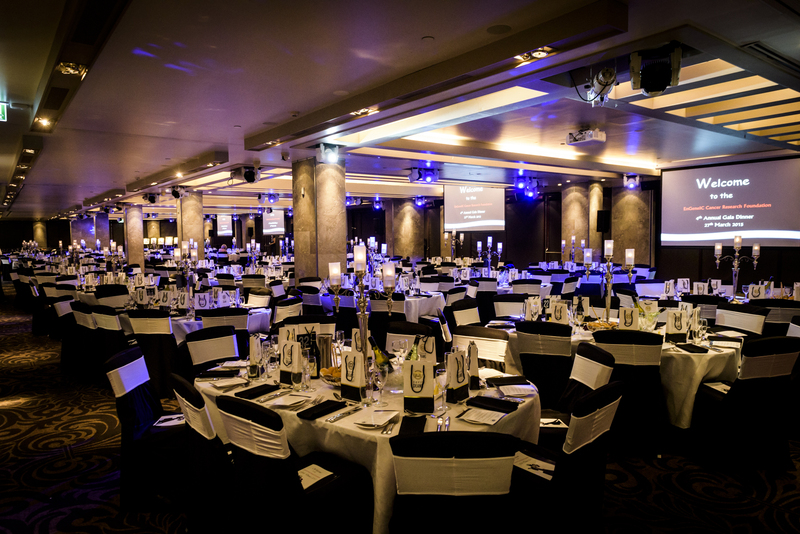 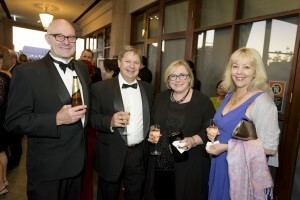 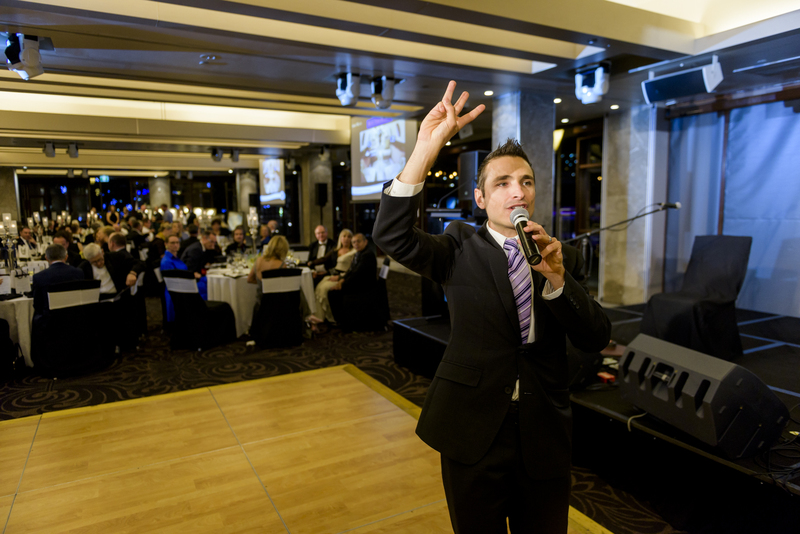 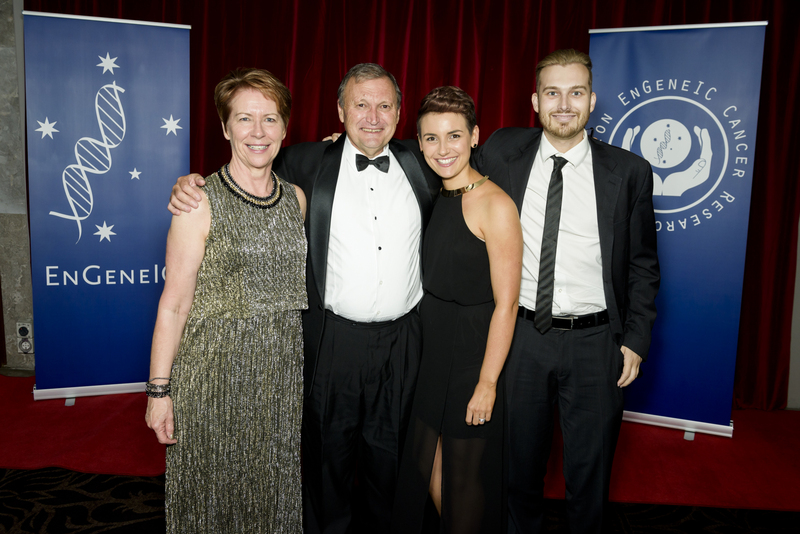 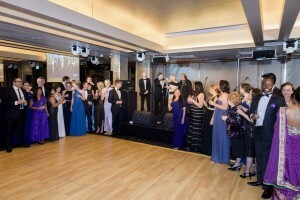 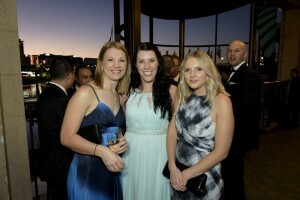 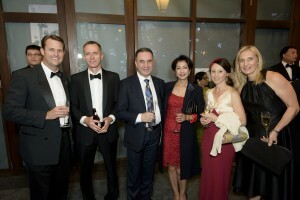 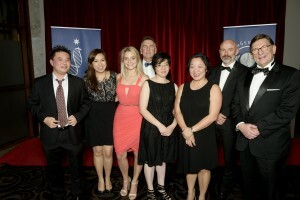 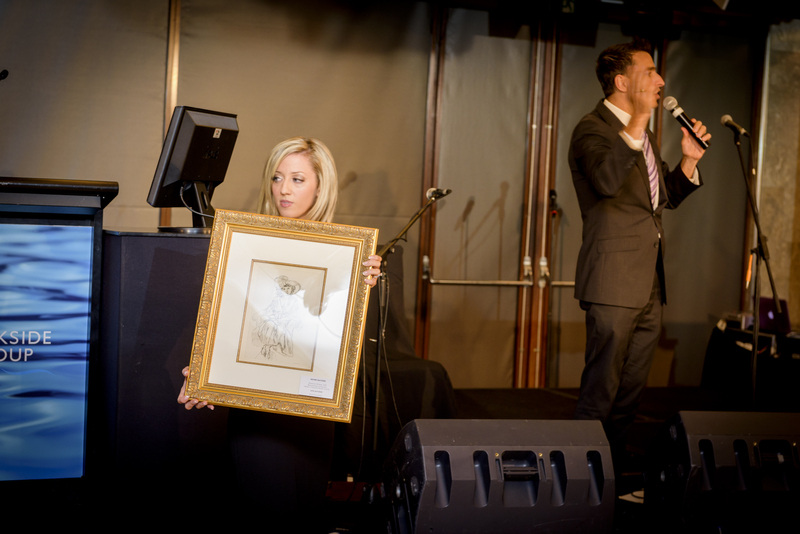 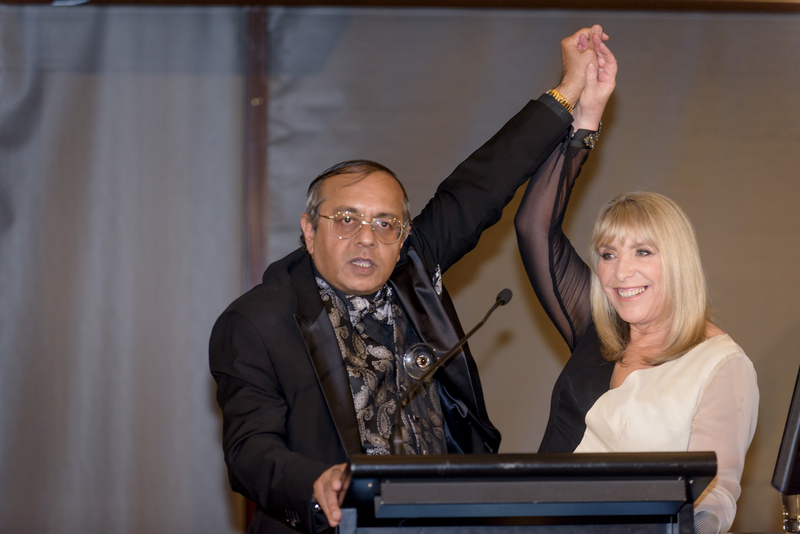 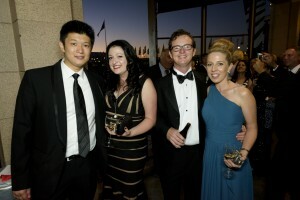 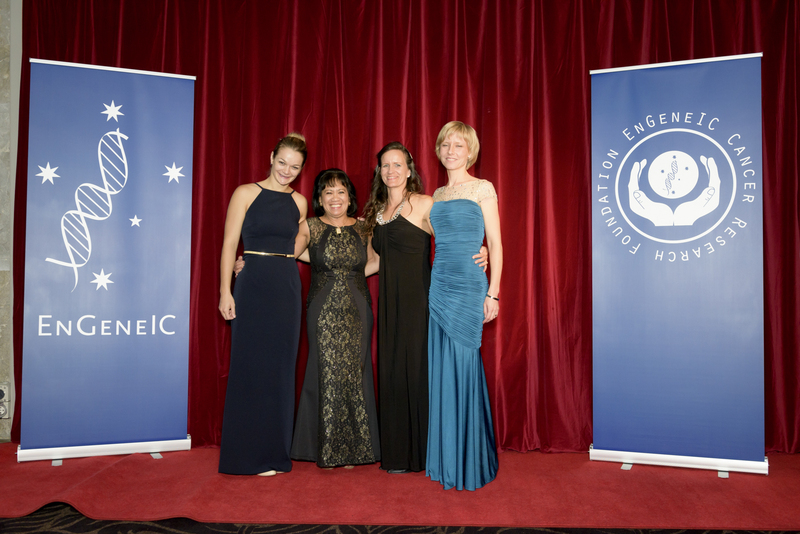 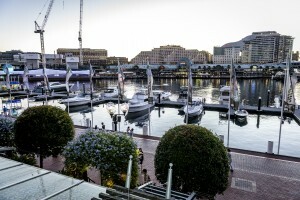 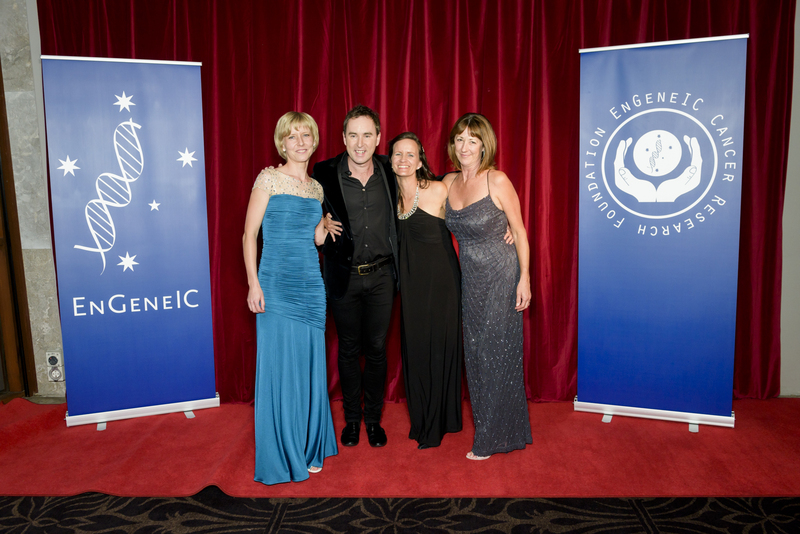 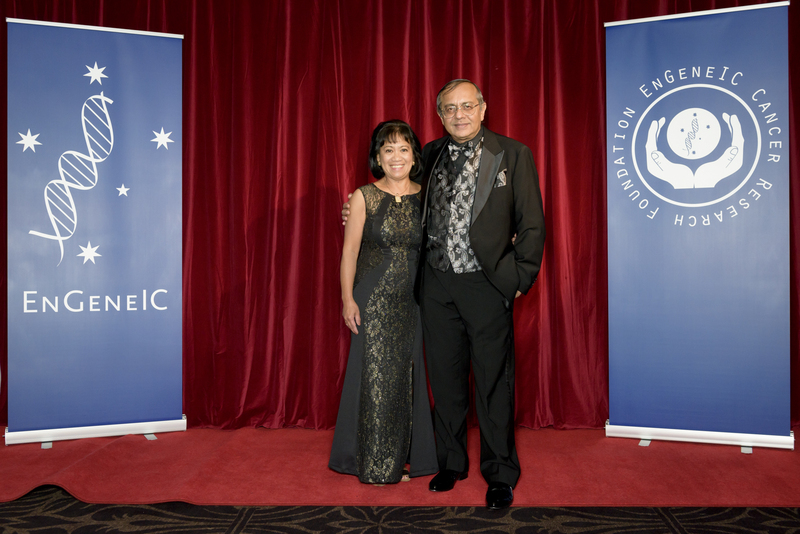 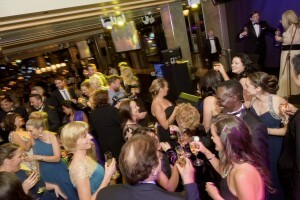 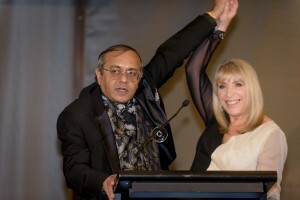 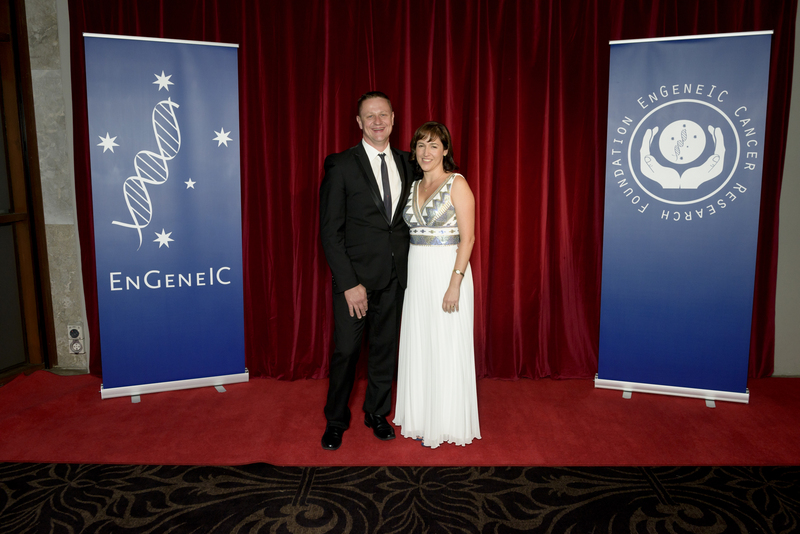 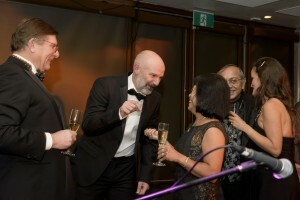 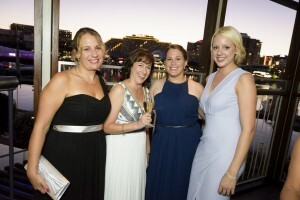 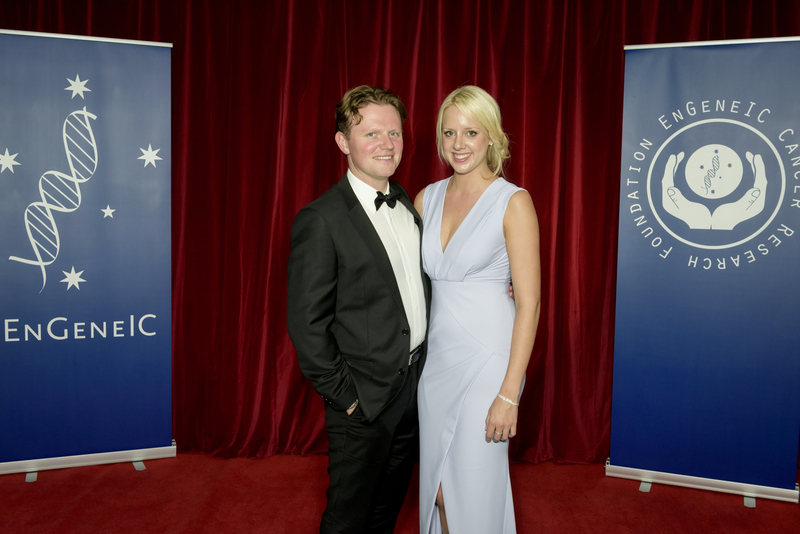 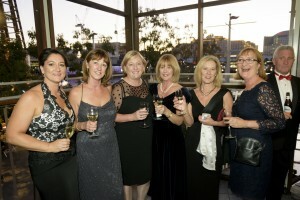 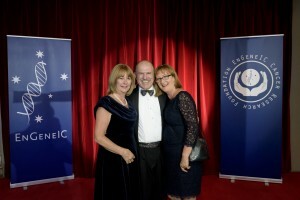 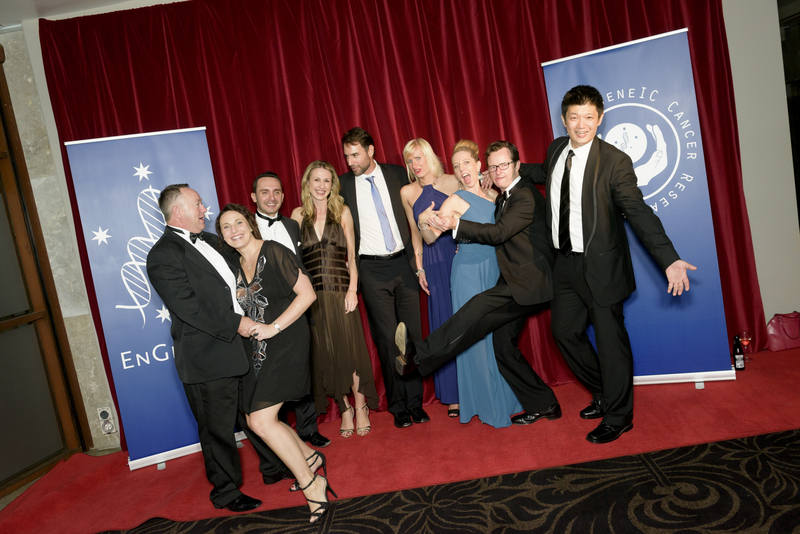 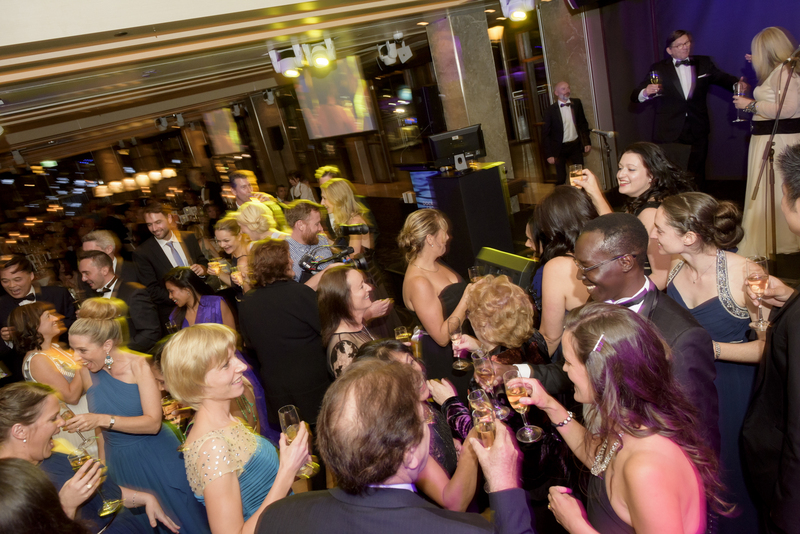 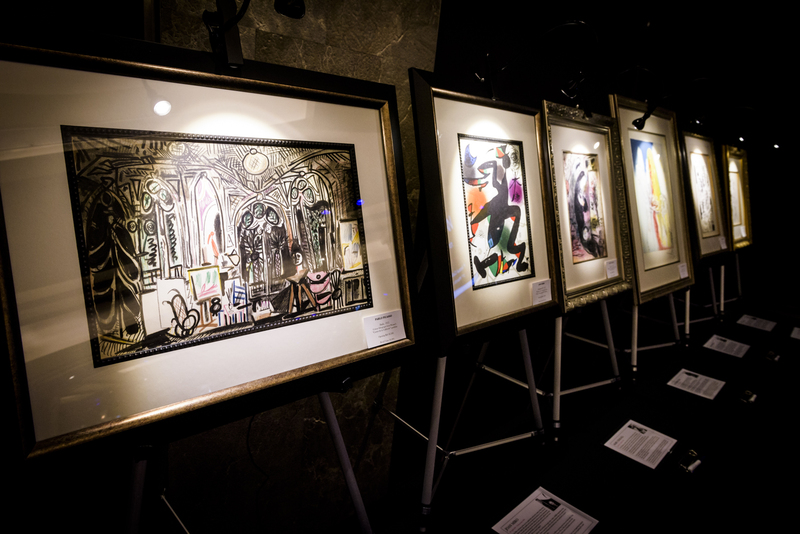 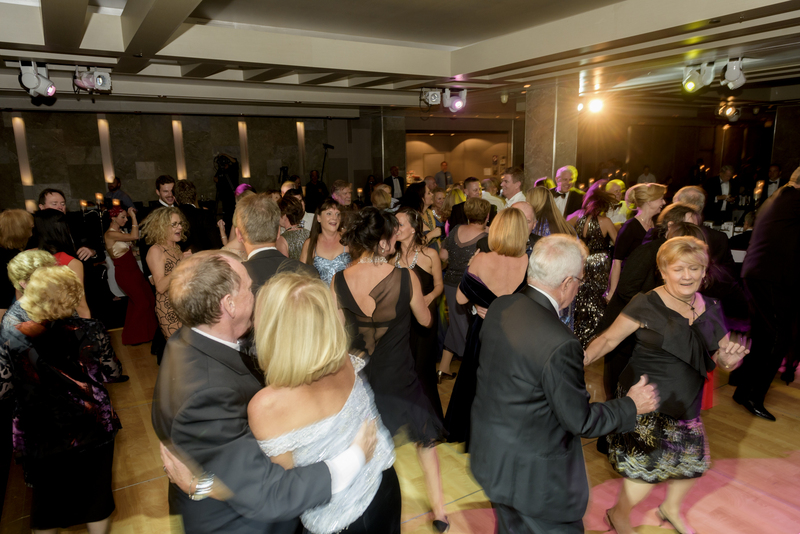 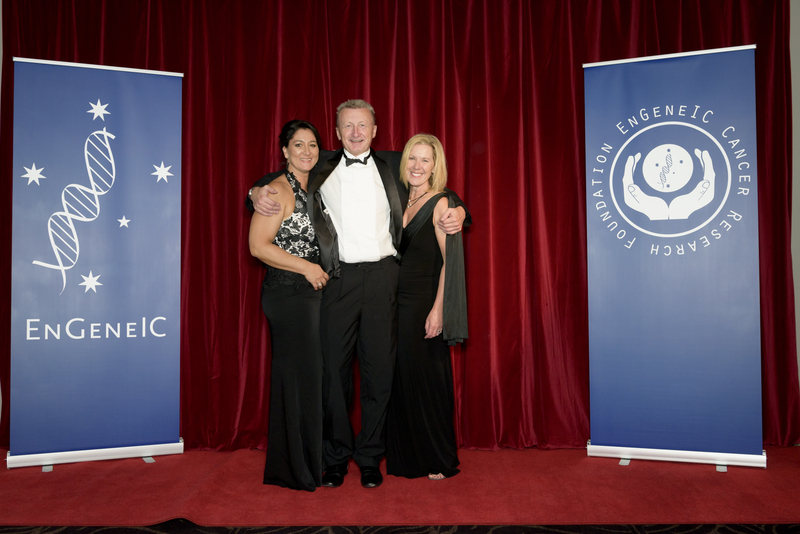 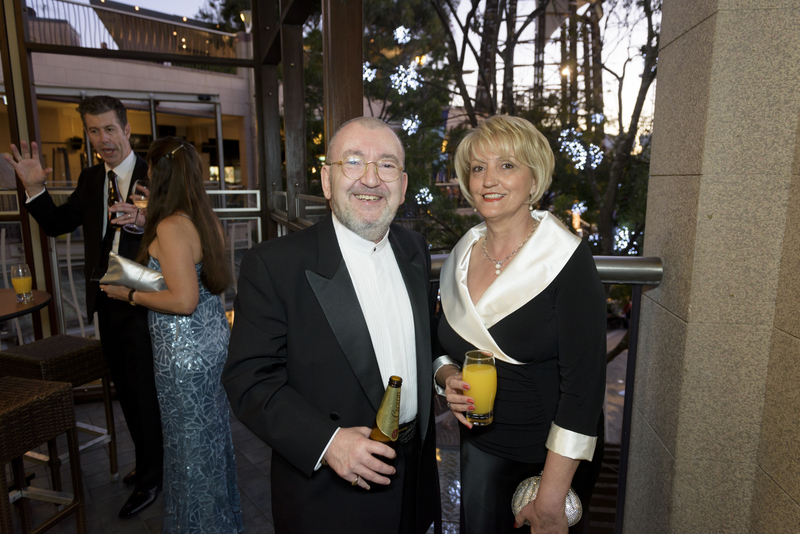 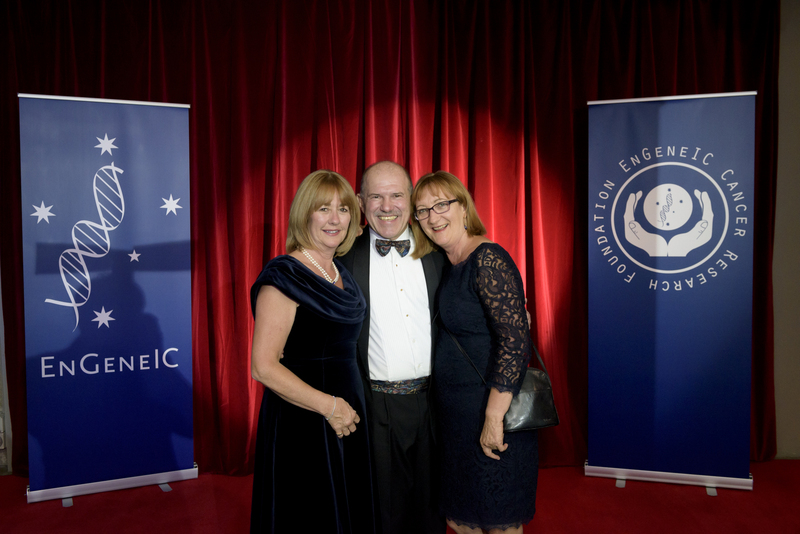 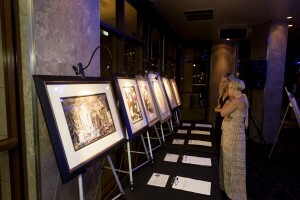 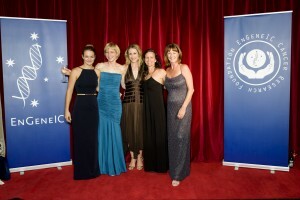 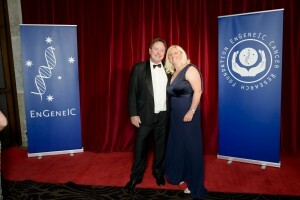 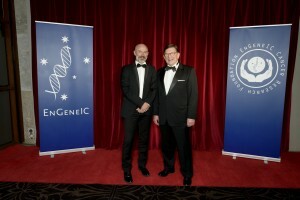 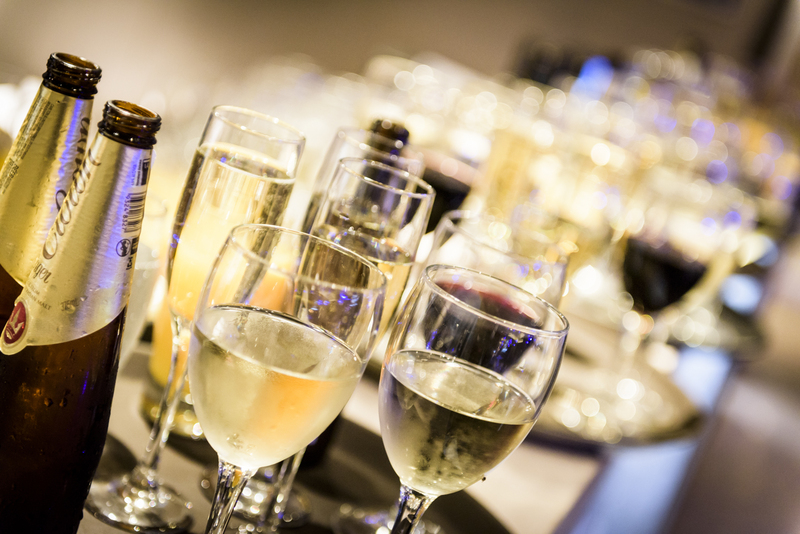 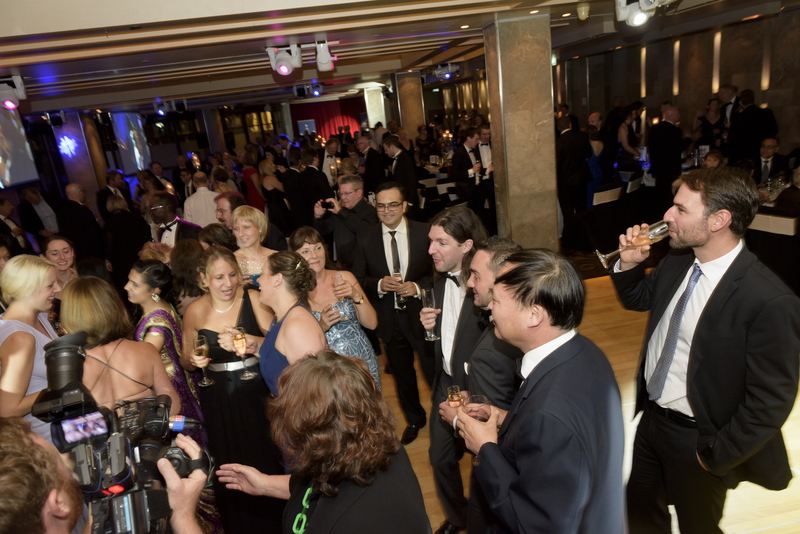 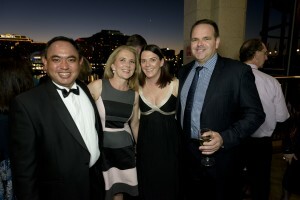 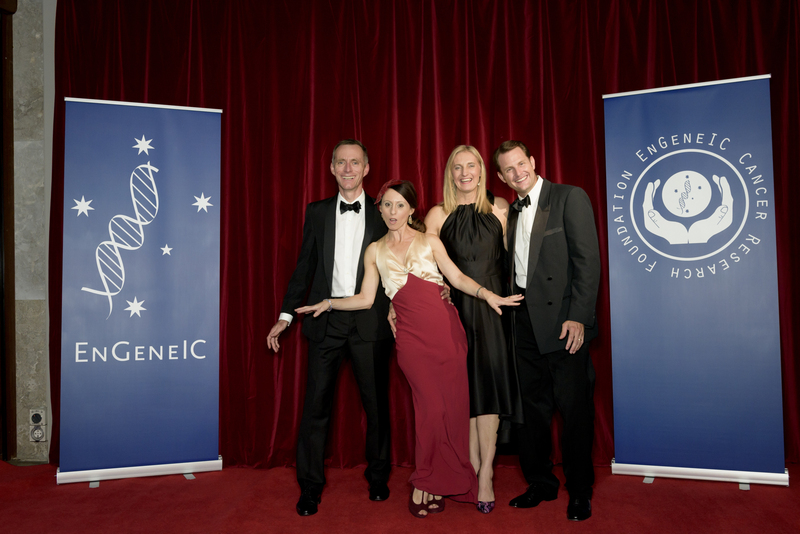 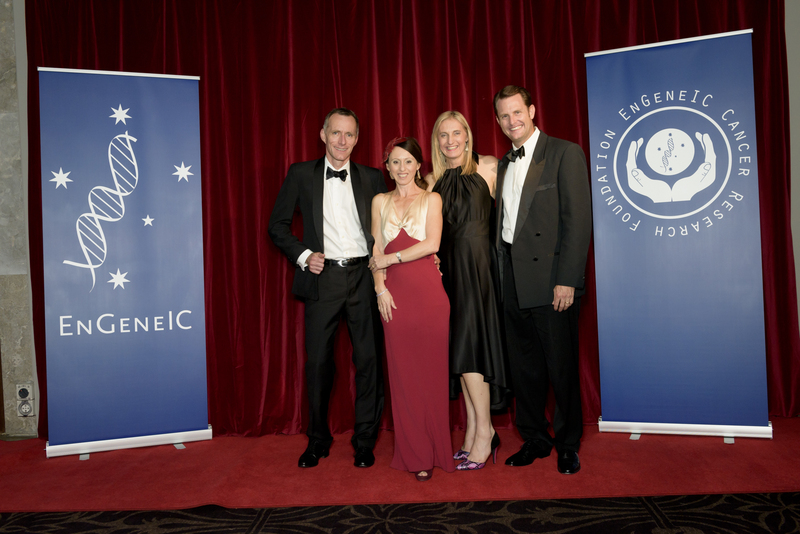 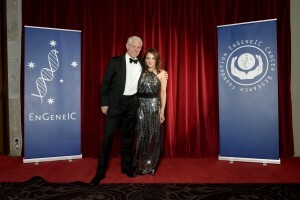 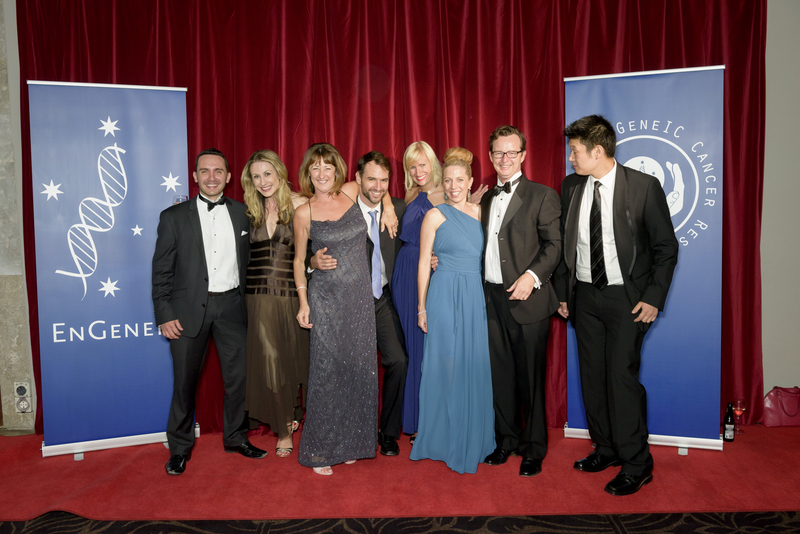 We celebrated our 4th Annual EnGeneIC Cancer Research Foundation Gala Dinner at Dockside, Darling Harbour on 27th March, 2015. 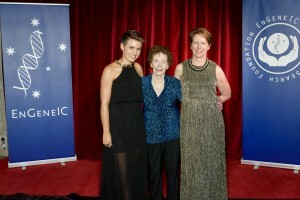 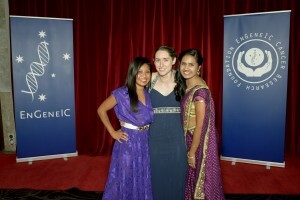 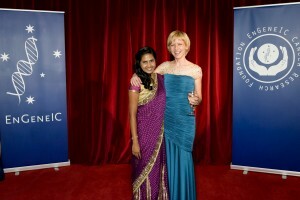 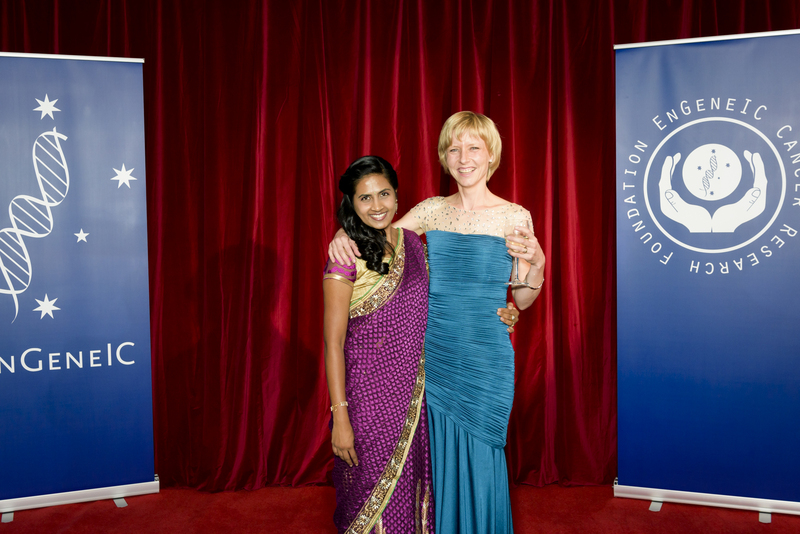 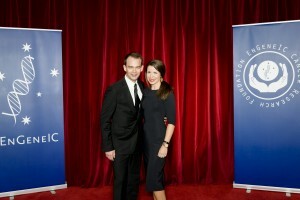 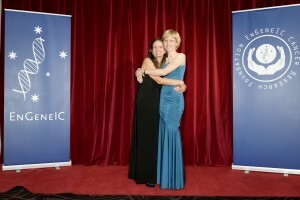 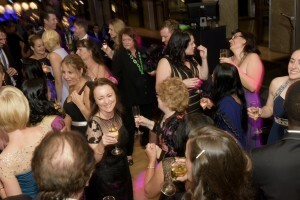 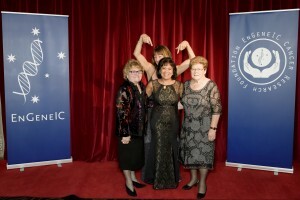 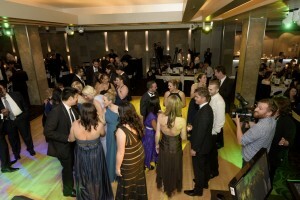 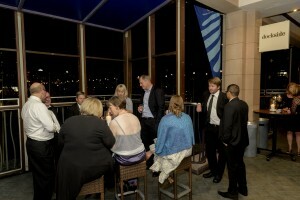 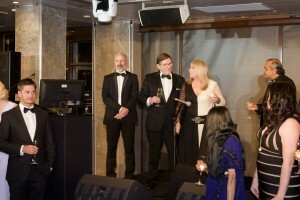 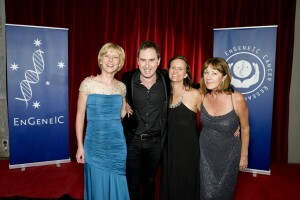 The evening was a huge success and we raised money and awareness for the foundation. 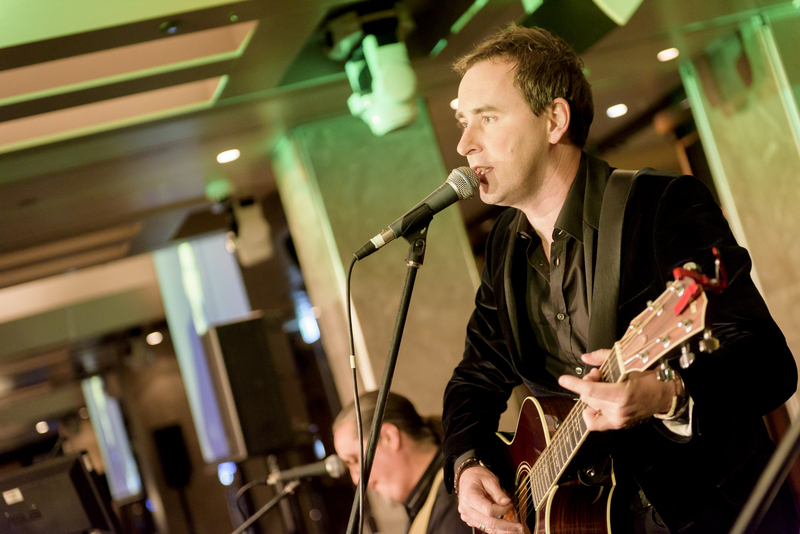 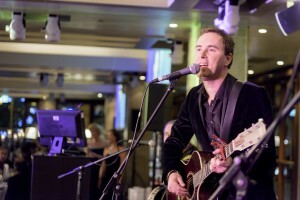 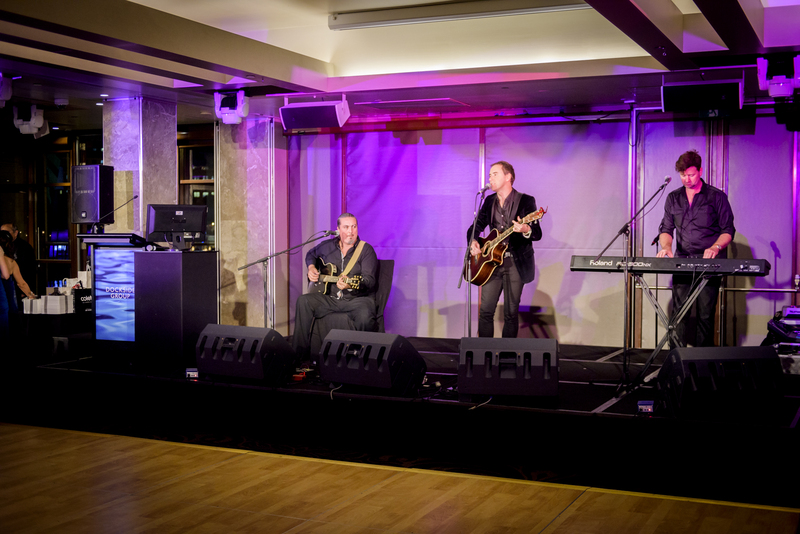 We were entertained by Australian-Irish, Singer-Songwriter Damien Leith, who serenaded us with not only some of his own work but some of the greats such as Roy Orbison’s ‘Pretty Woman’. 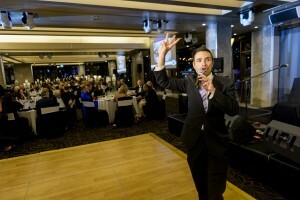 Damien was a huge hit with the ladies in the audience, winning hearts both young and old. 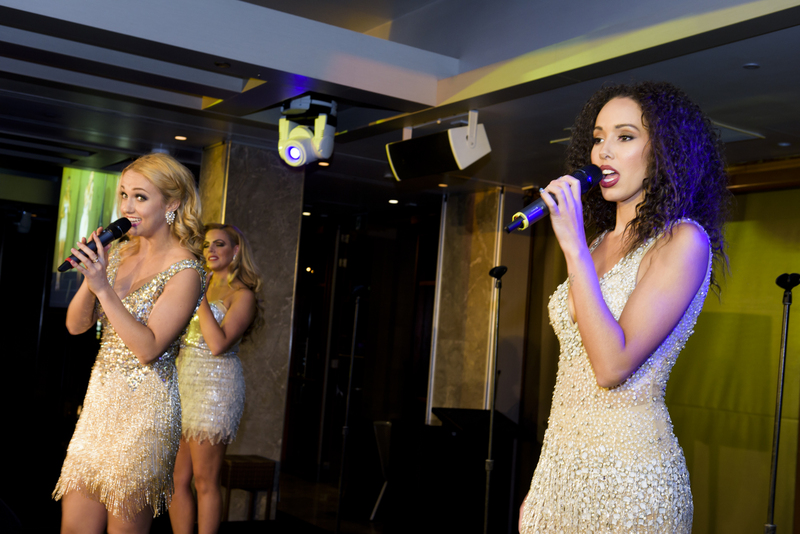 ‘The Diamonds’ brought some soul, pop and disco to our dance floor with their amazing iconic female anthem covers. 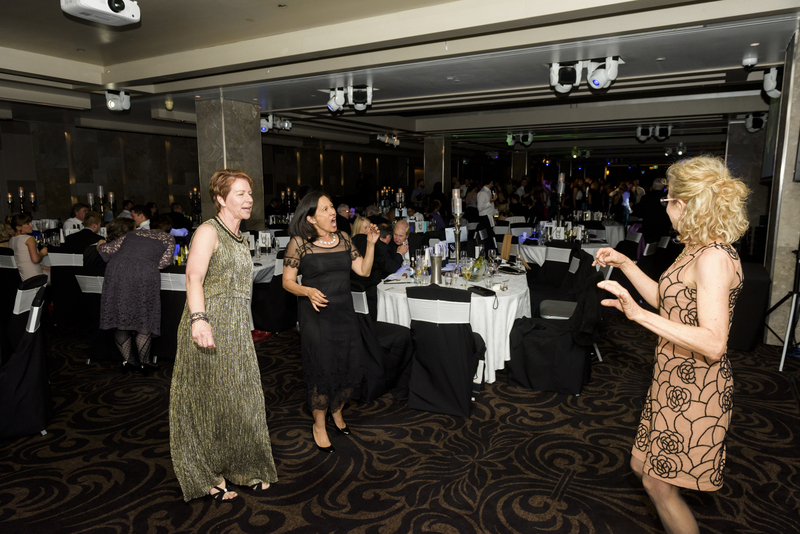 From Aretha Franklin and The Supremes to Madonna and Lady Gaga, our guests were up and out of their seats, boogying the night away! 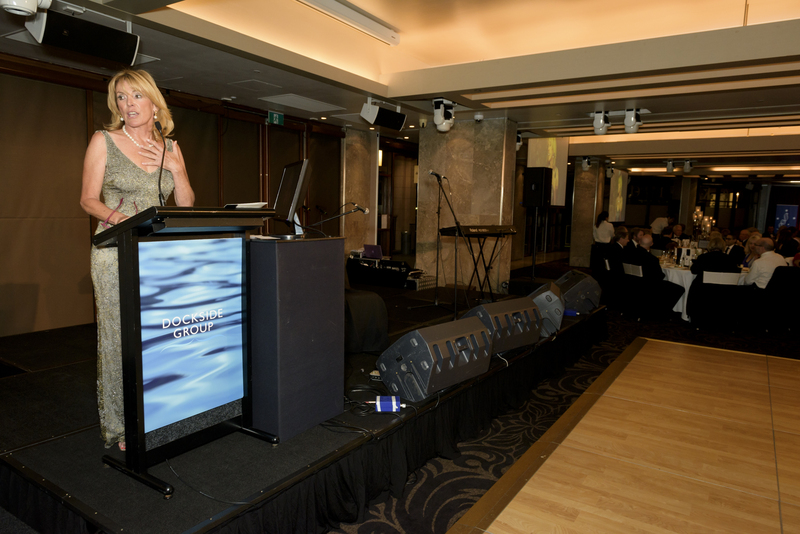 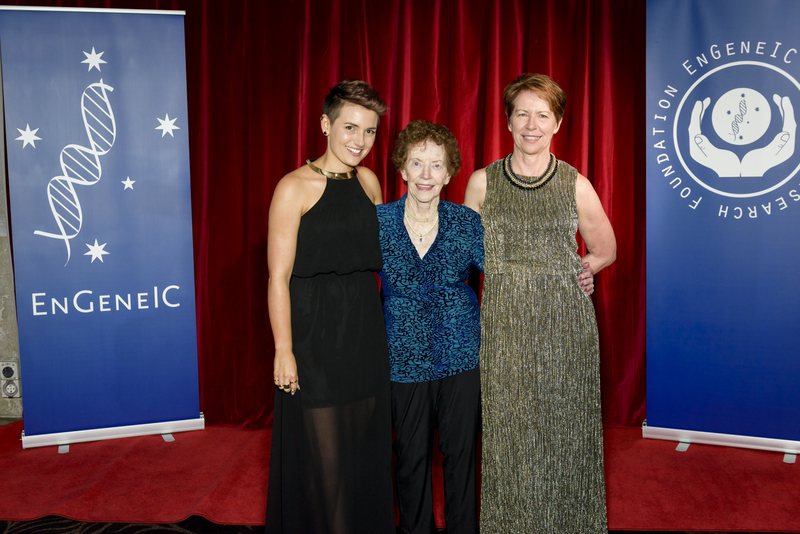 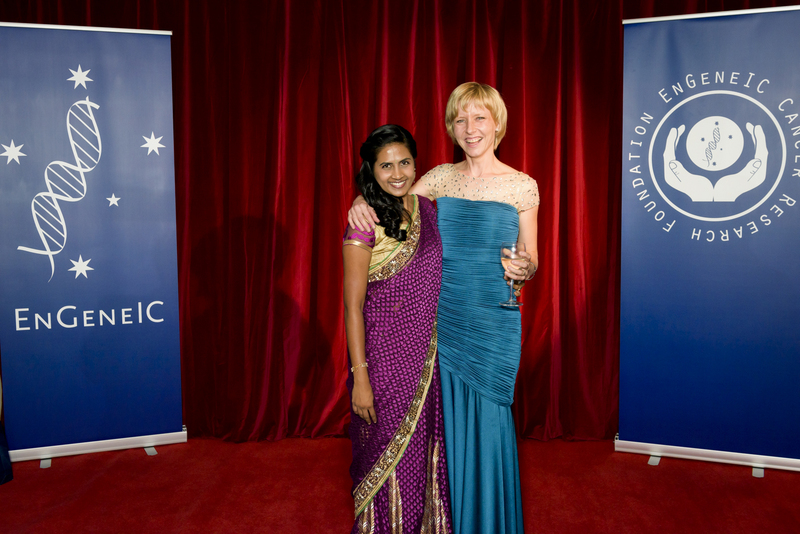 A big thank you to our MC for the evening – reporter/ photographer/ writer, Elaine Vedette Tack, who was instrumental in raising the volume in the room and entertaining the crowd with her American-Australian humour. 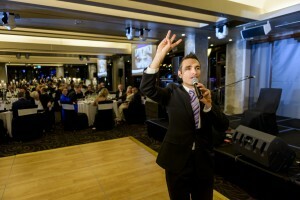 Auctioneer and traffic reporter Vic Lorusso once again led our main auction to success with 6 major prizes auctioned off. 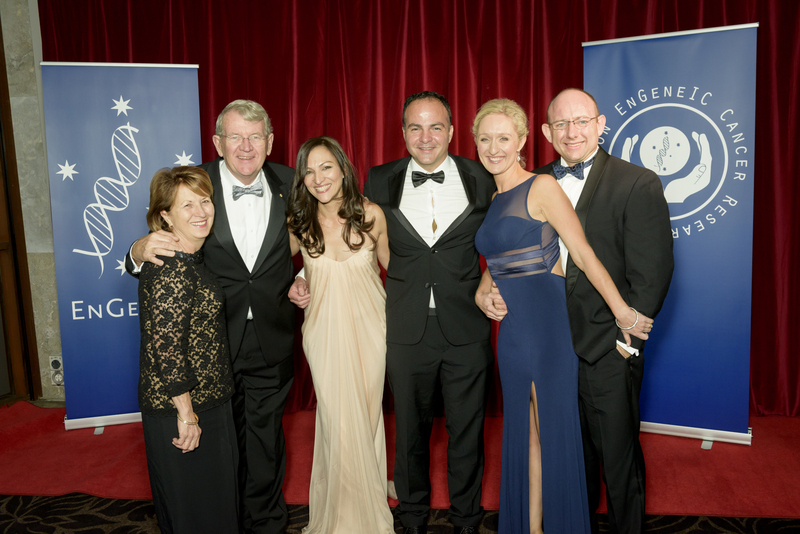 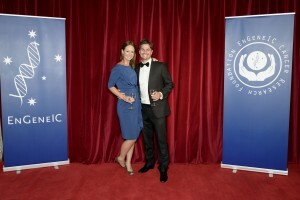 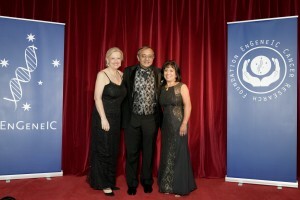 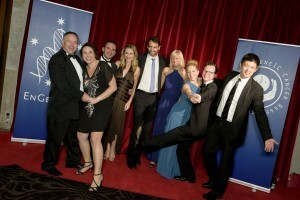 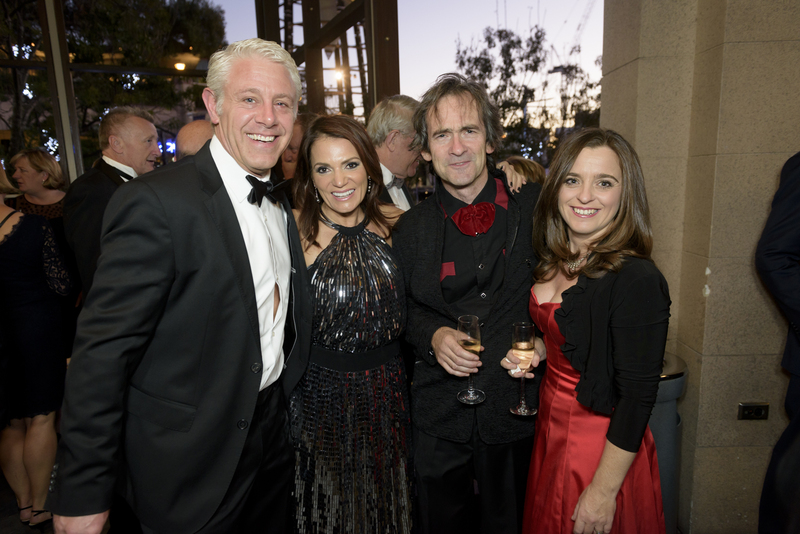 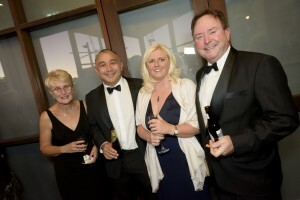 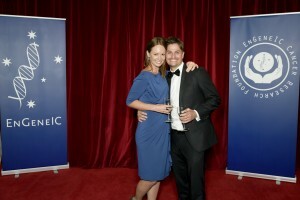 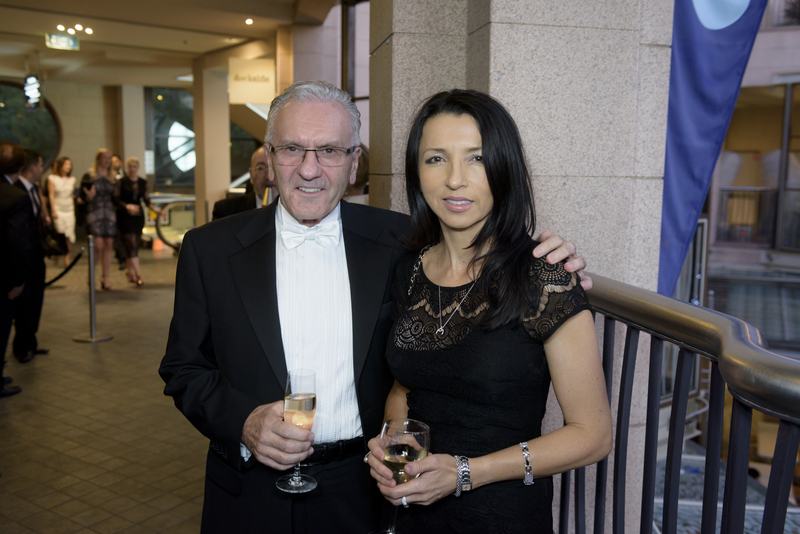 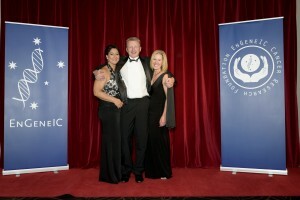 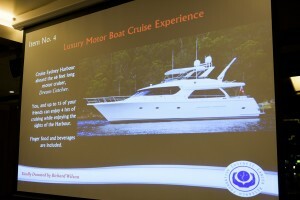 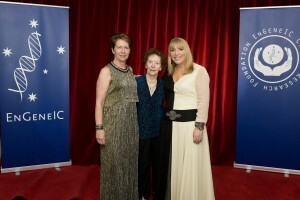 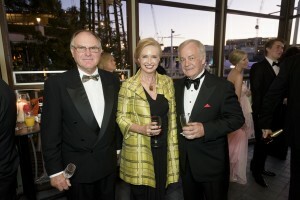 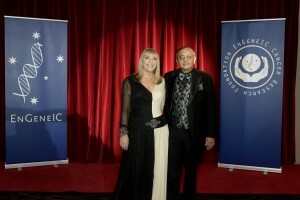 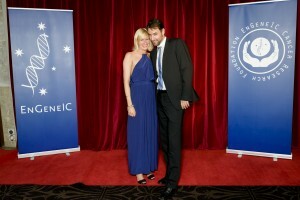 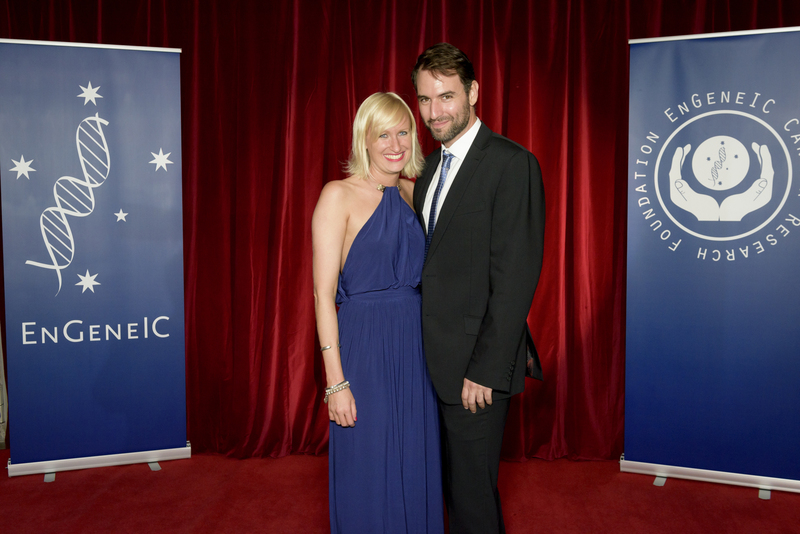 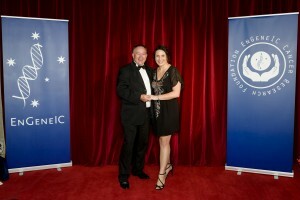 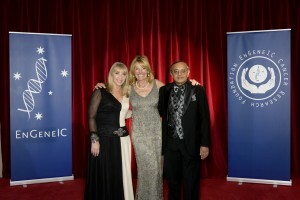 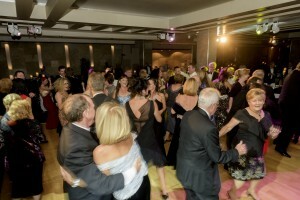 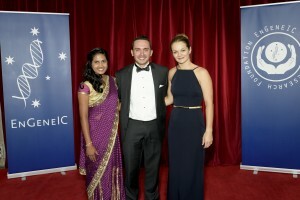 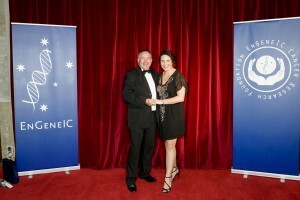 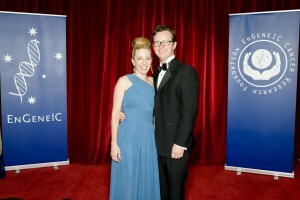 Vic has supported the foundation since the inaugural black tie dinner in 2012. 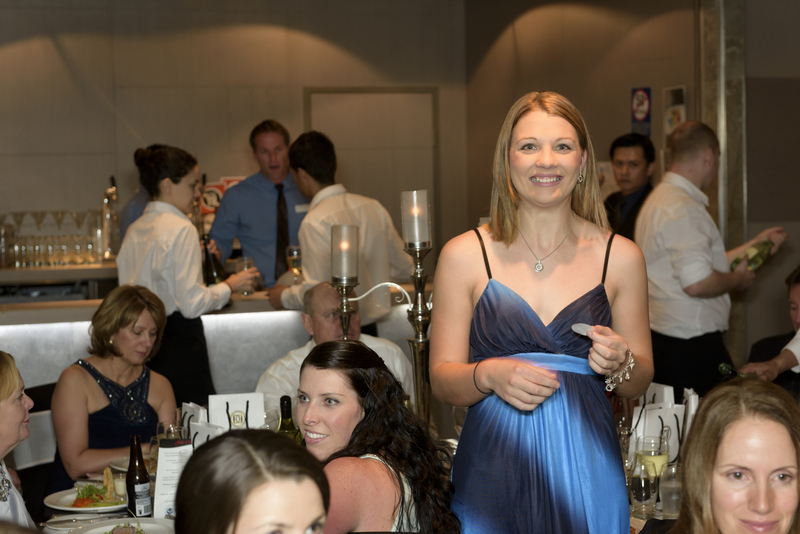 Another thank you must go to Molly’s Cradle Wines, Lapstone Hotel and Brokenwood Wines who have again supported our gala dinner. 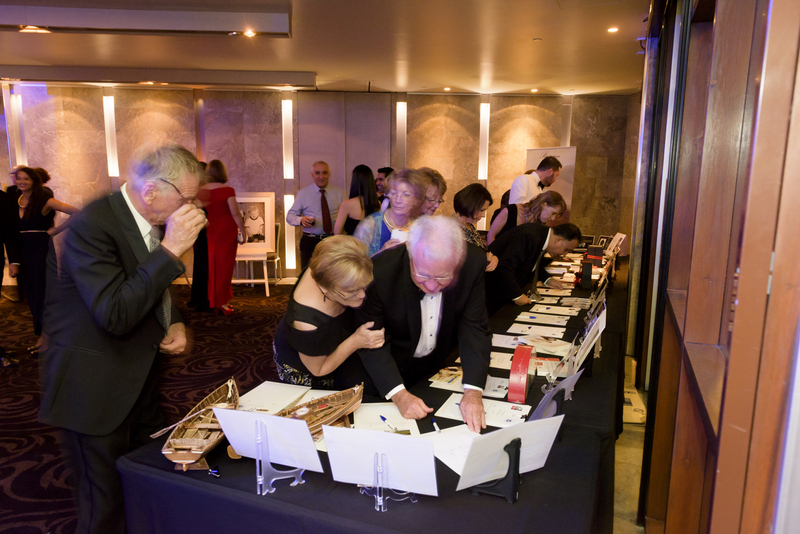 A very big thank you to all of our auction donors who kindly donated their time and prizes toward our auctions. 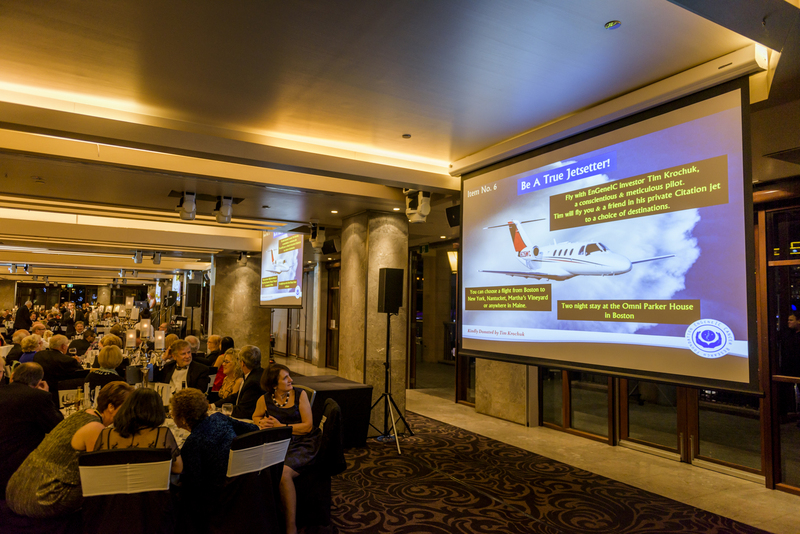 Some big-ticket items in our auctions were a trip for 2 flying business class to New York as well as a 2 week stay in a Country House in France.